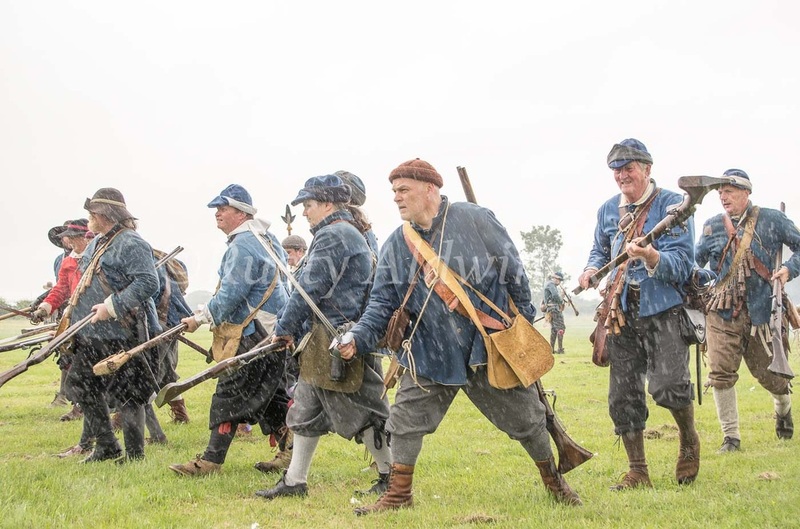 What a fantastic event this turned out to be despite the wind and rain, so a big thank you to everybody who made the effort to attend. 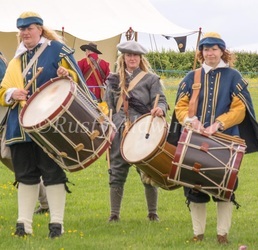 I believe the Real Ale from the local micro brewery went down a storm and the band that performed saturday night was thoroughly enjoyed by everybody. 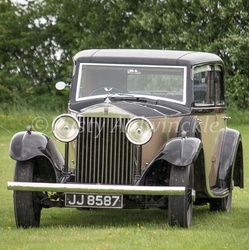 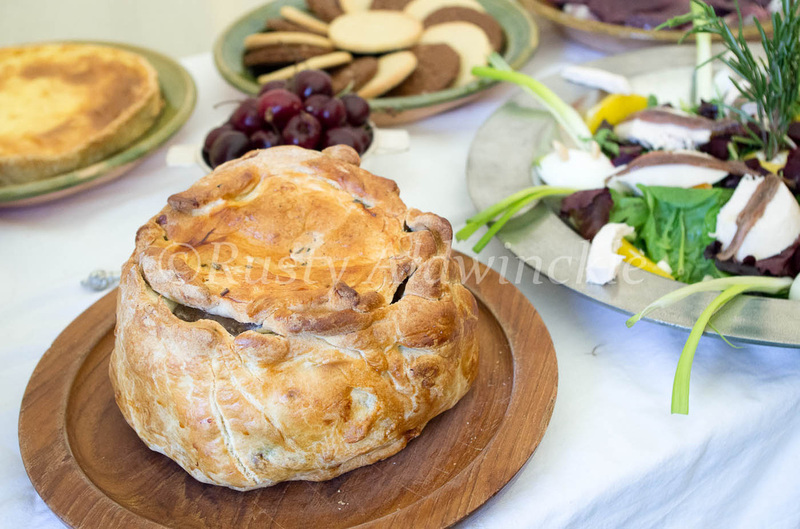 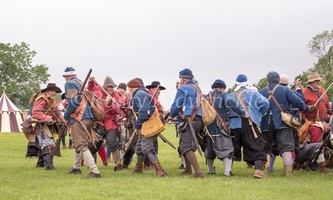 Many danced in the Hall while others chatted in the marque which had been set up for just such a purpose. 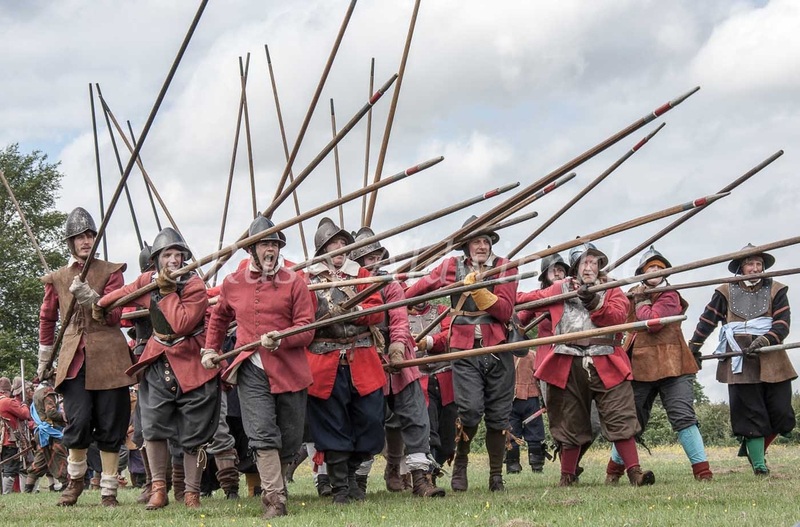 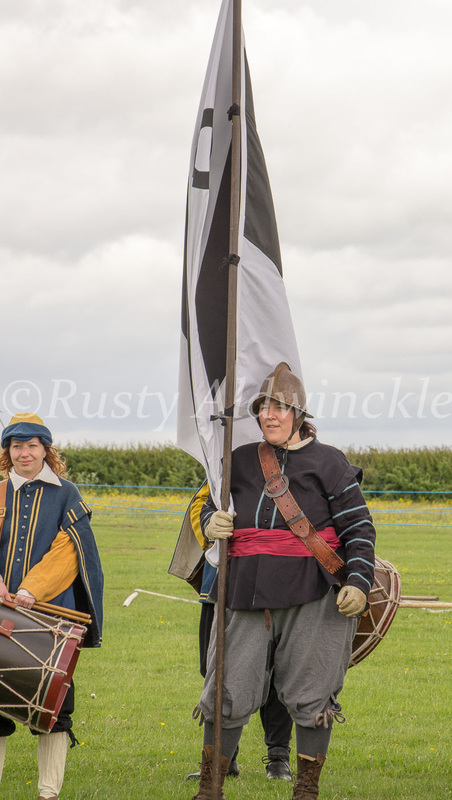 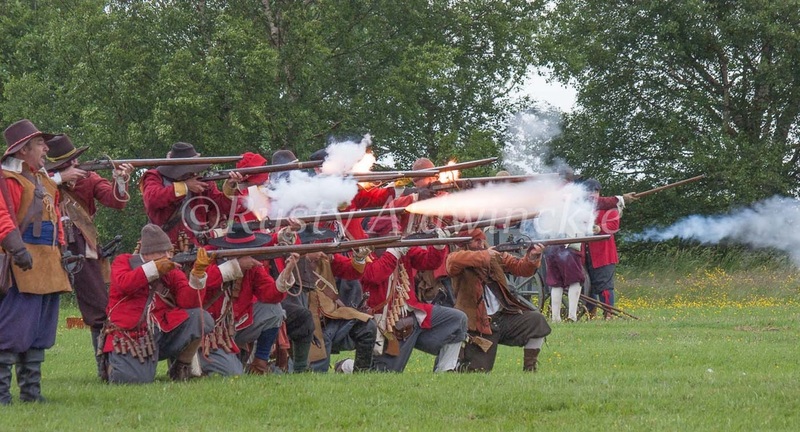 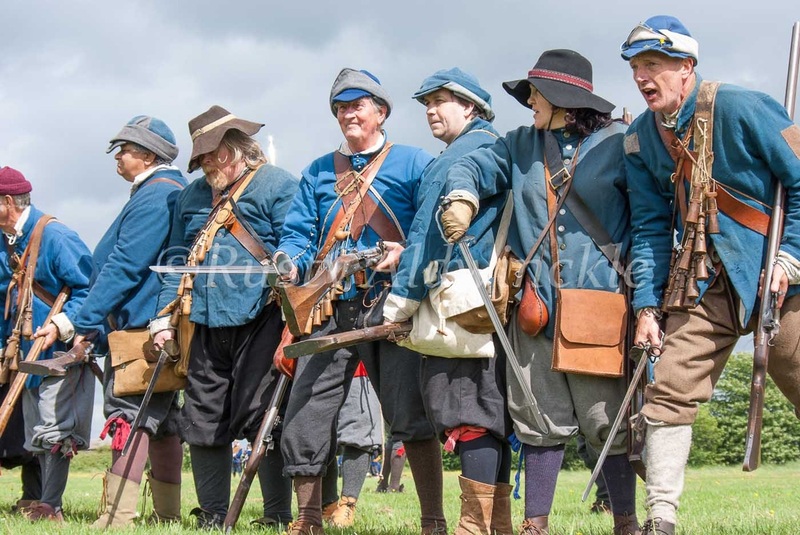 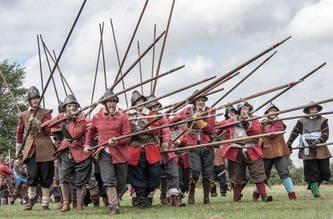 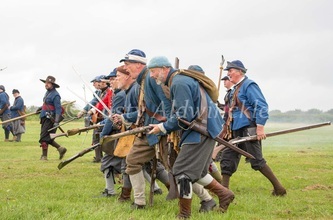 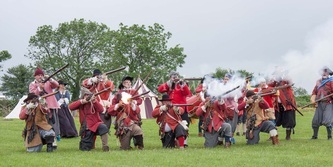 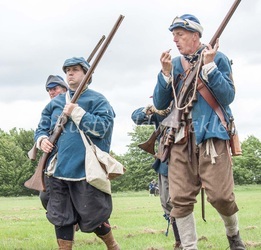 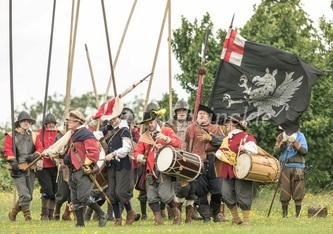 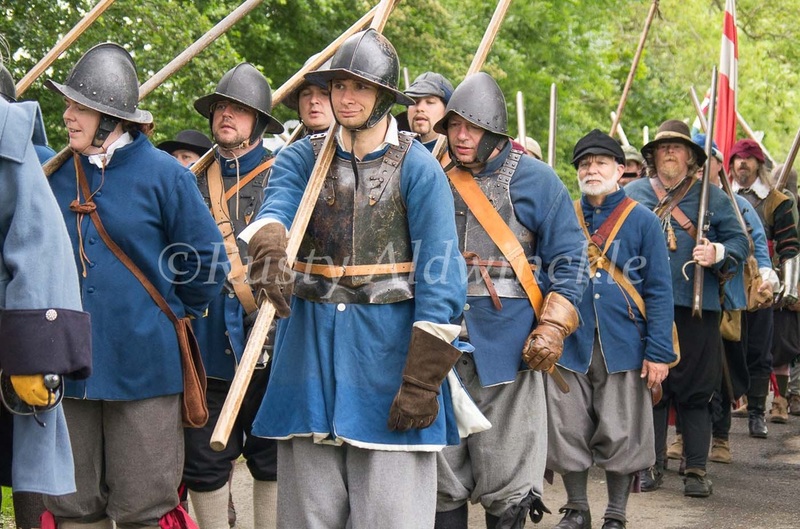 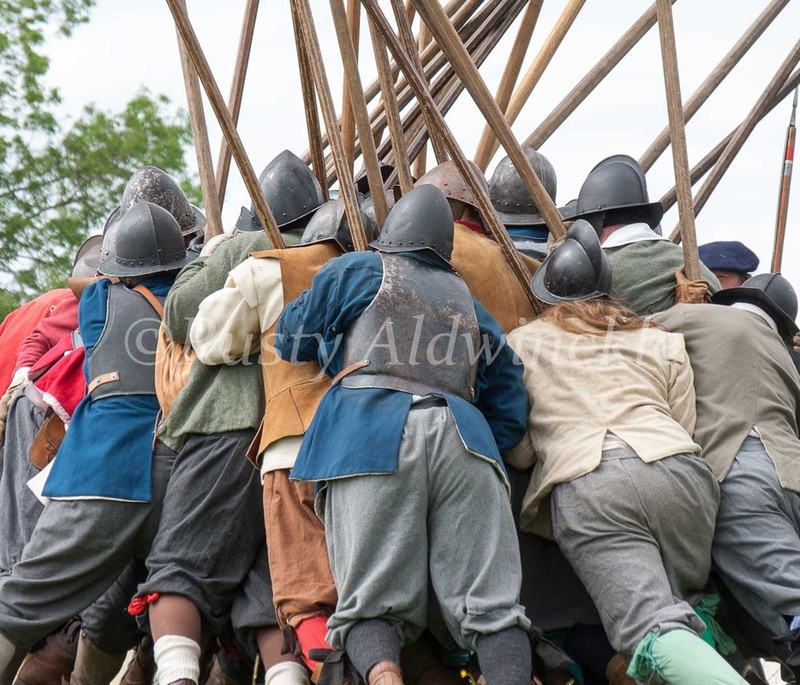 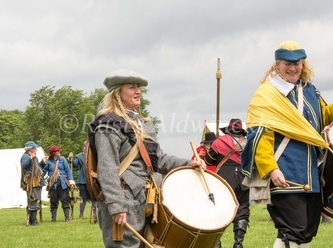 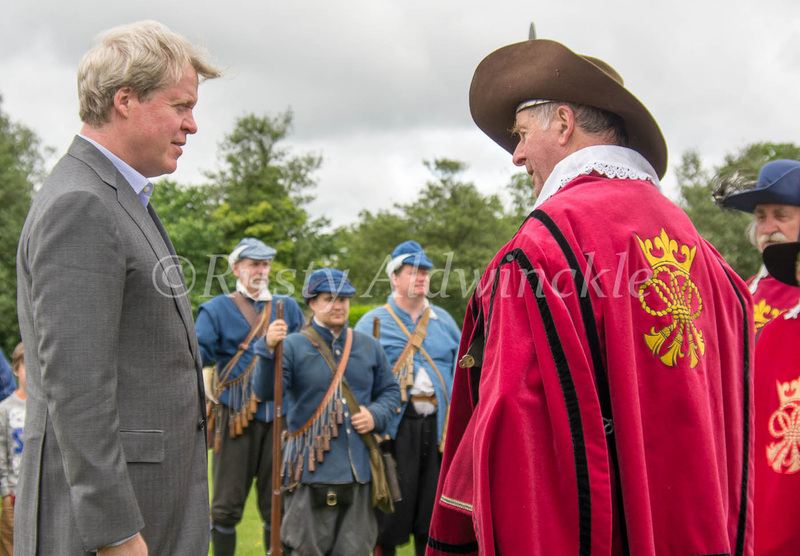 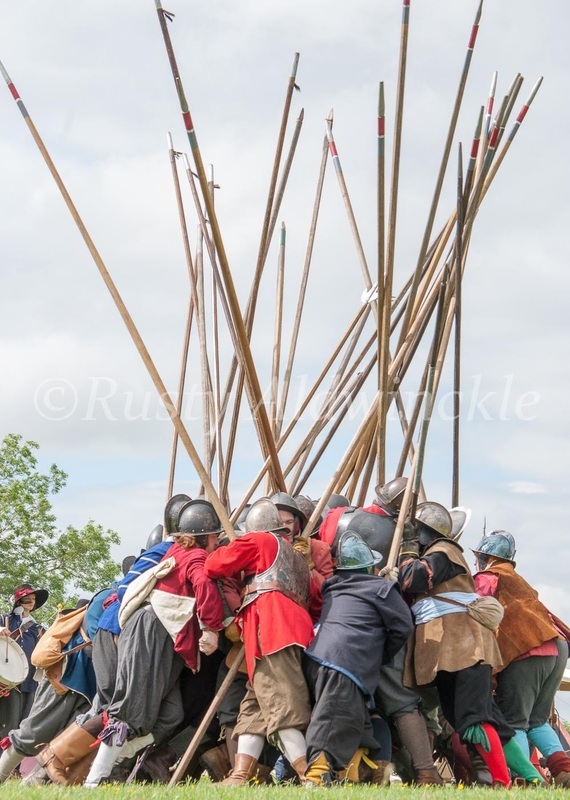 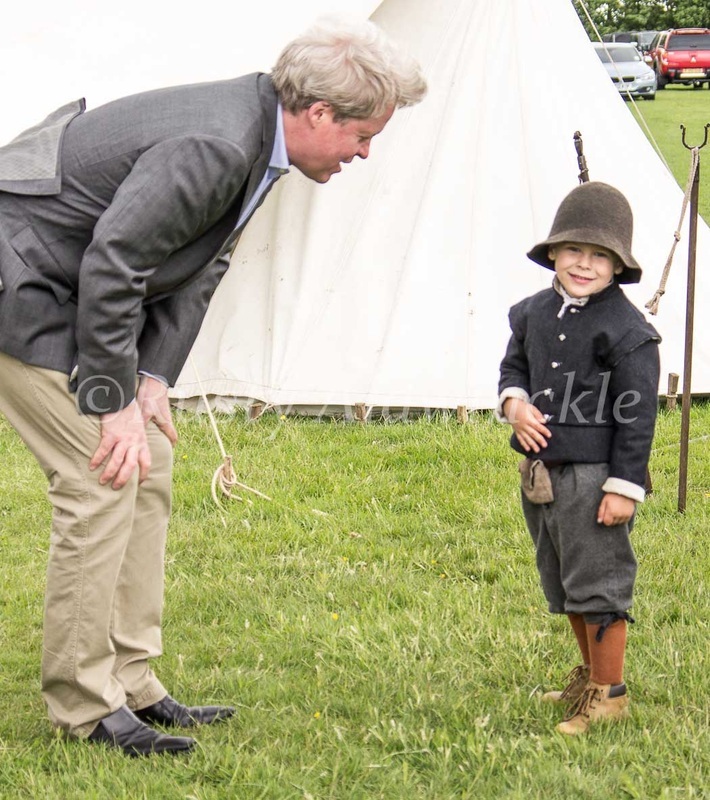 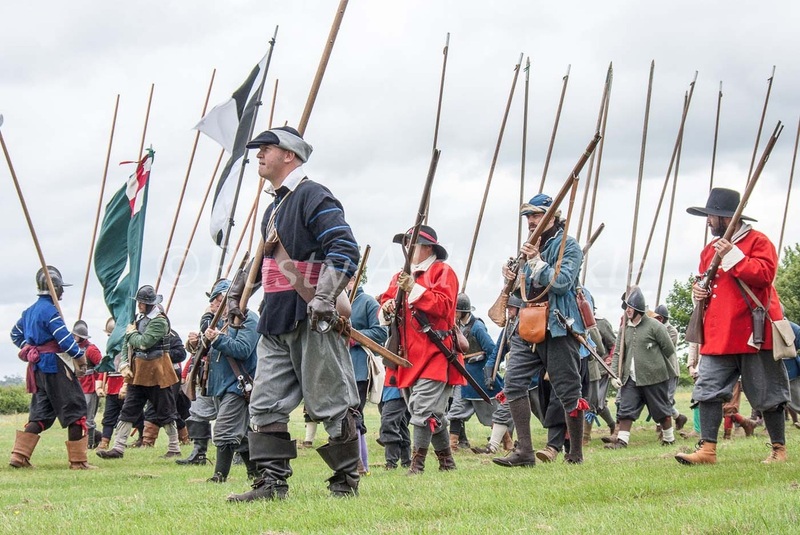 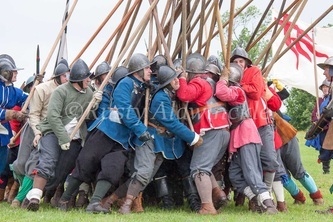 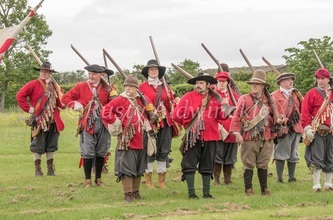 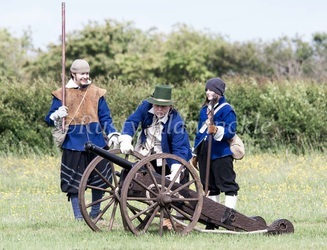 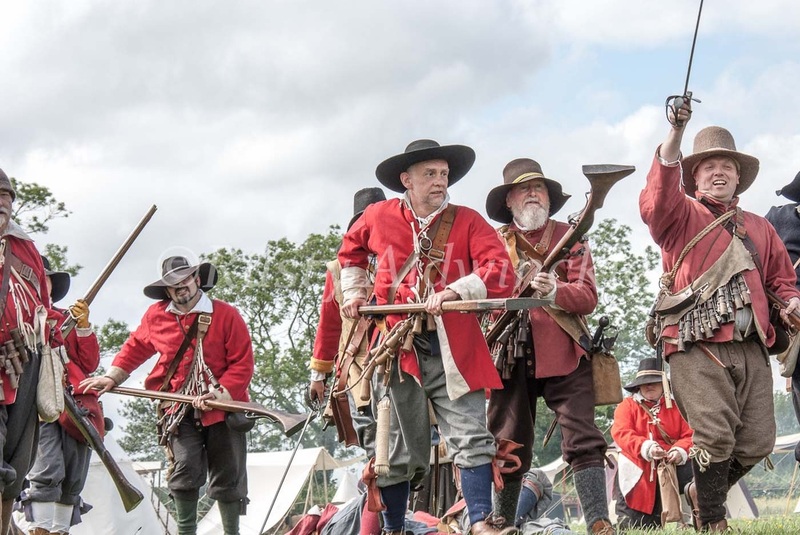 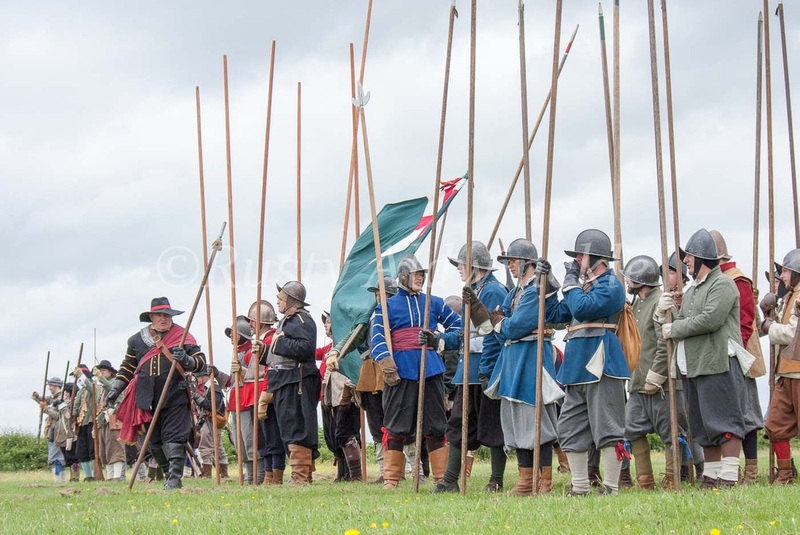 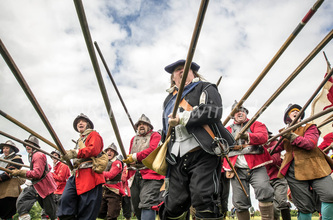 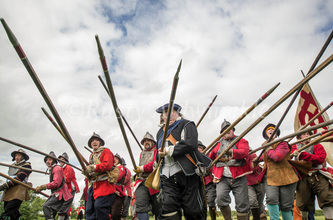 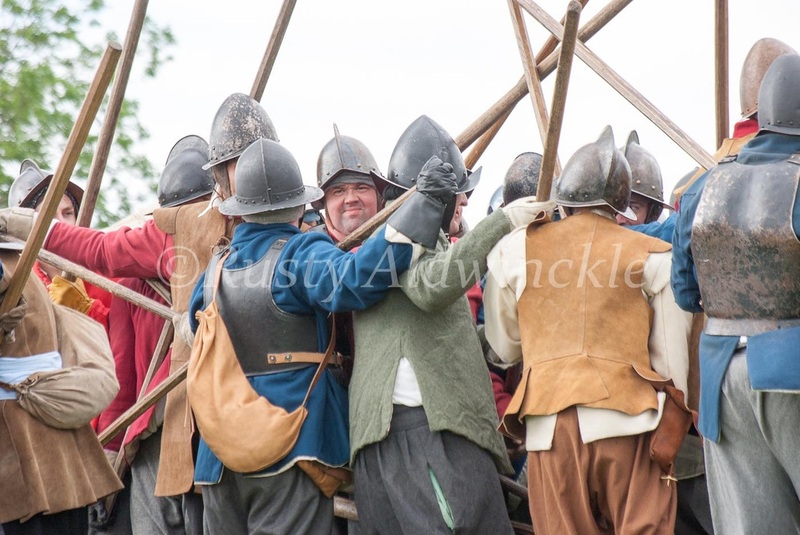 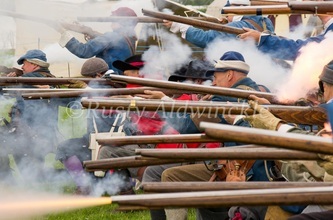 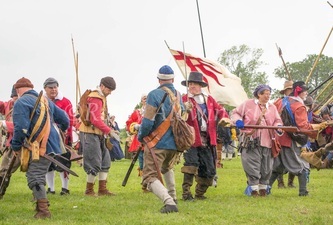 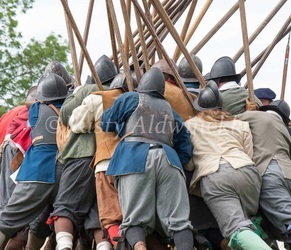 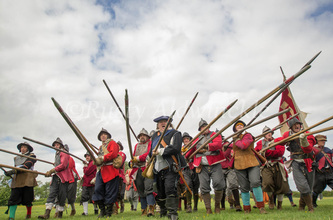 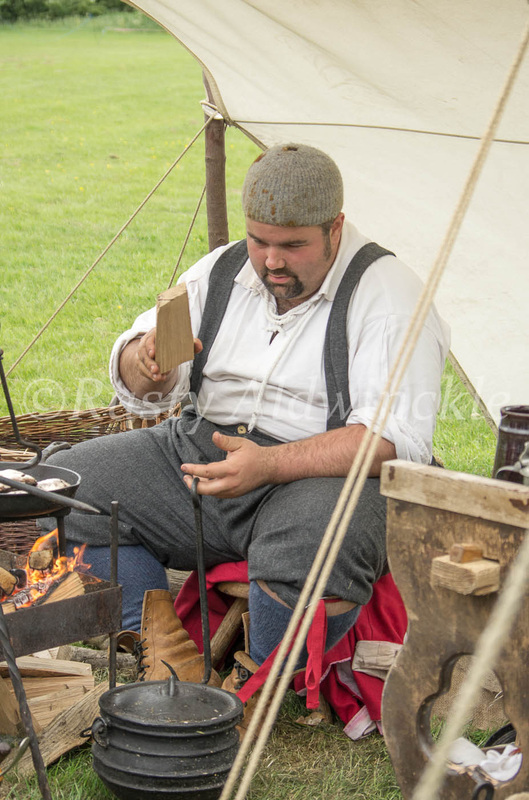 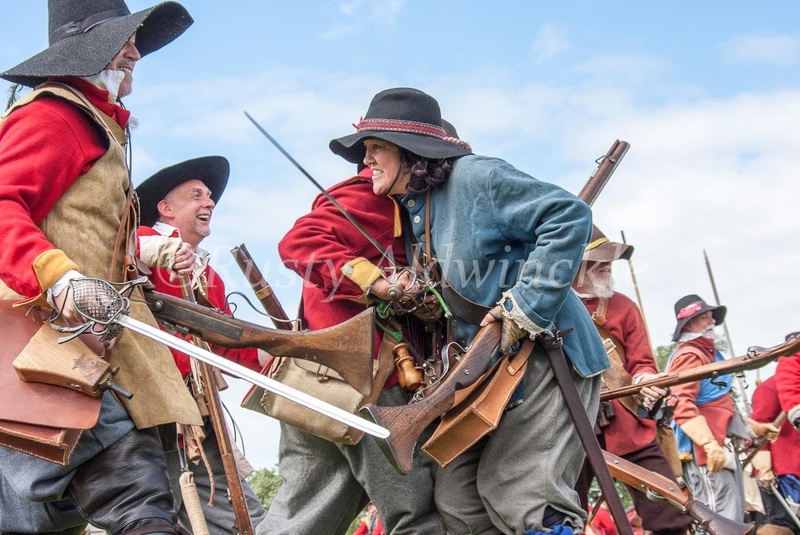 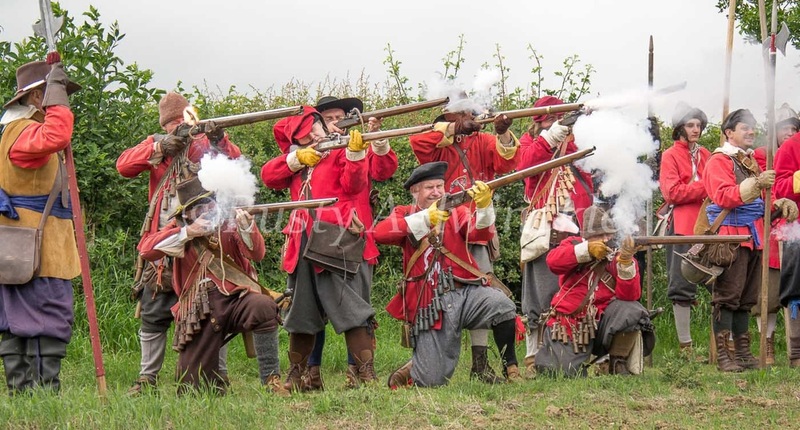 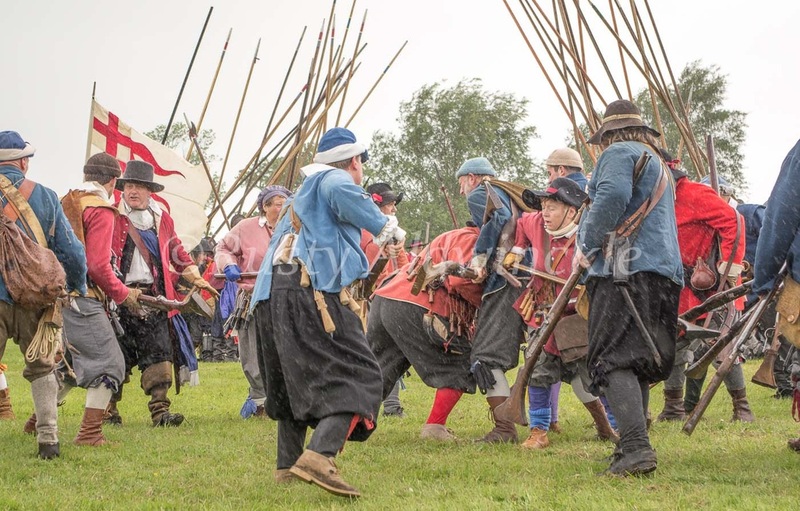 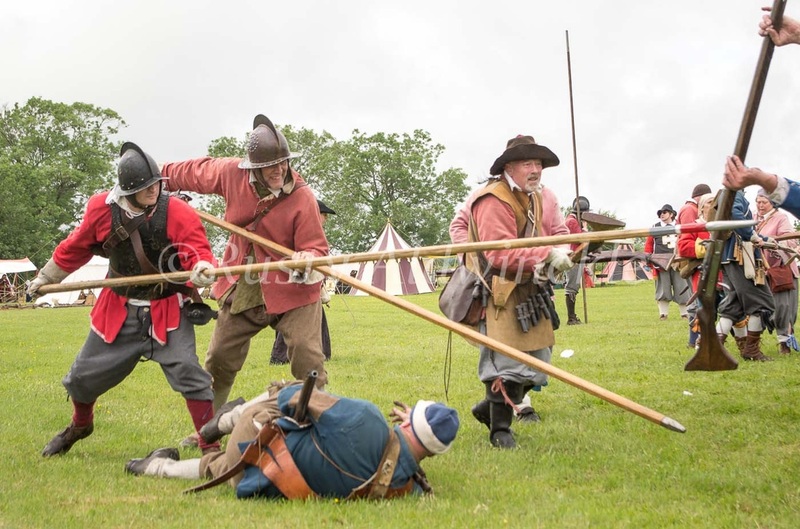 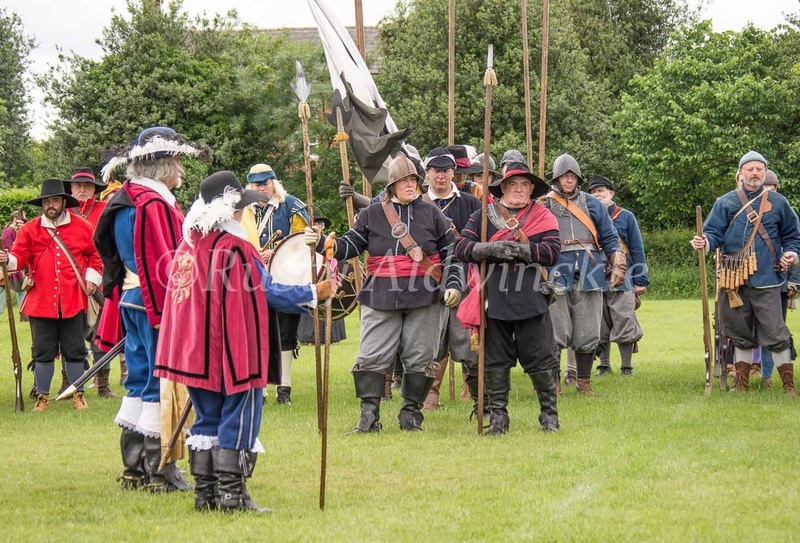 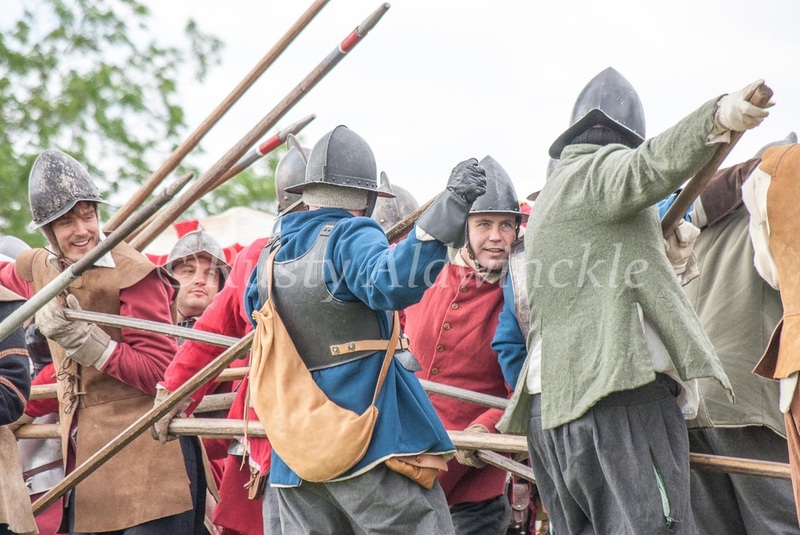 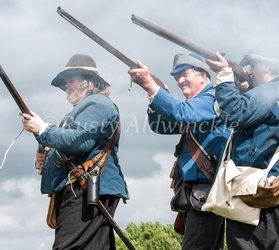 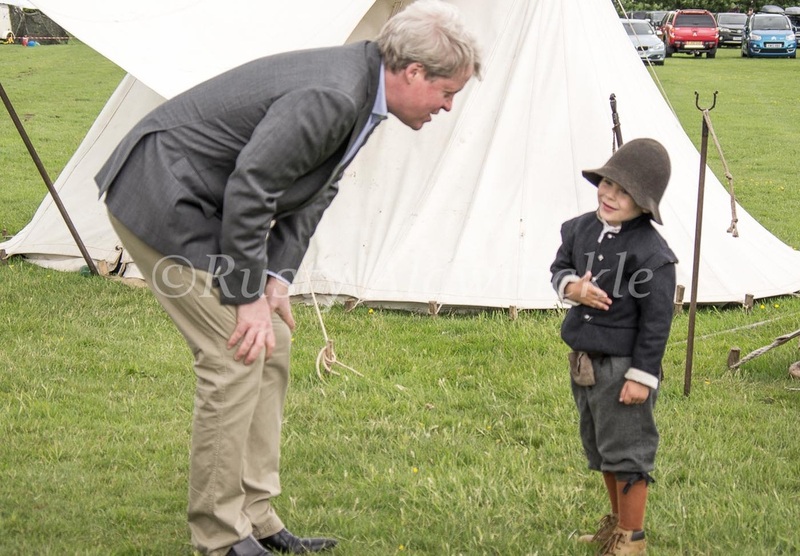 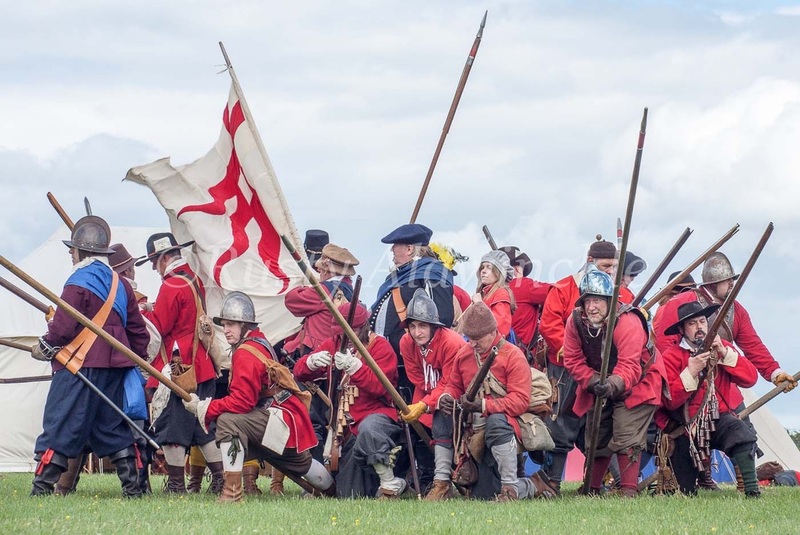 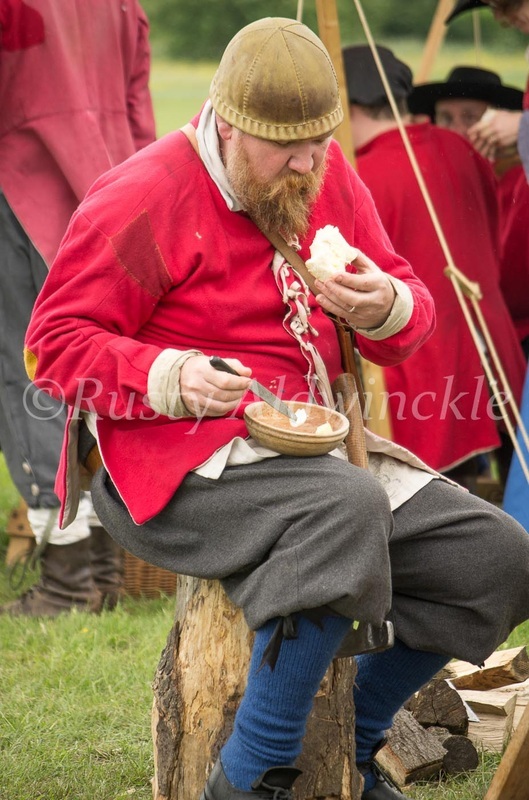 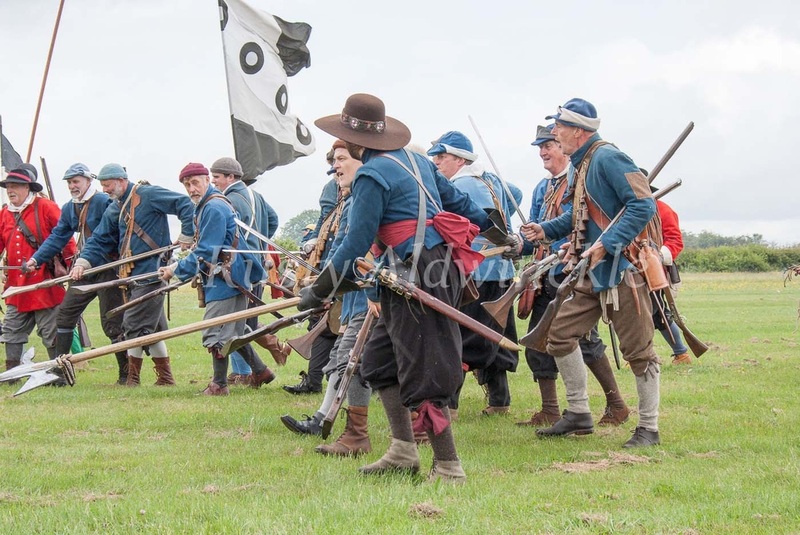 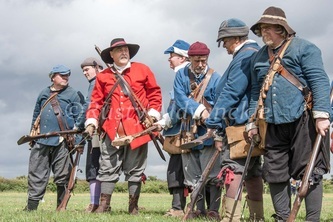 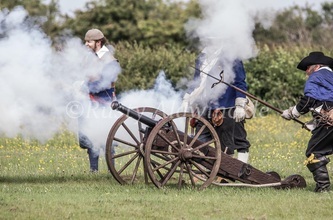 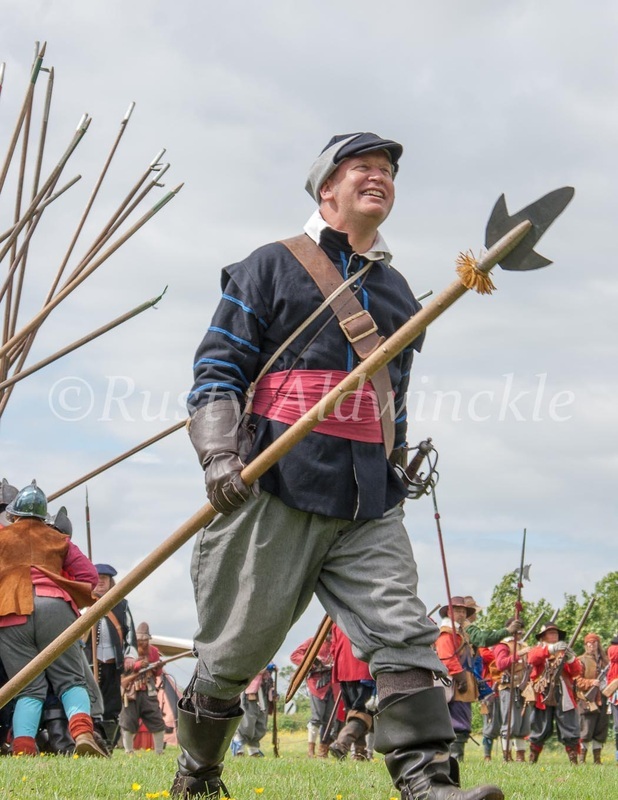 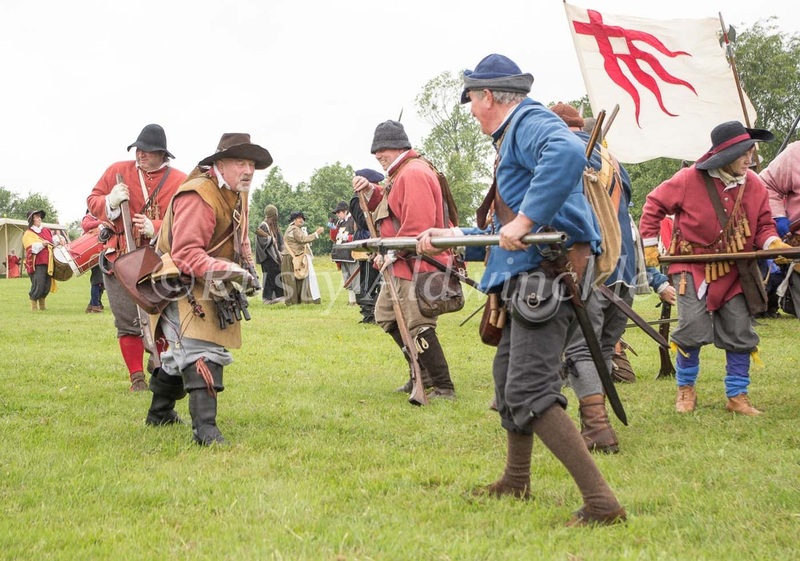 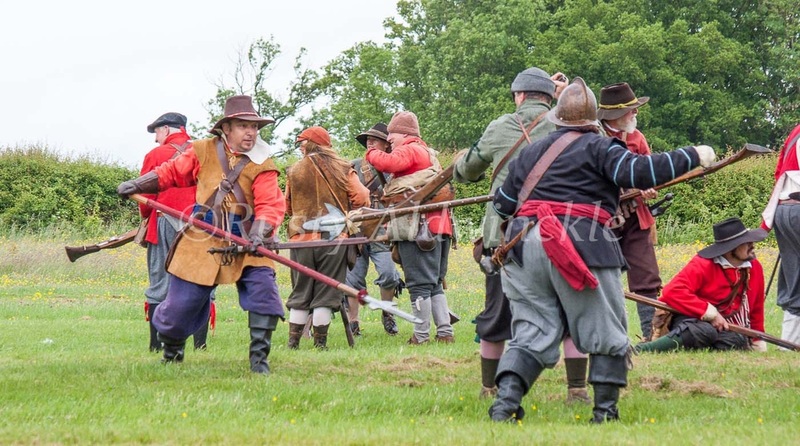 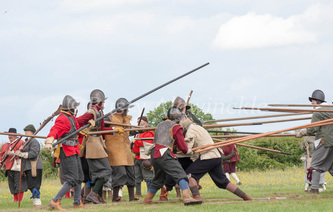 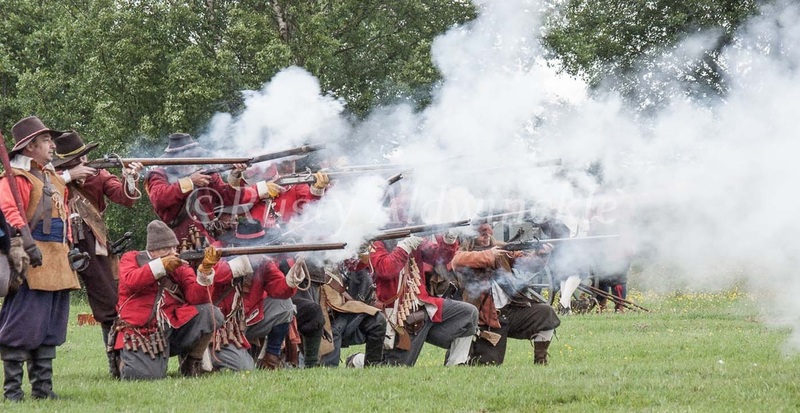 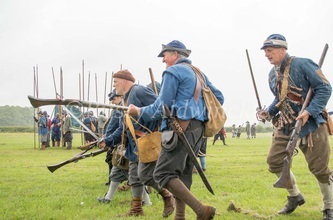 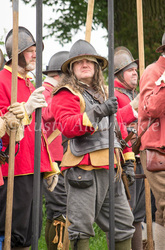 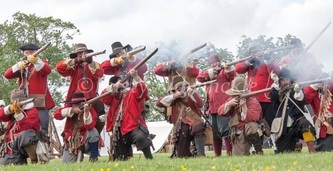 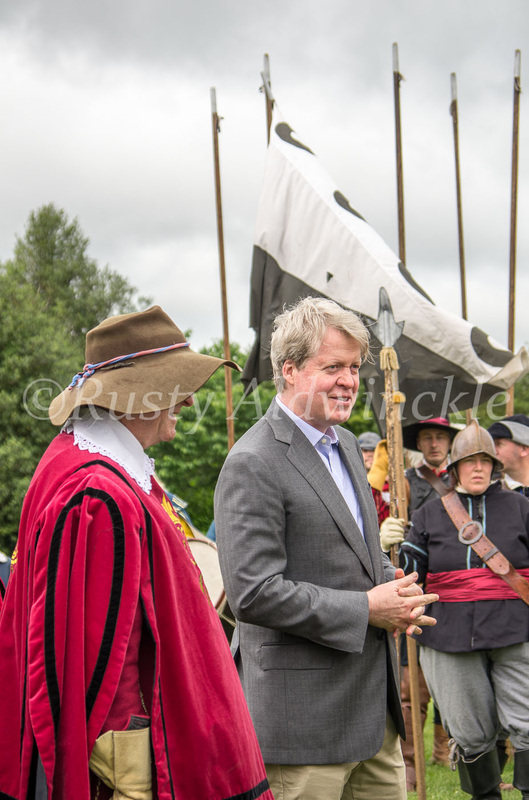 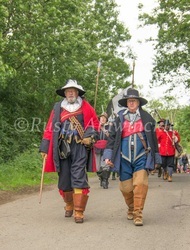 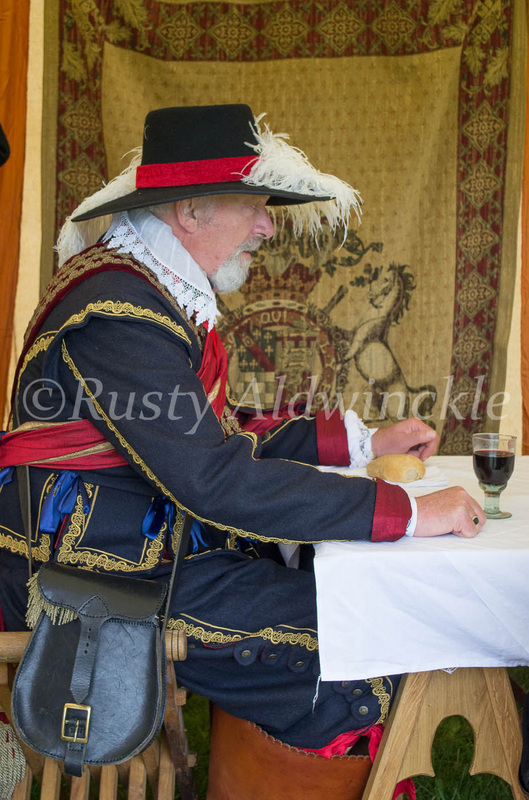 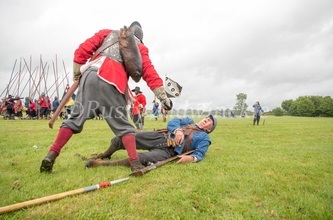 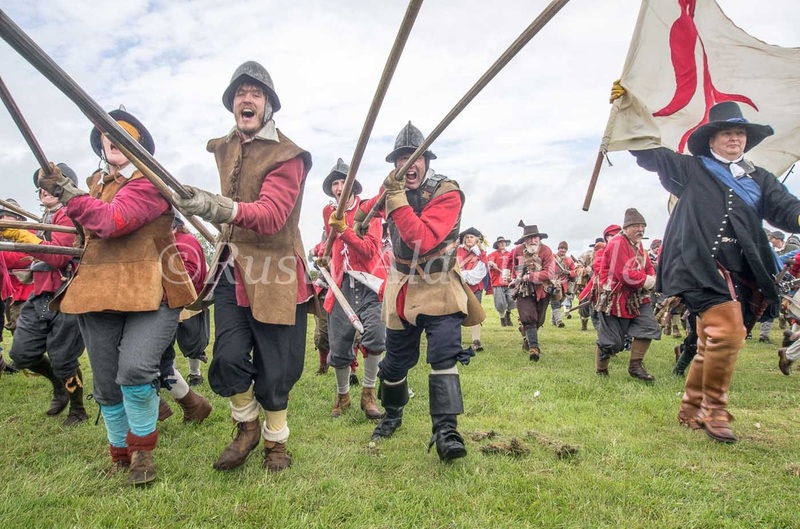 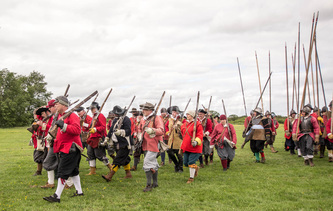 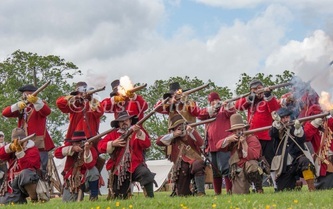 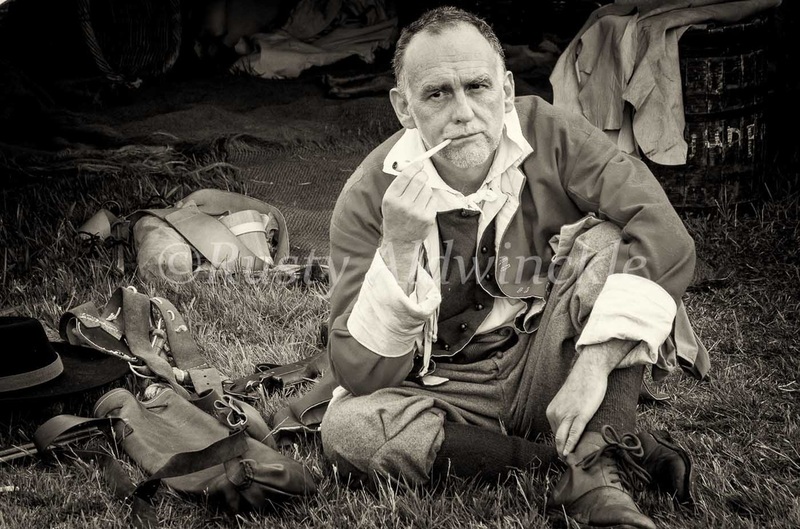 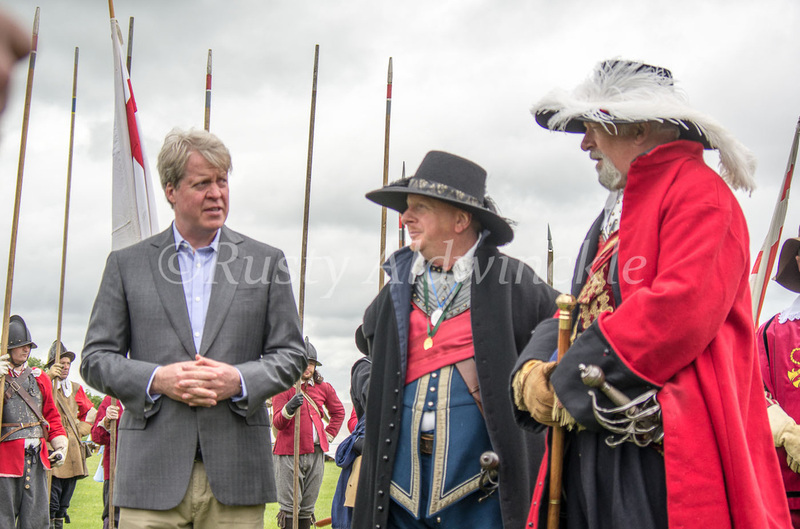 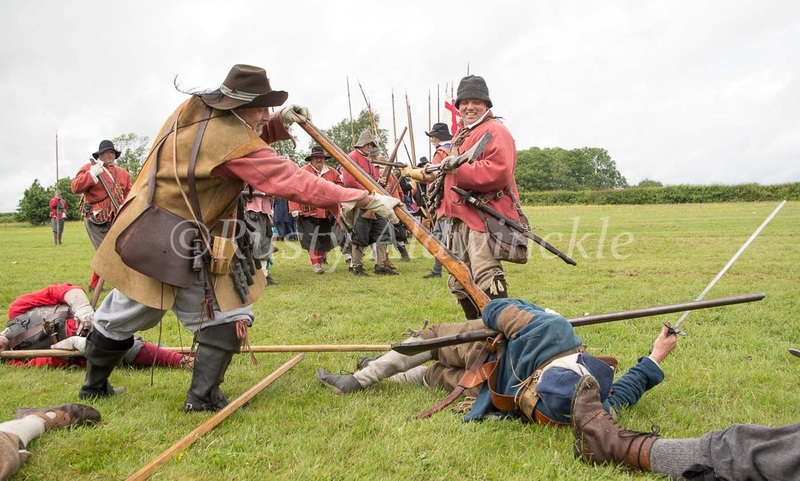 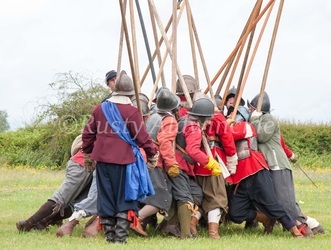 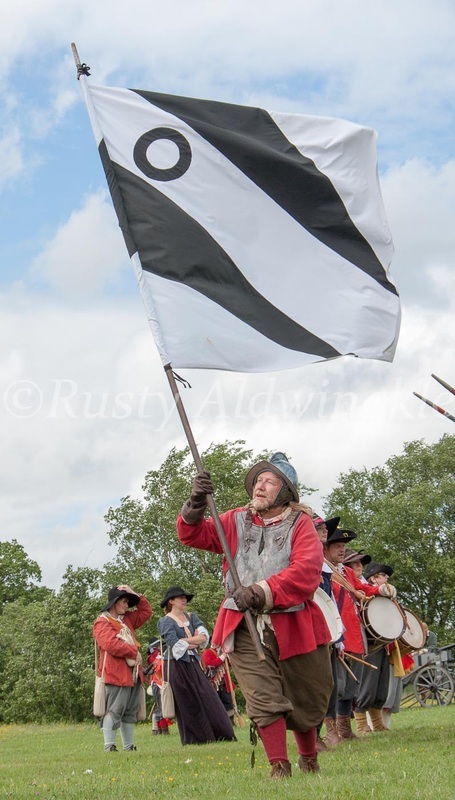 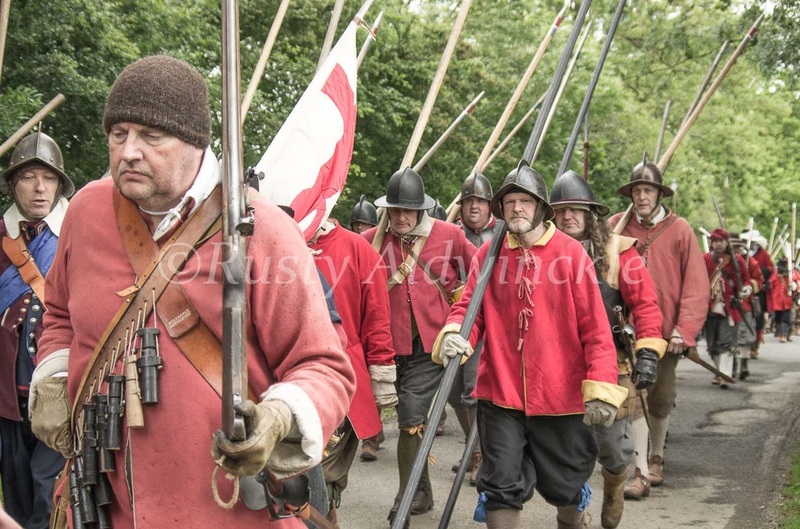 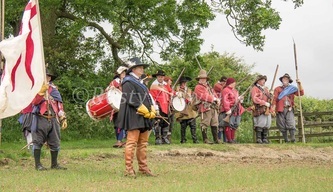 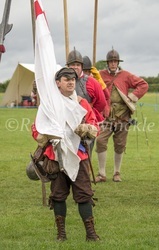 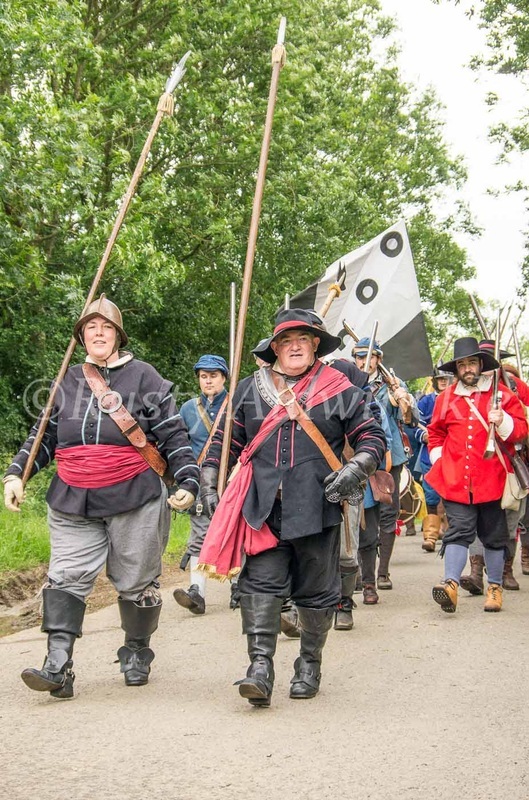 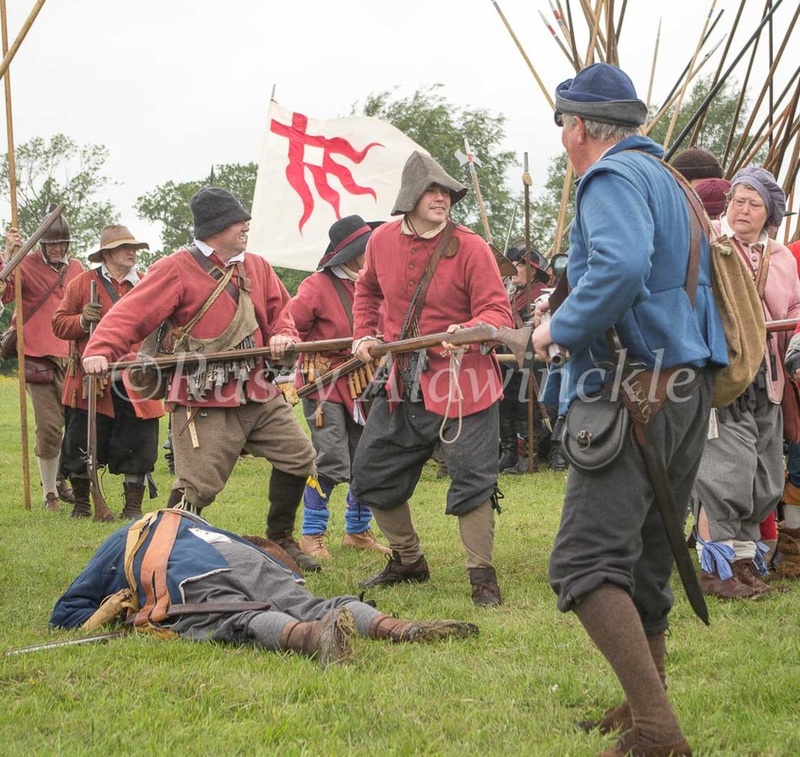 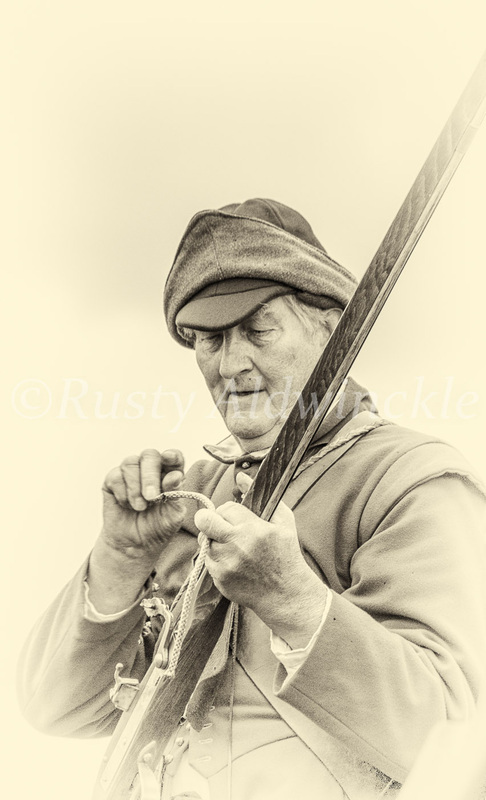 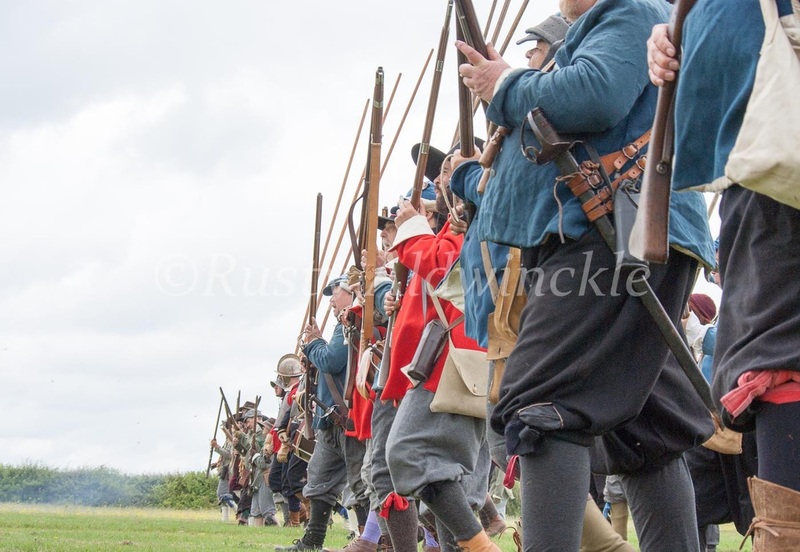 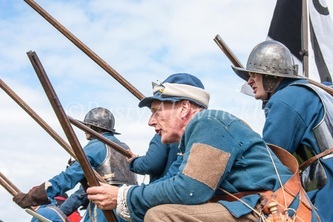 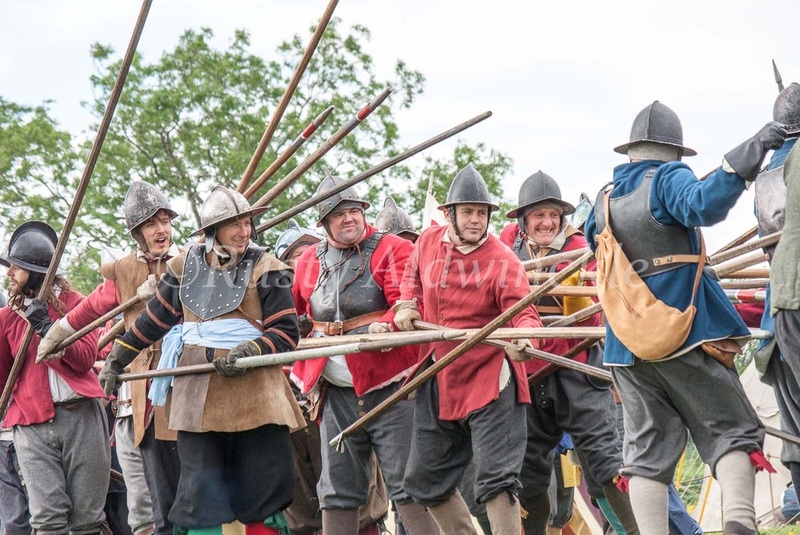 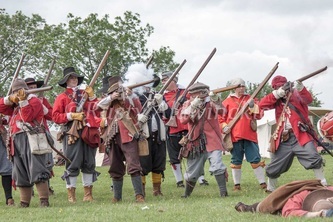 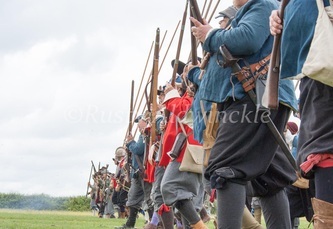 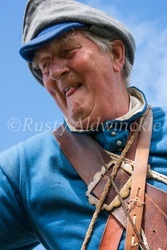 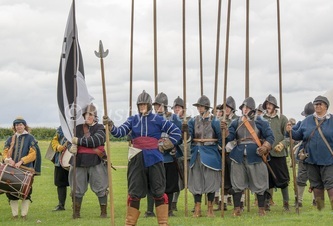 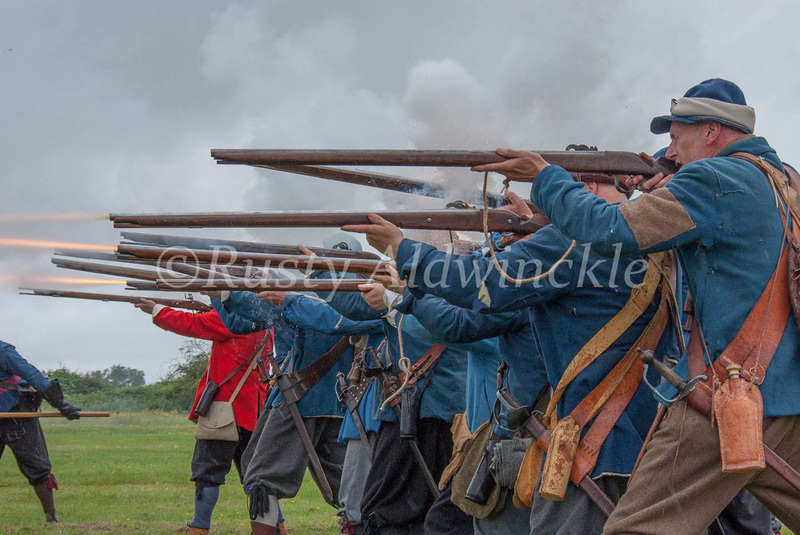 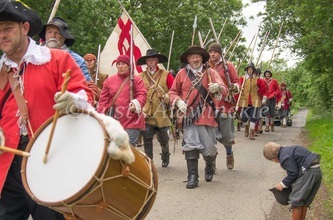 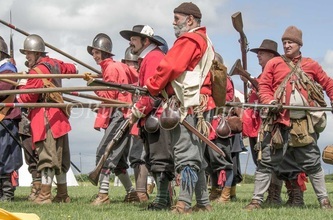 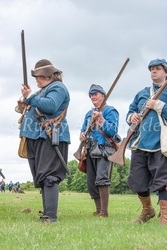 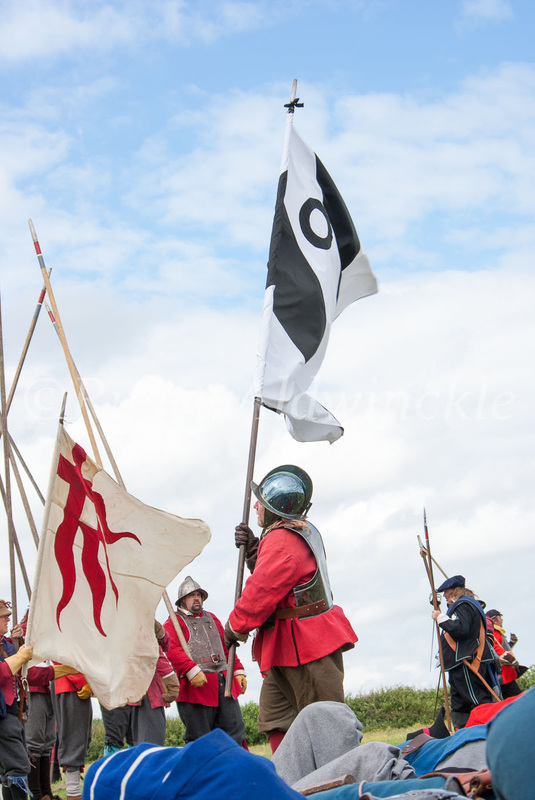 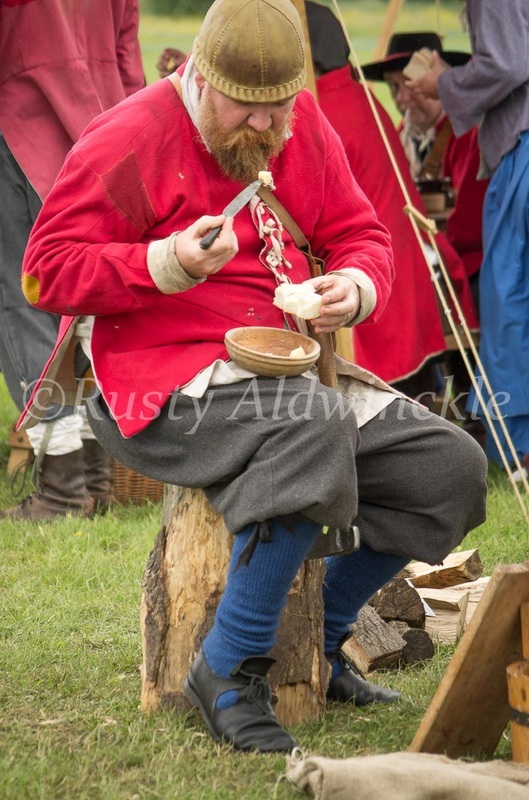 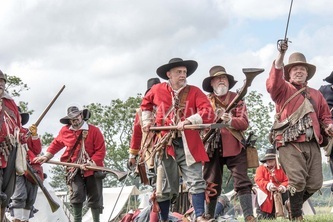 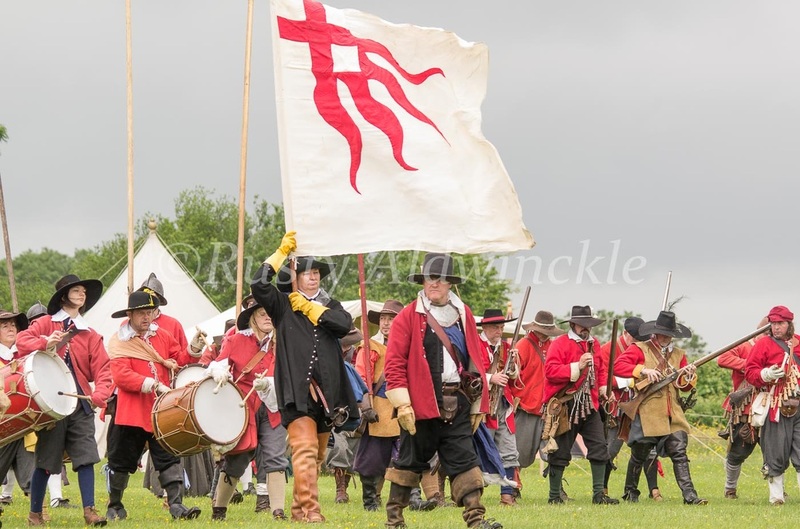 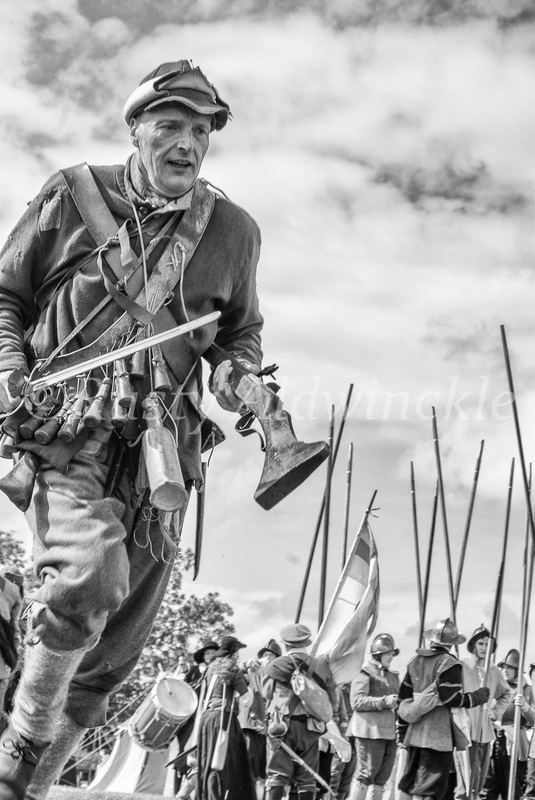 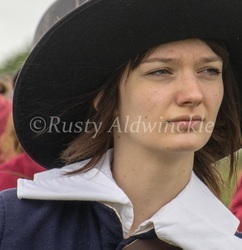 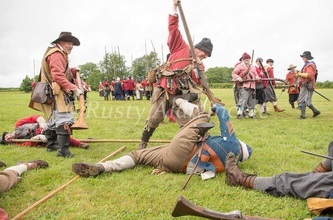 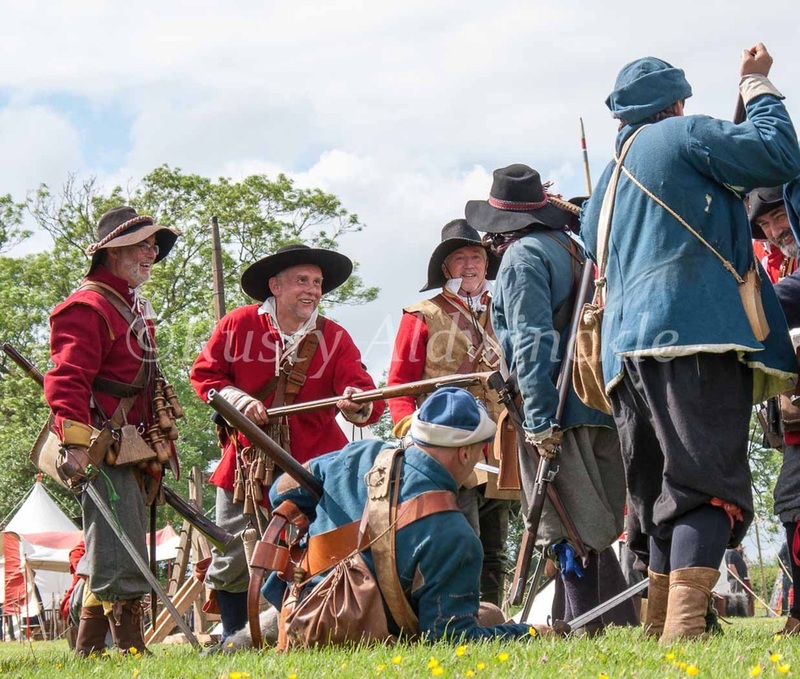 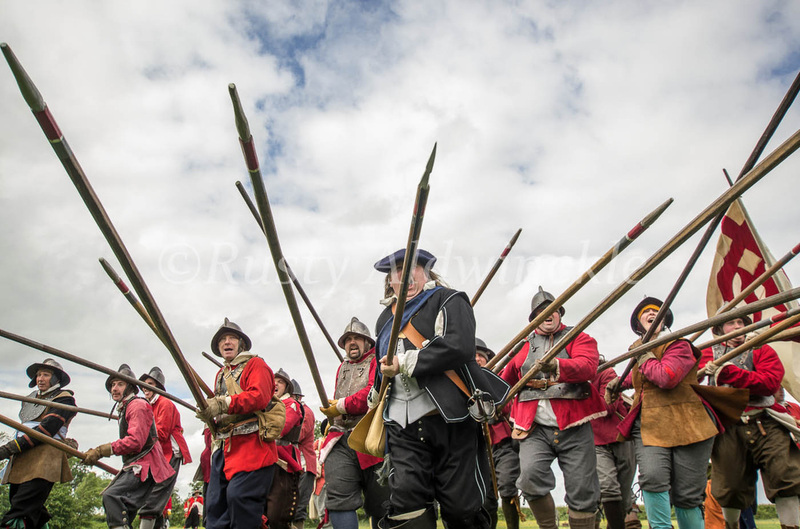 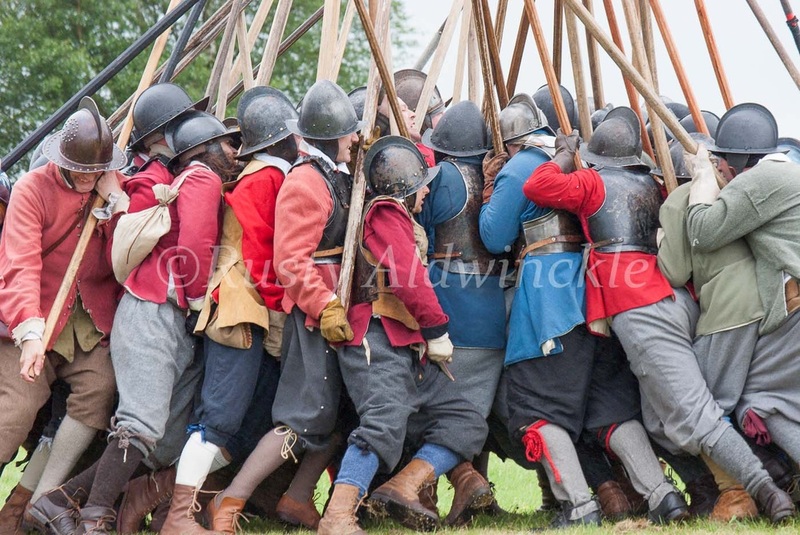 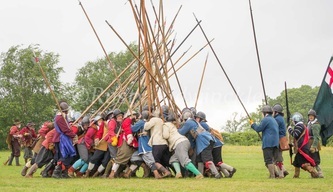 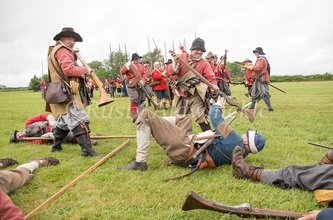 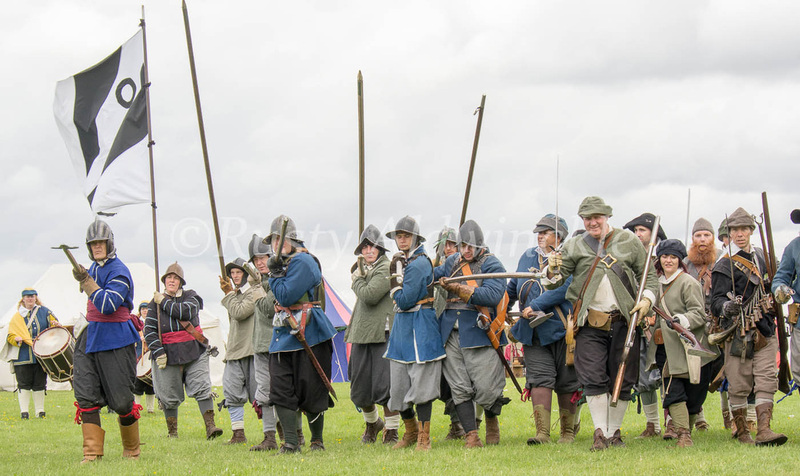 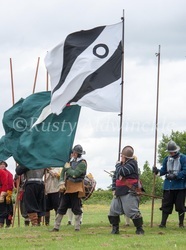 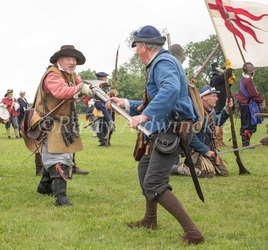 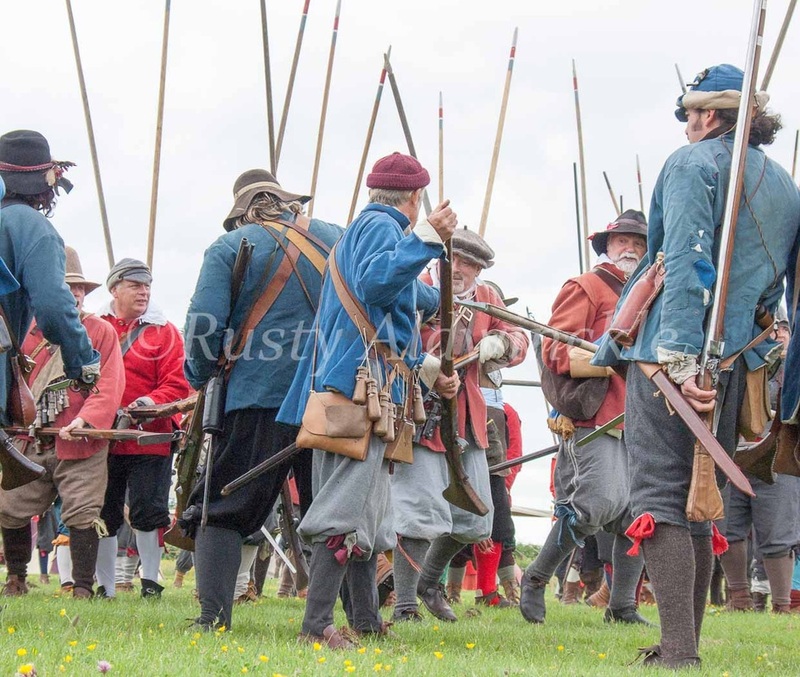 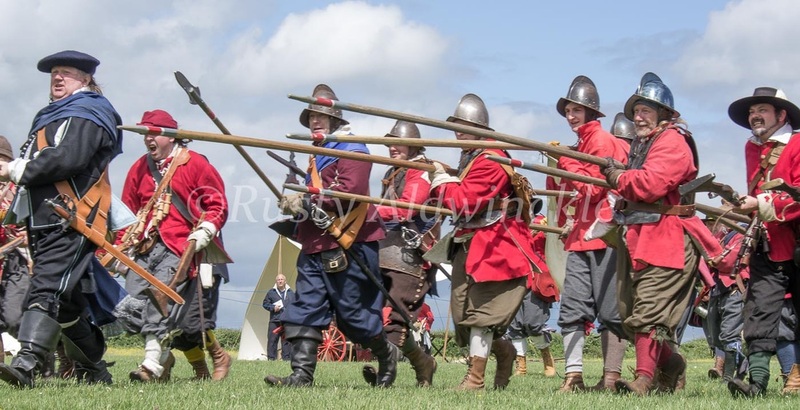 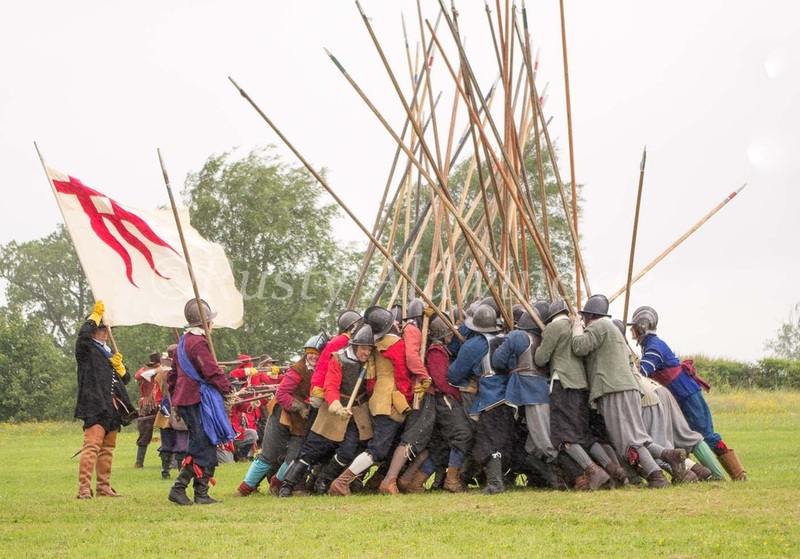 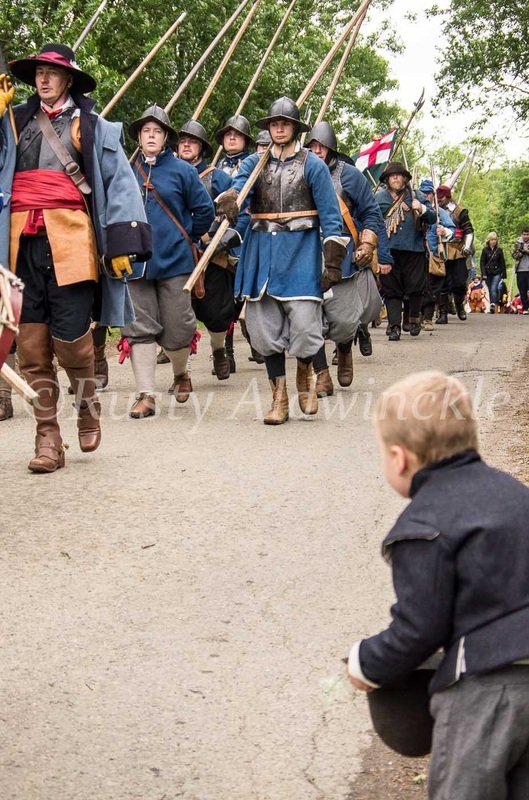 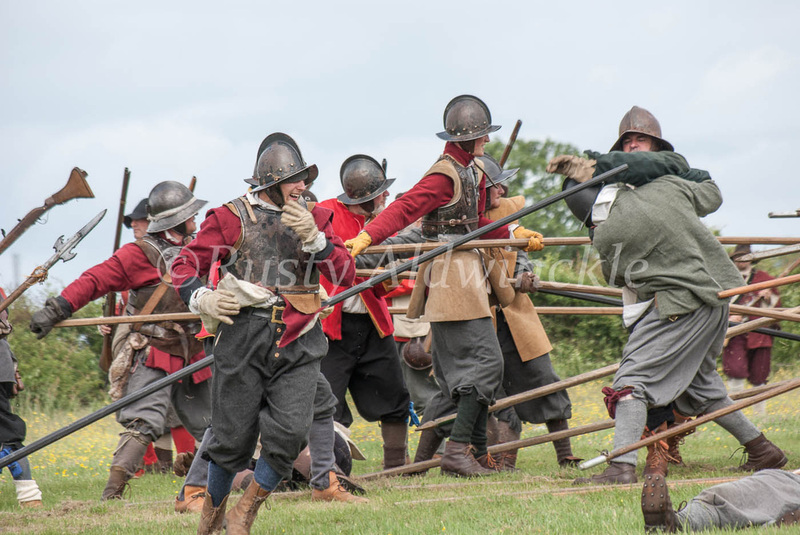 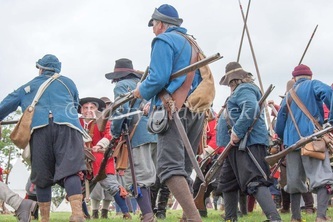 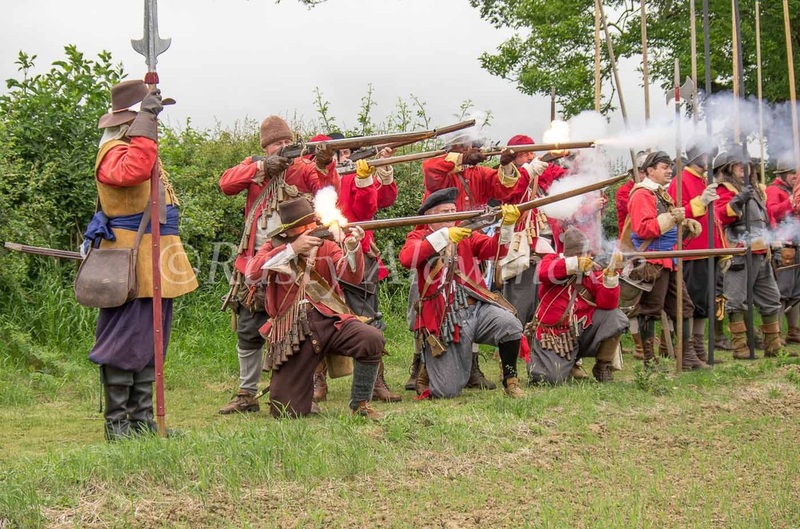 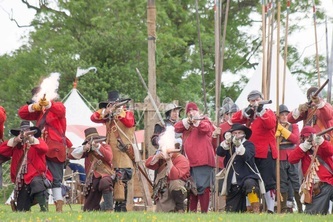 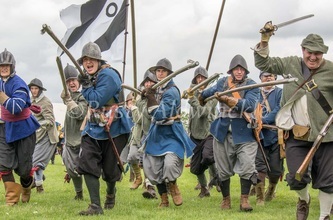 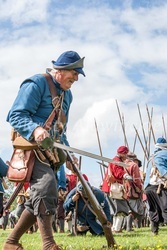 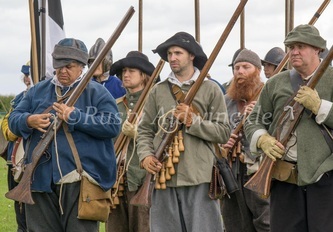 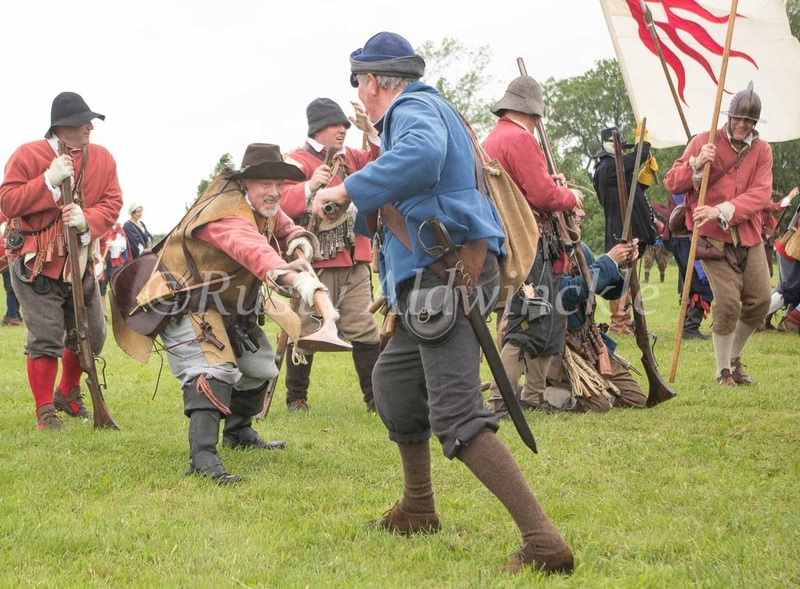 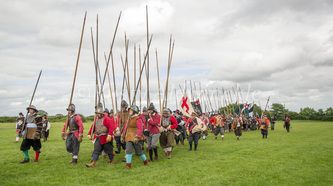 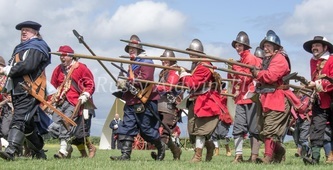 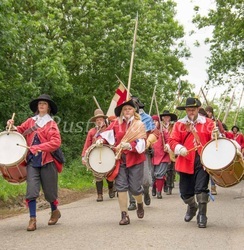 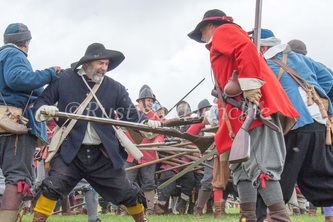 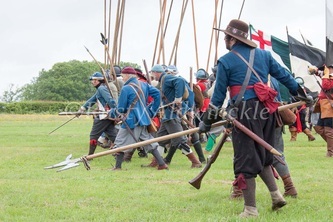 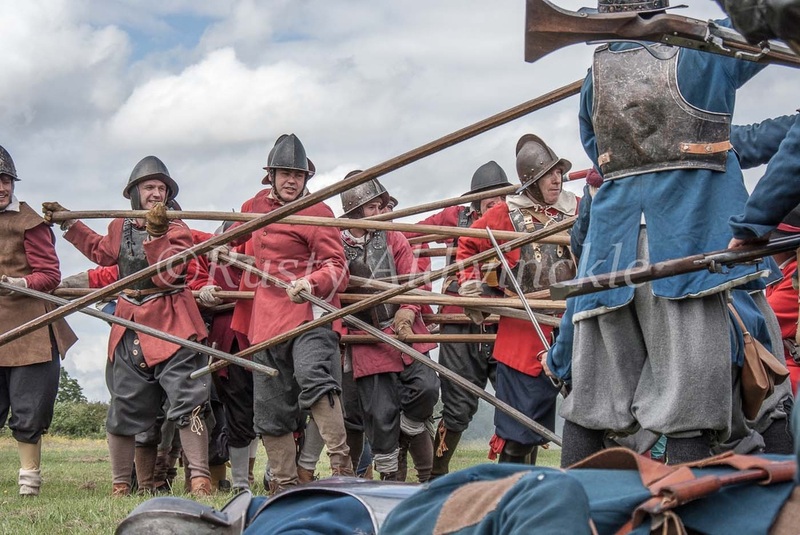 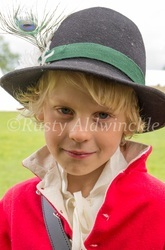 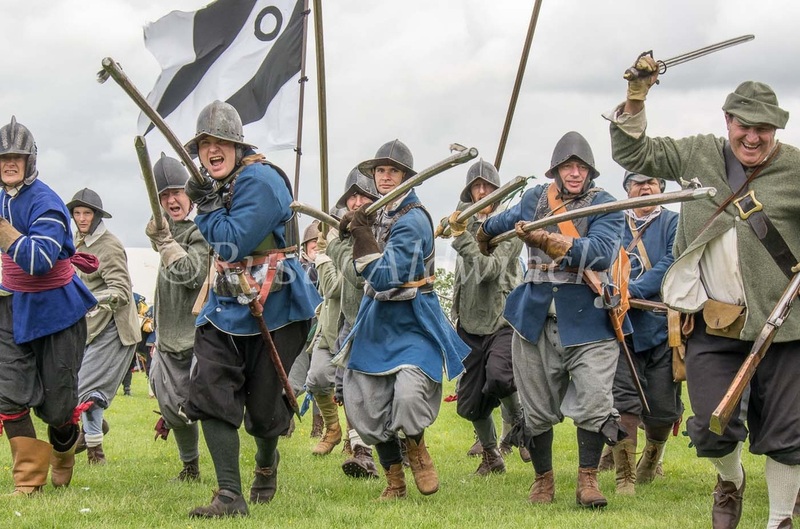 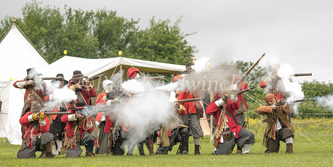 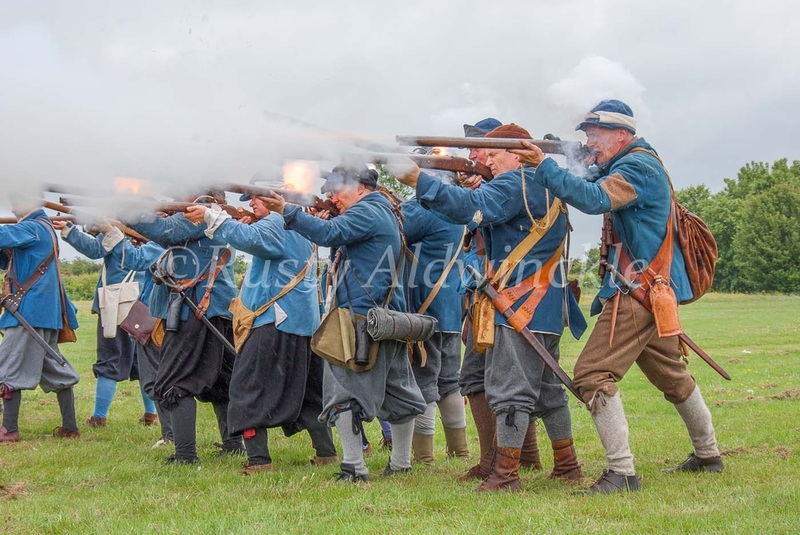 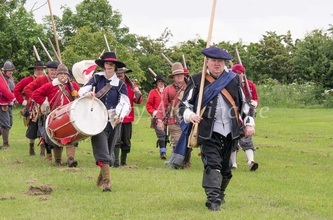 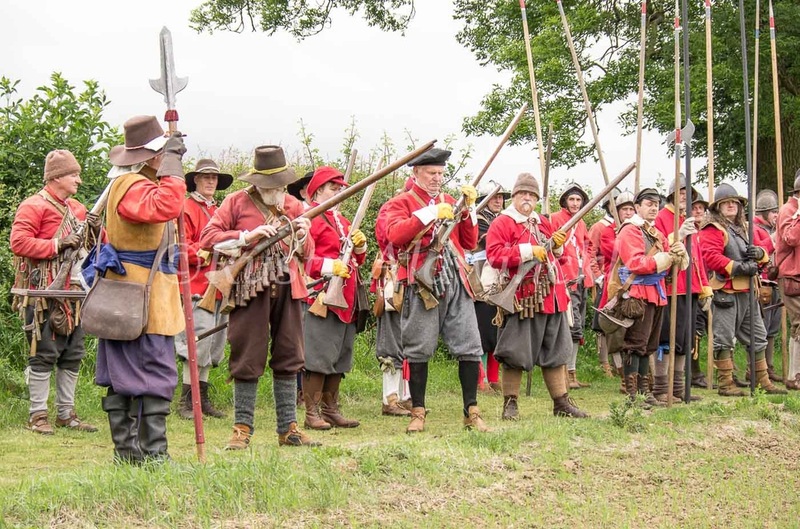 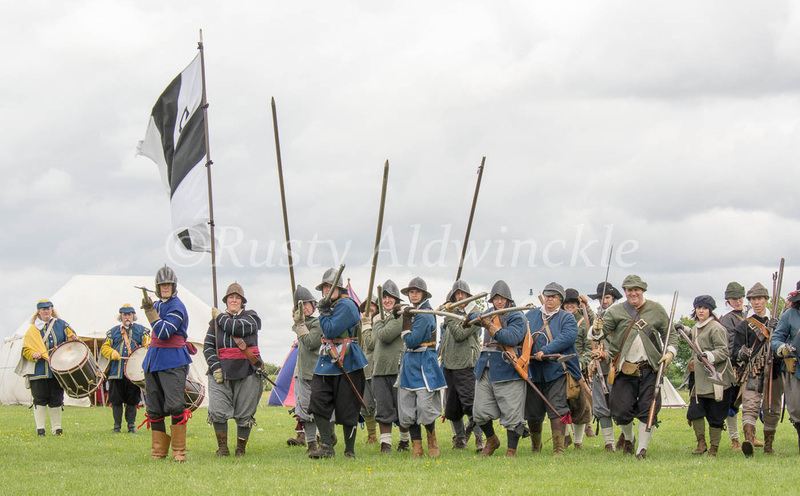 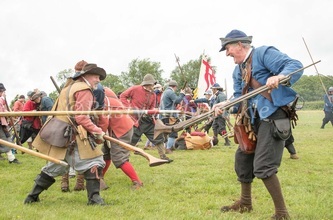 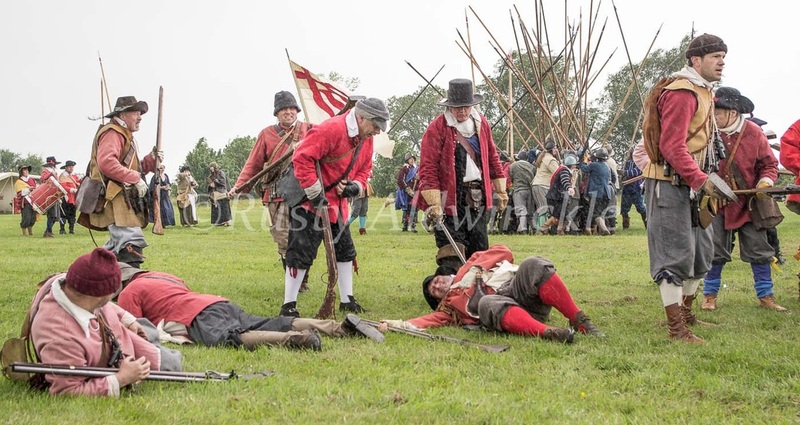 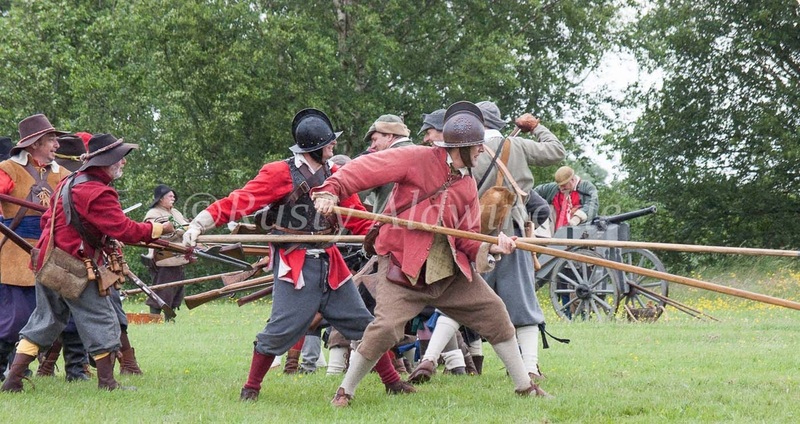 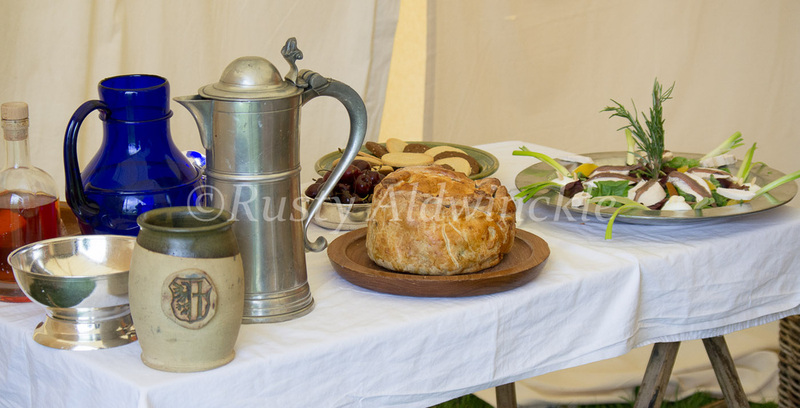 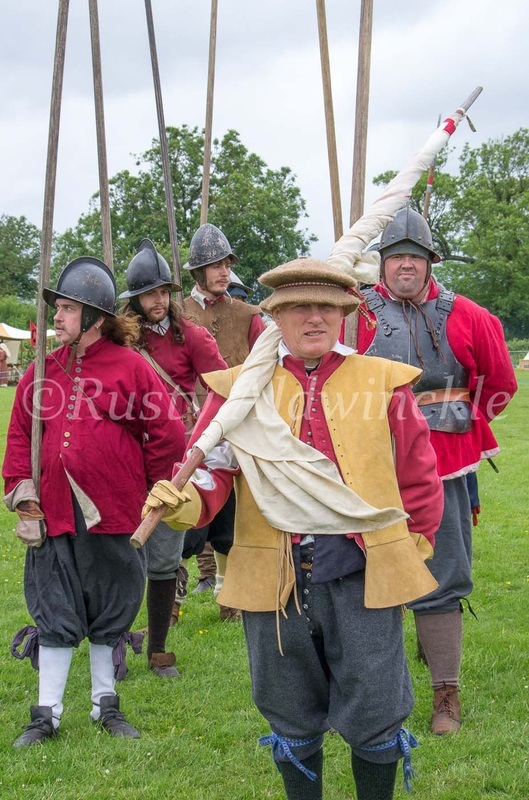 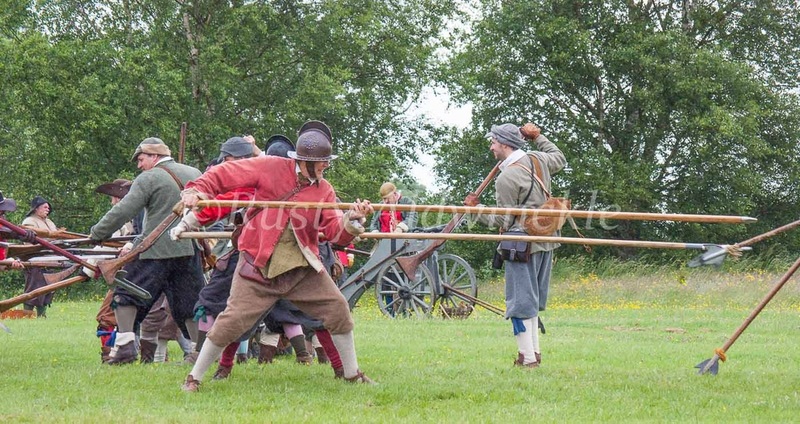 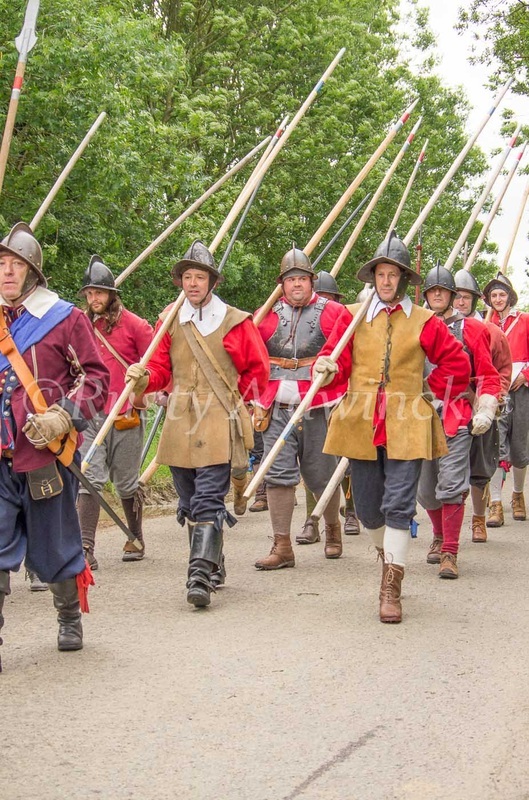 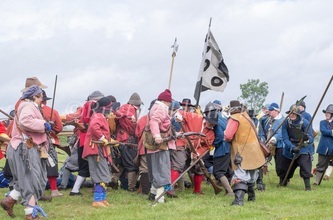 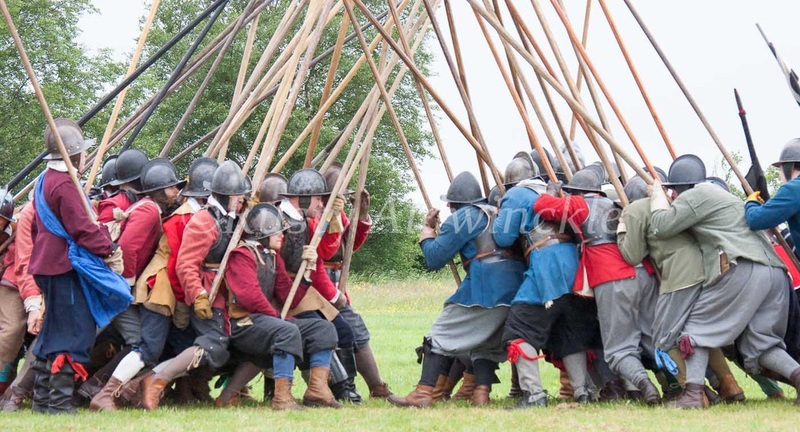 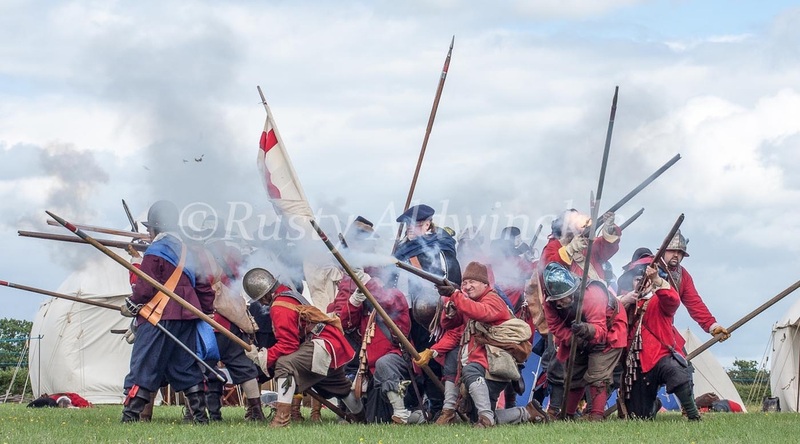 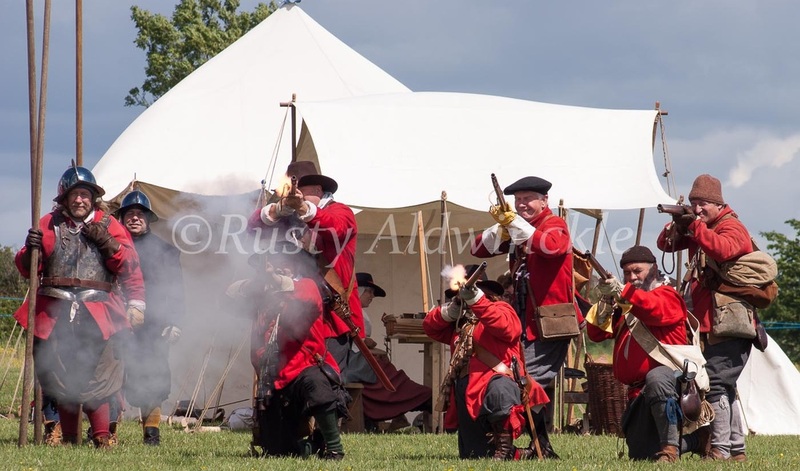 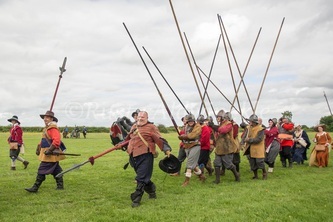 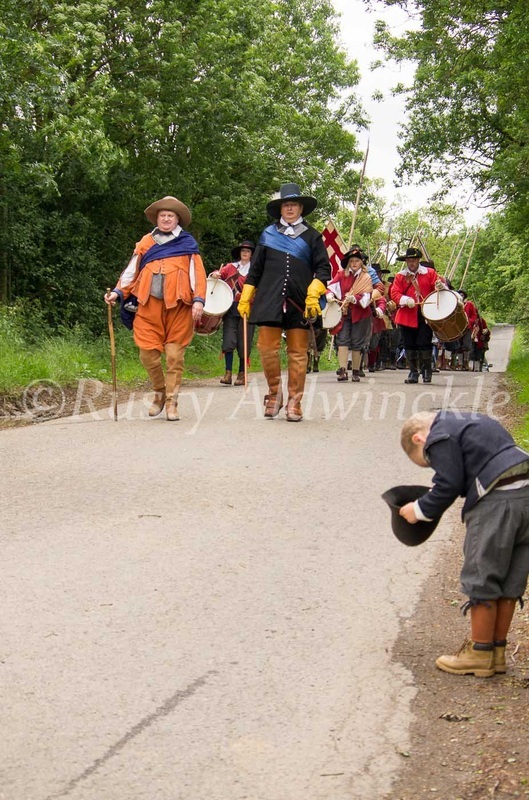 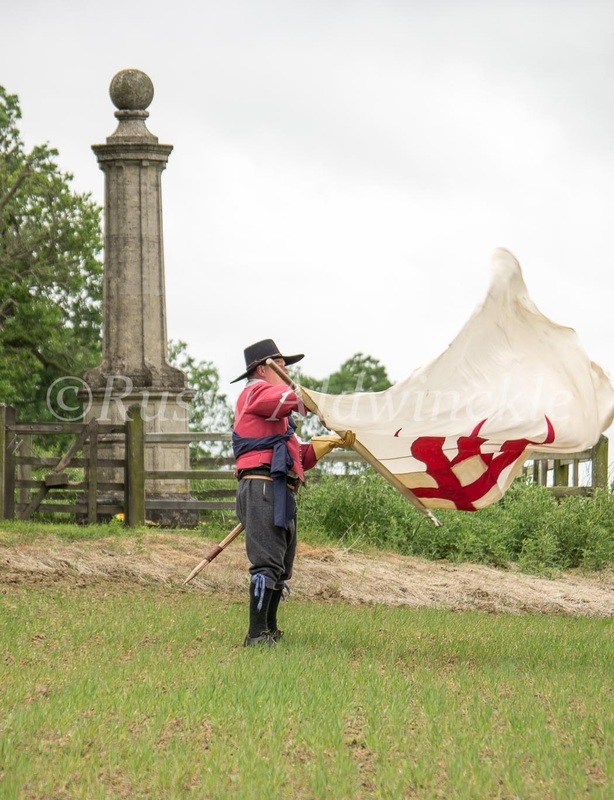 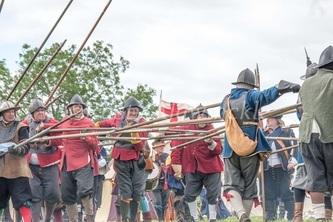 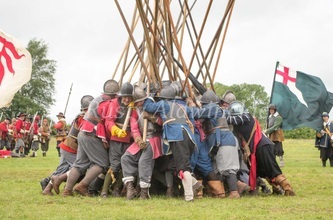 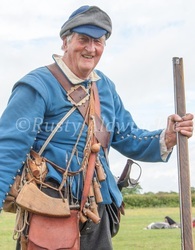 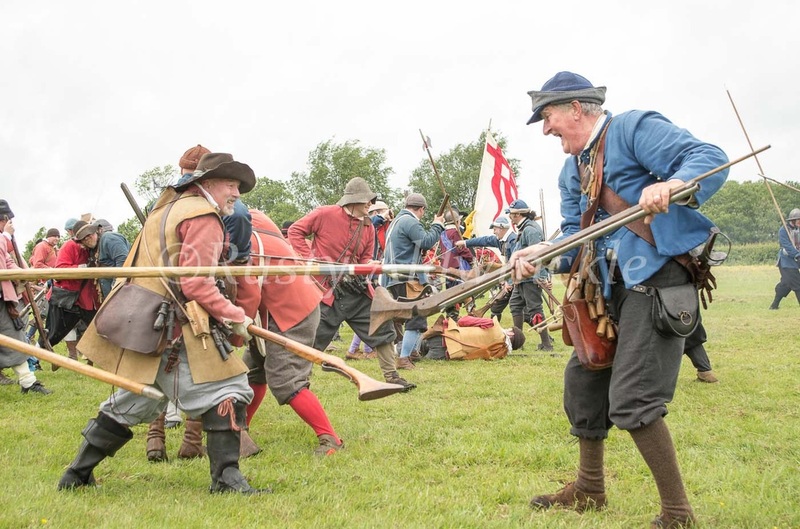 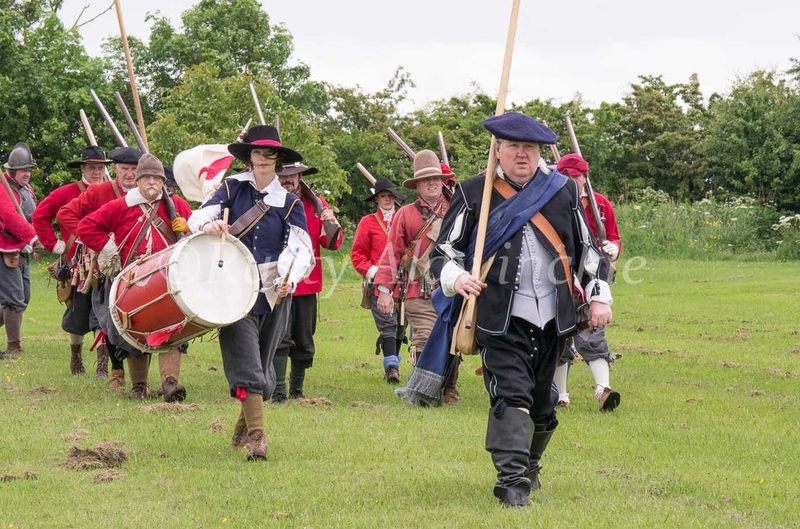 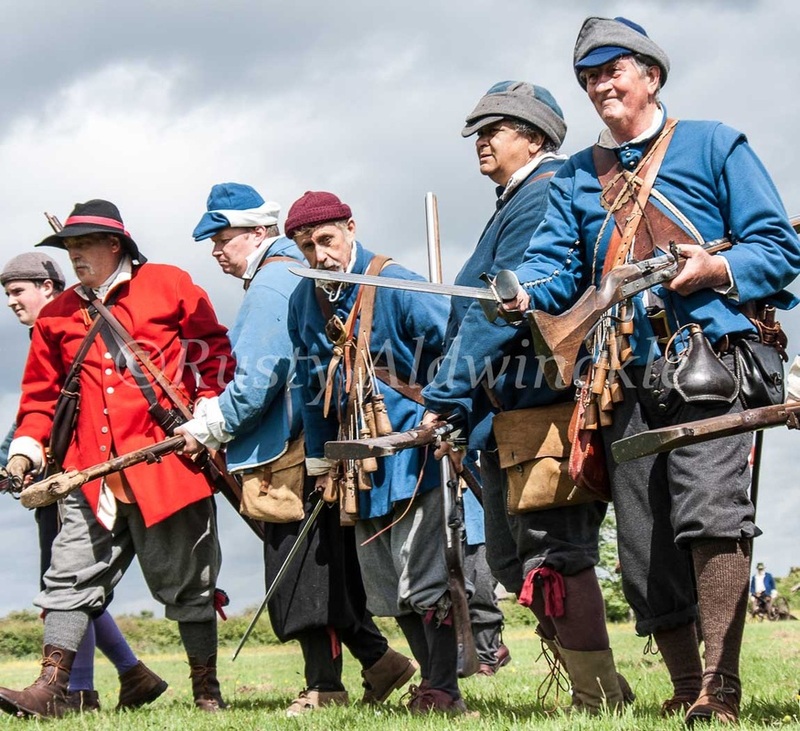 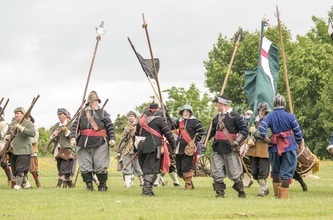 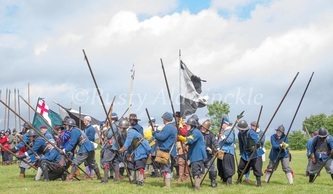 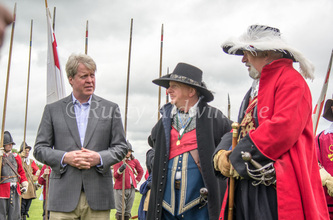 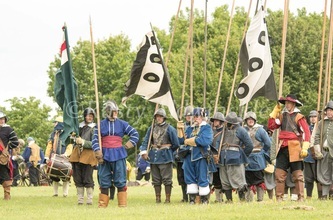 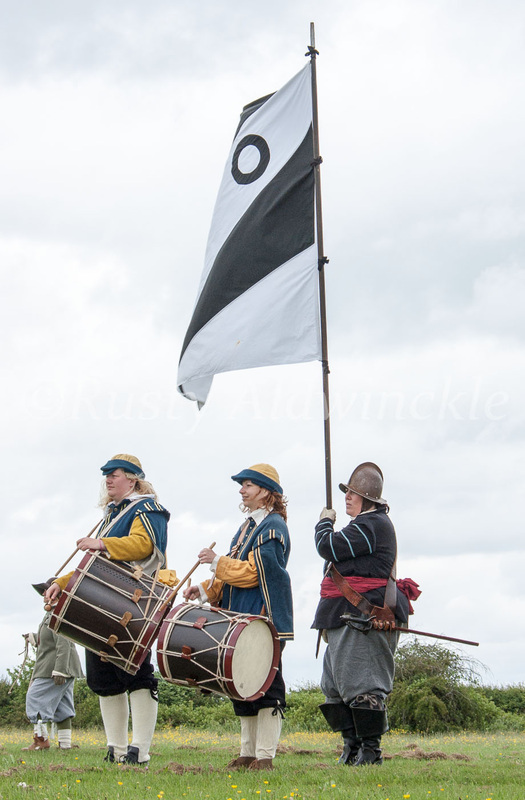 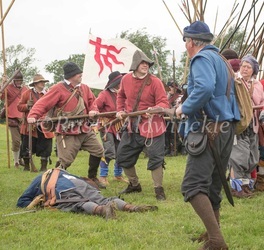 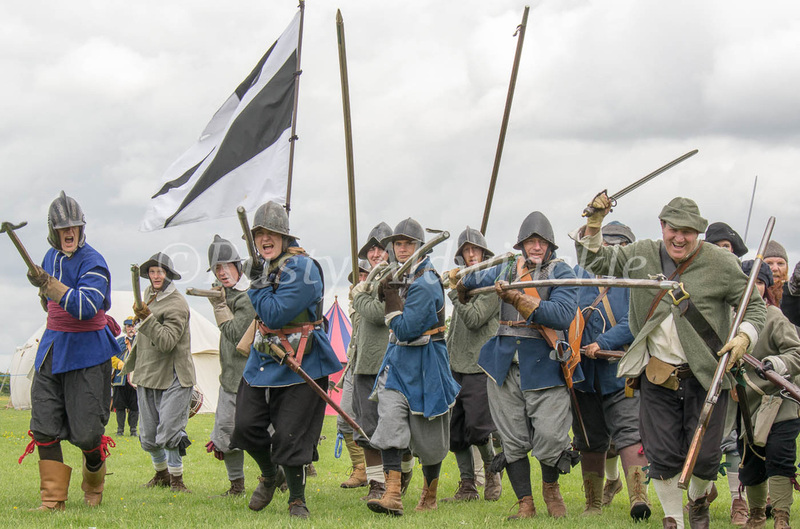 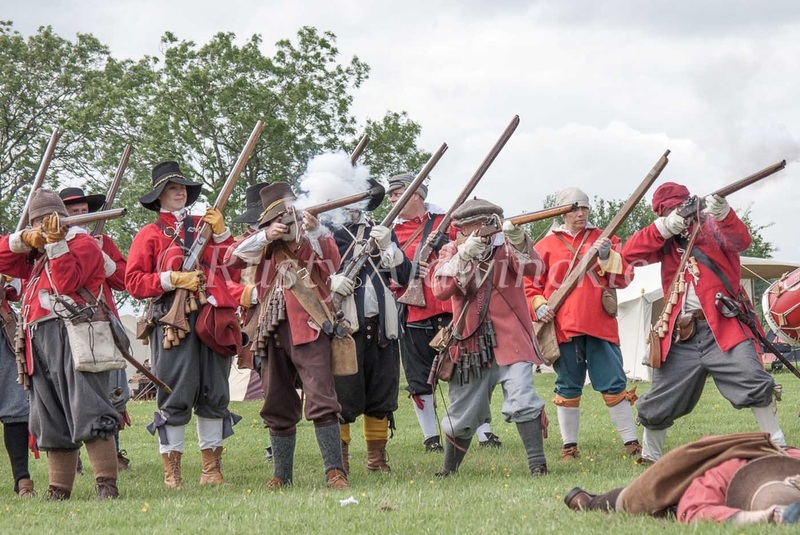 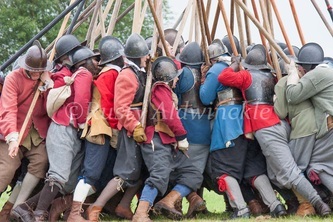 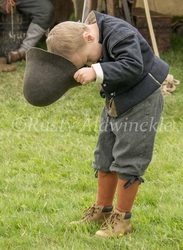 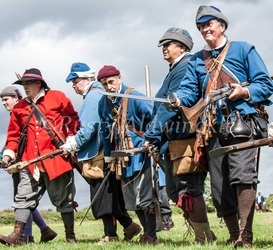 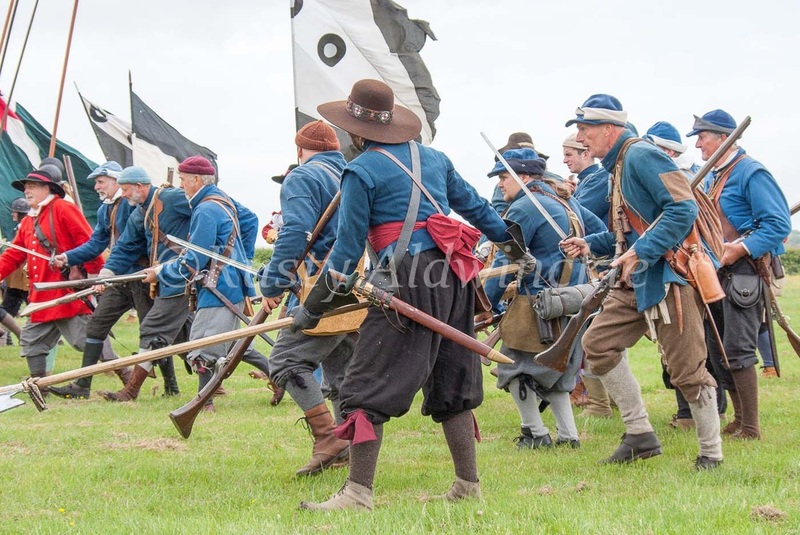 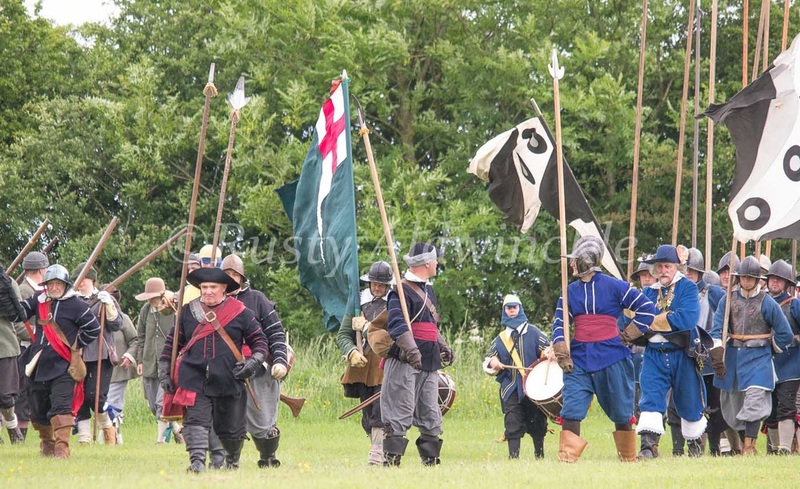 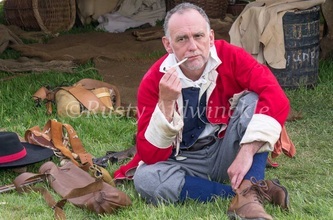 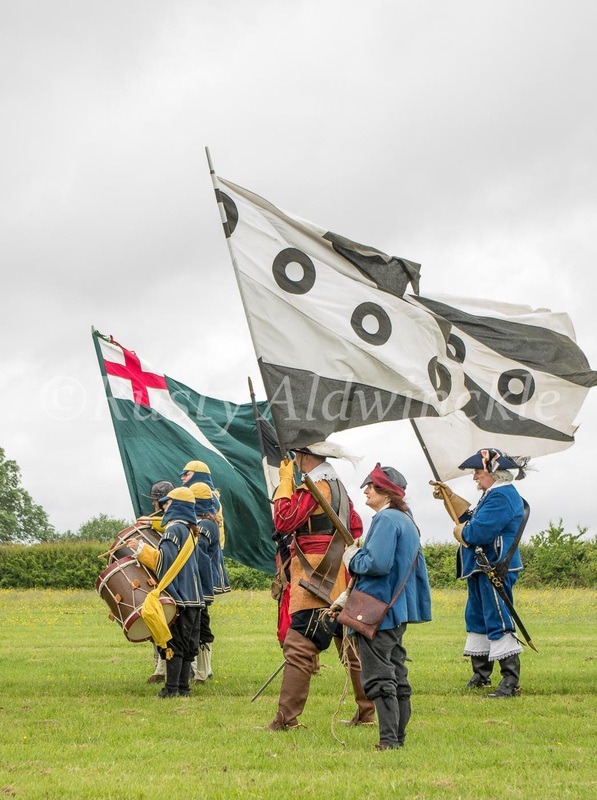 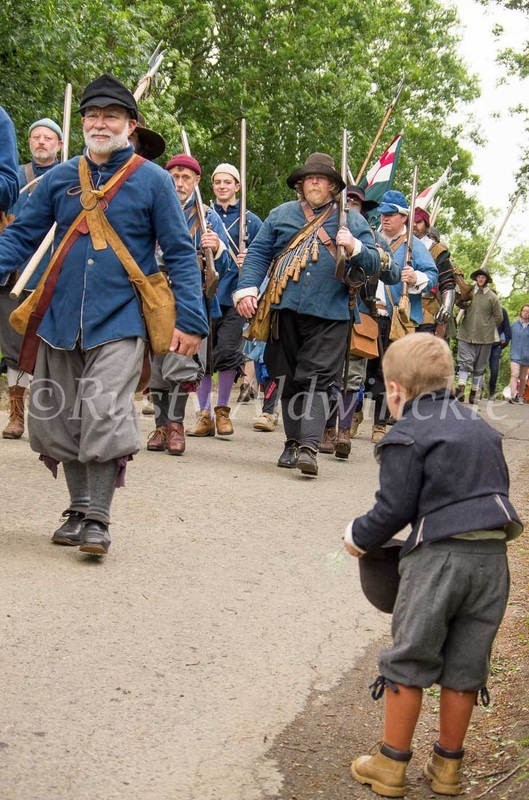 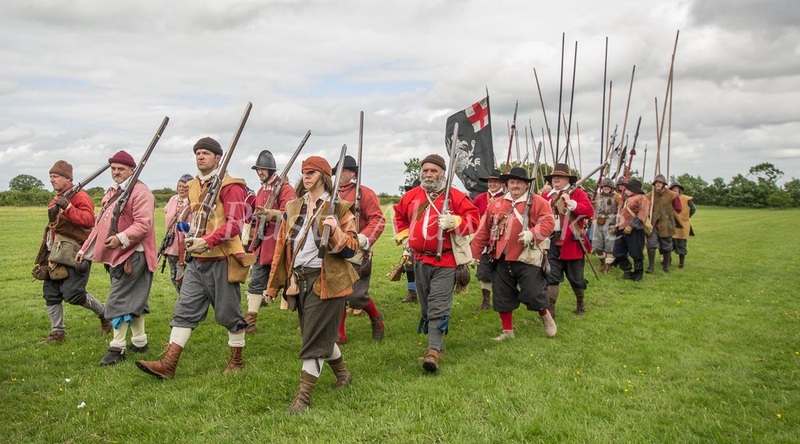 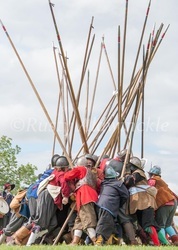 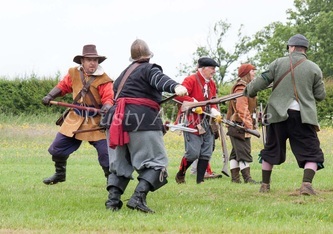 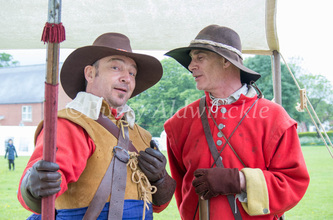 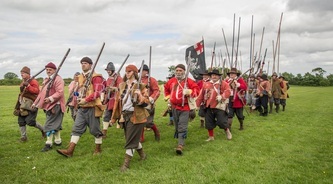 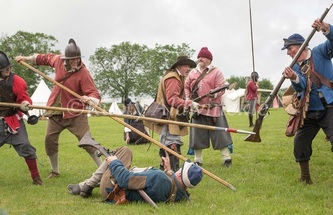 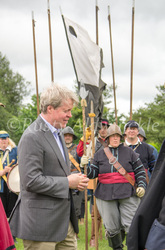 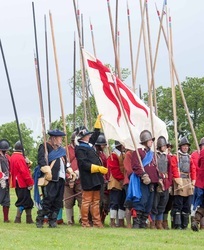 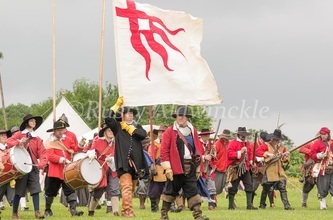 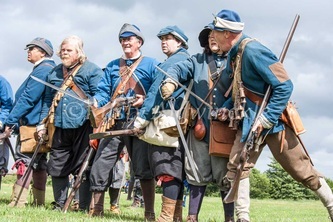 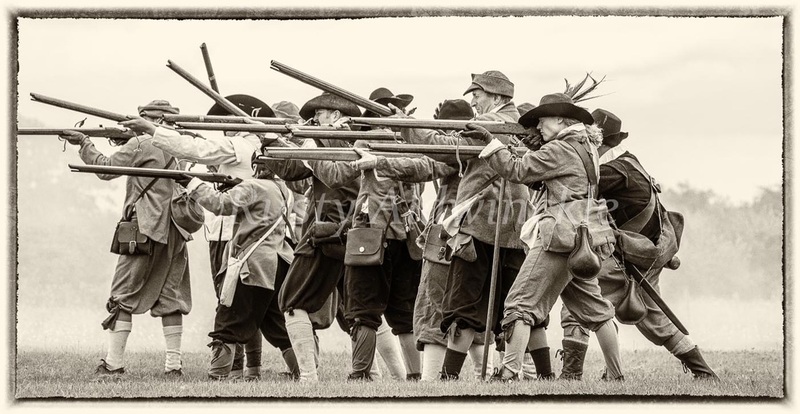 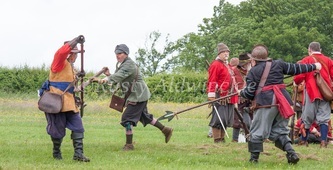 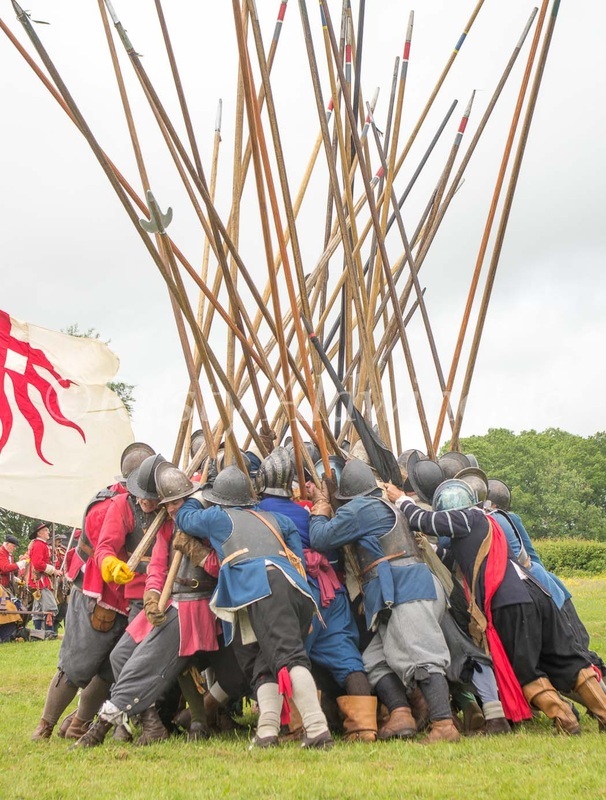 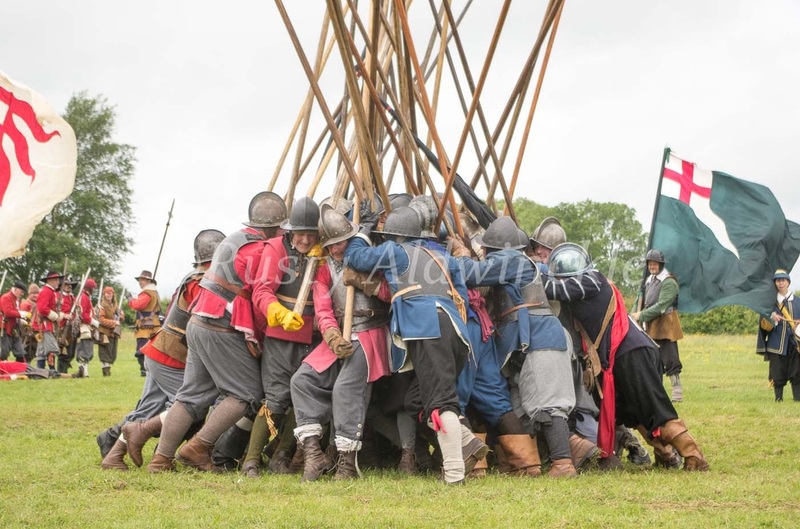 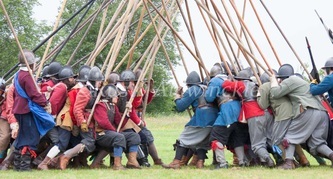 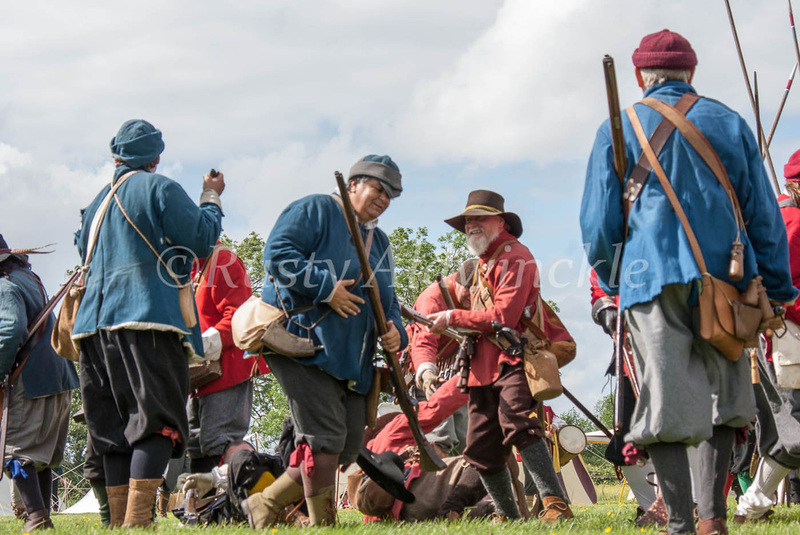 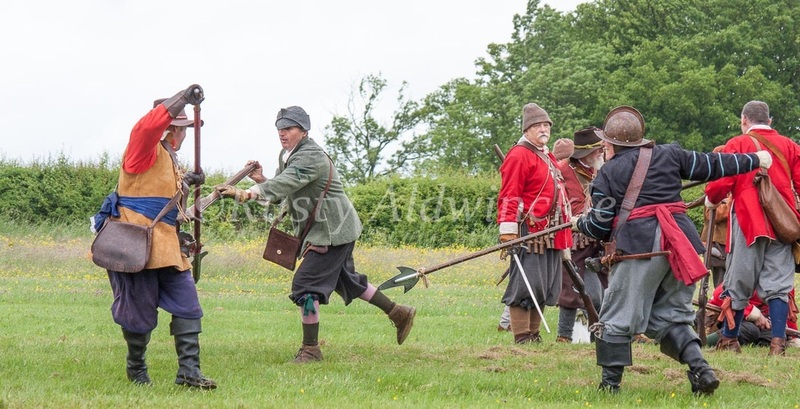 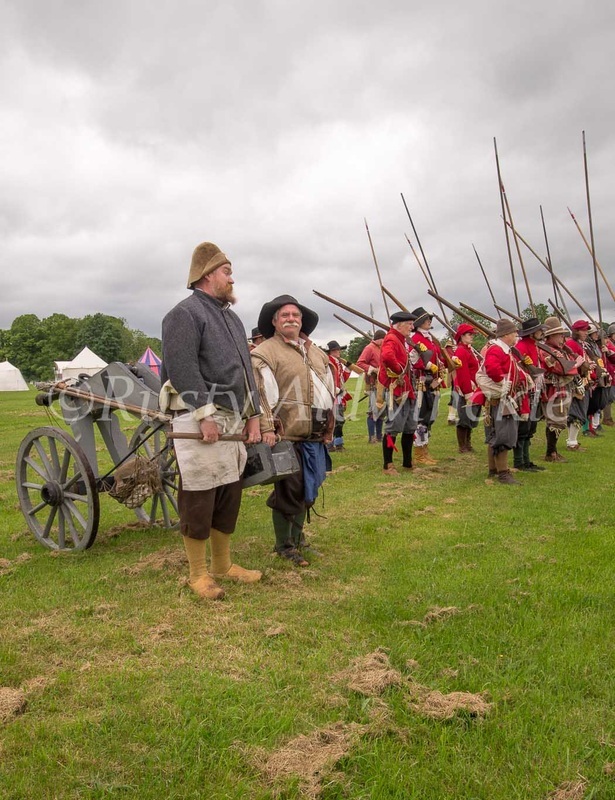 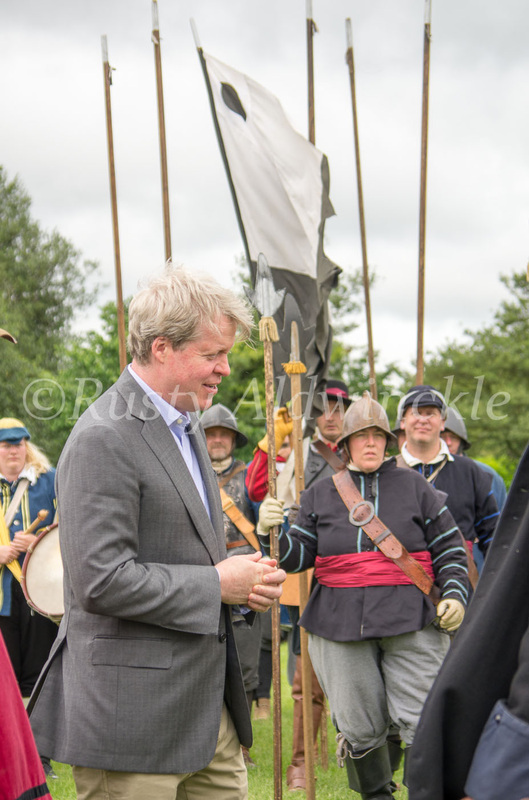 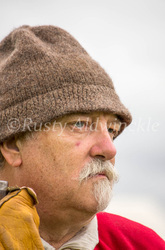 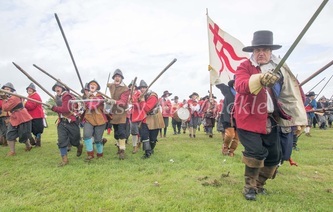 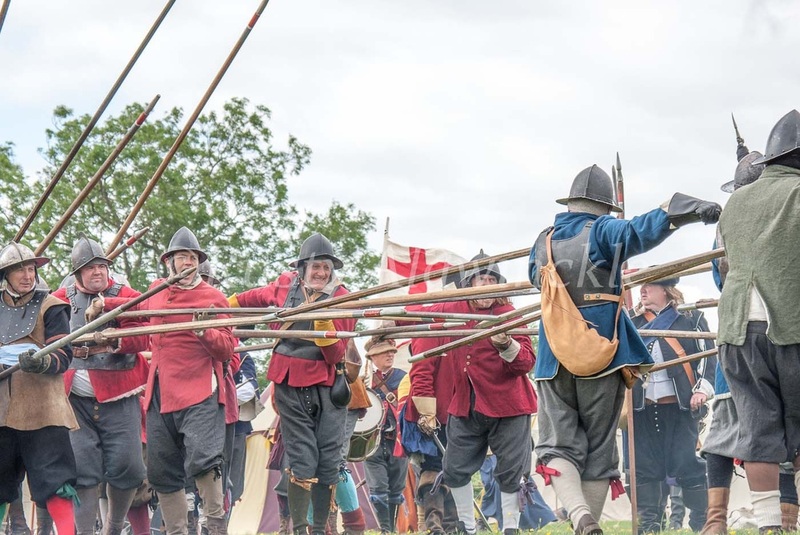 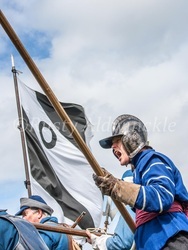 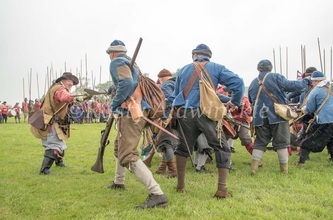 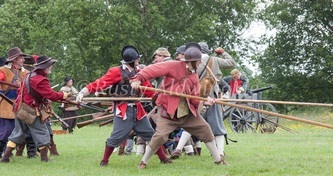 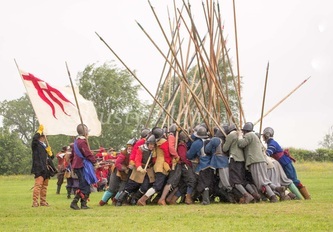 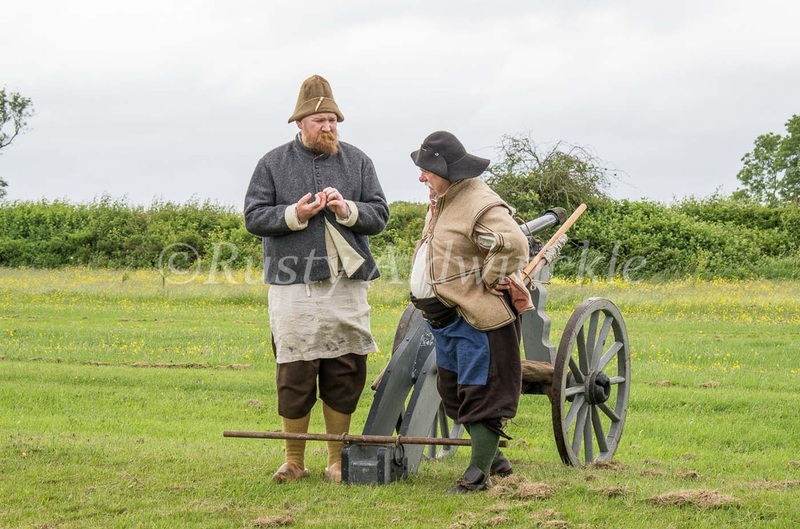 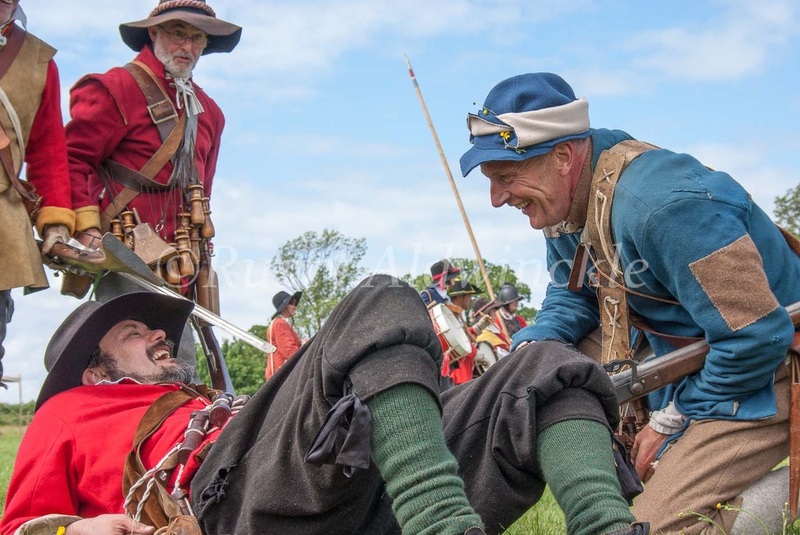 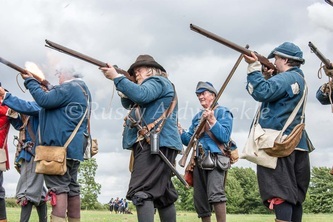 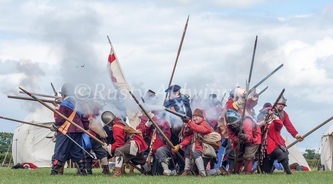 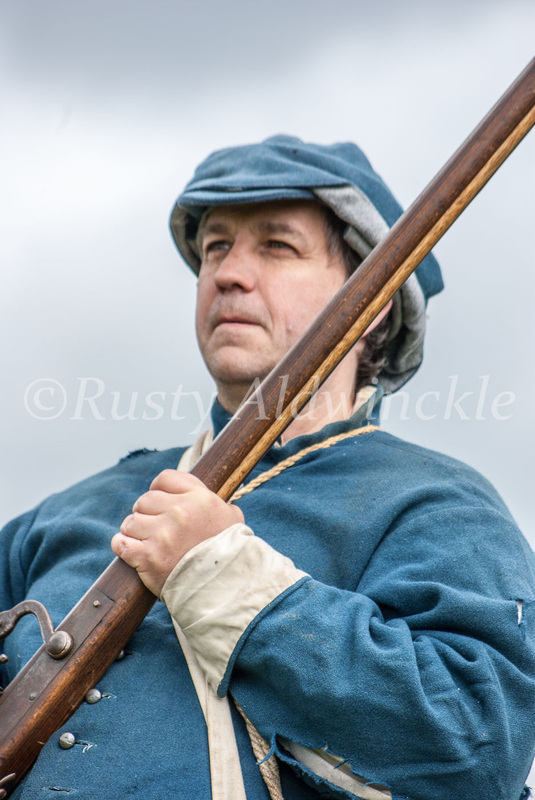 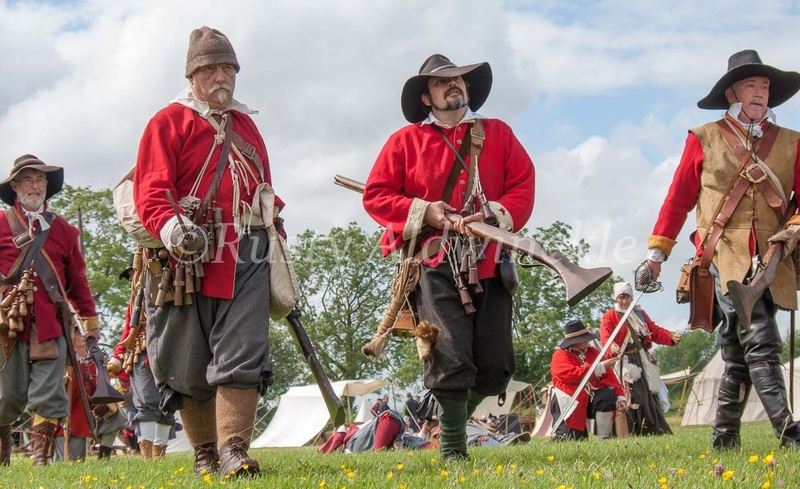 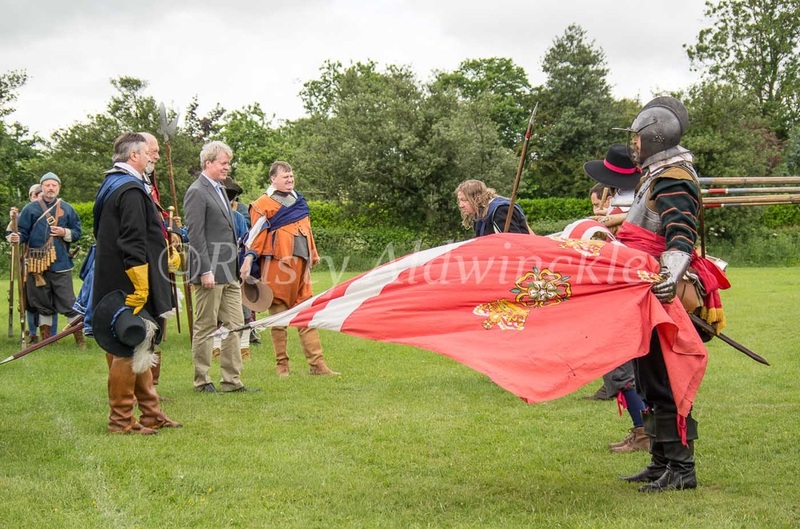 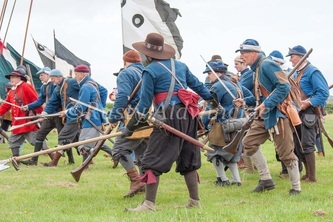 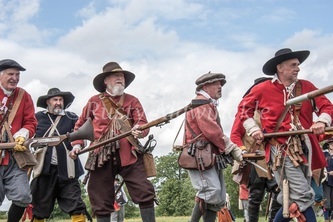 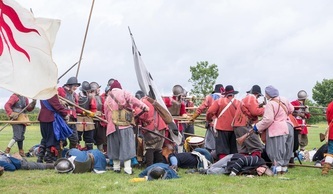 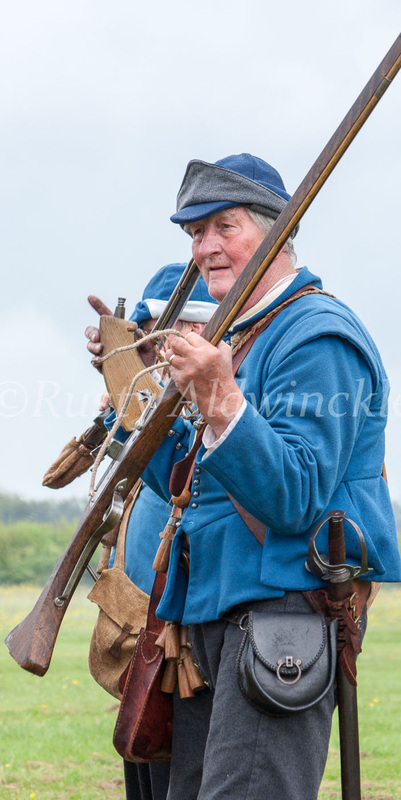 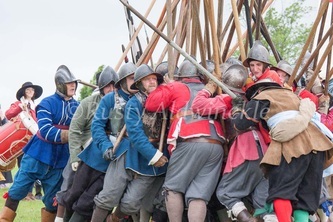 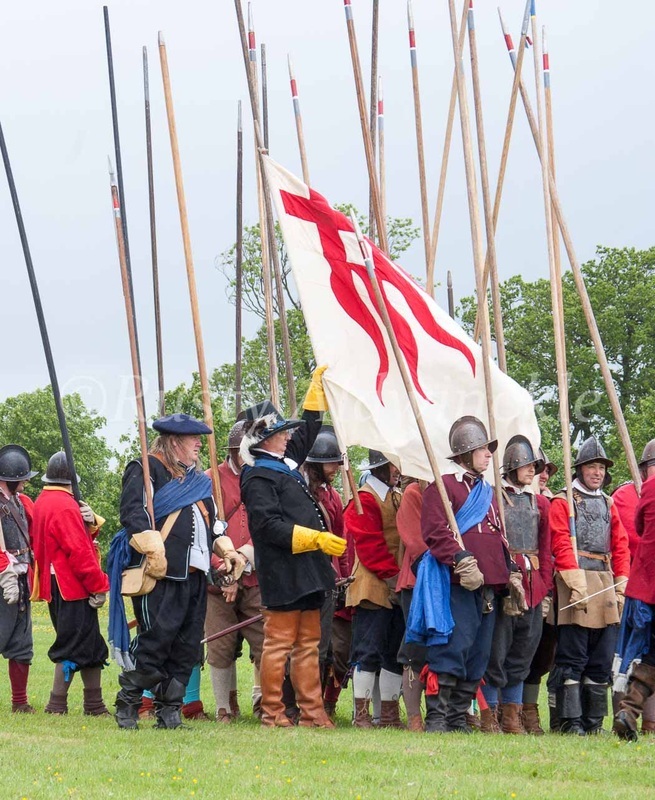 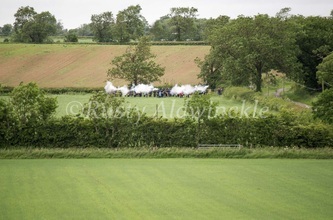 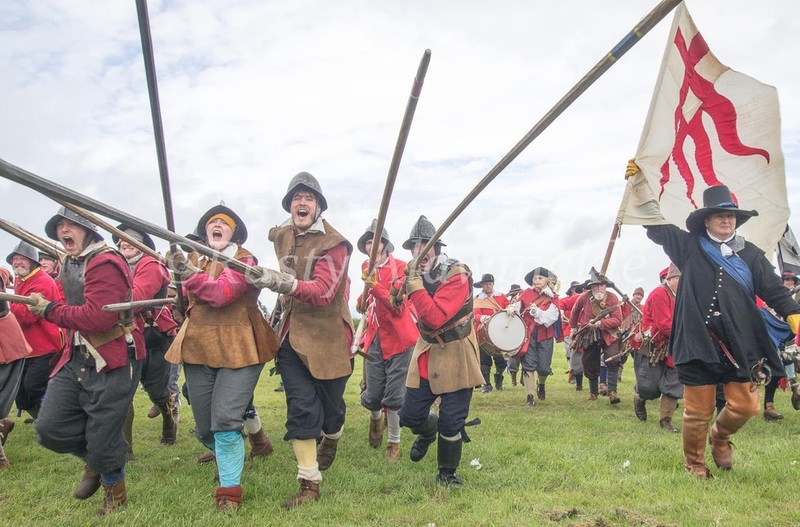 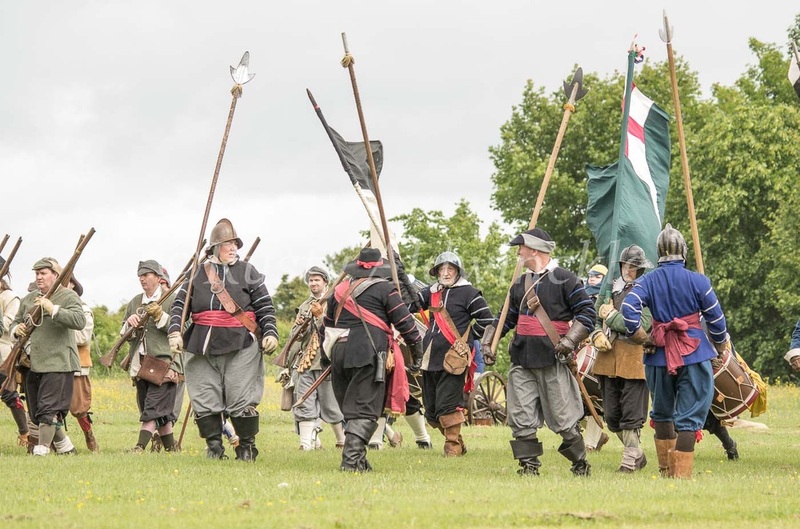 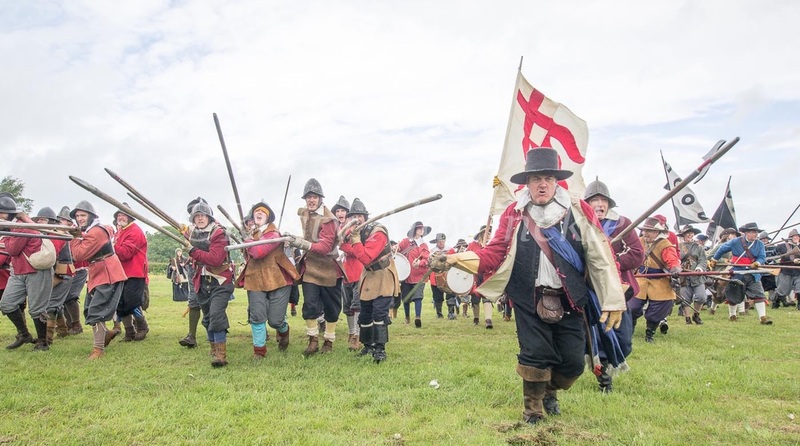 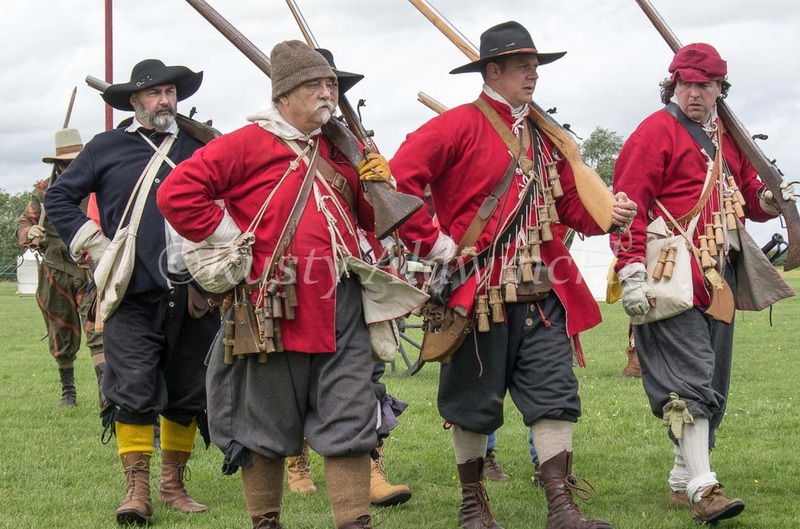 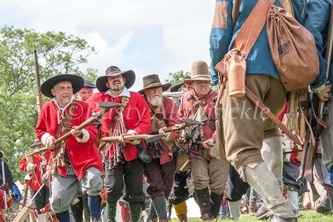 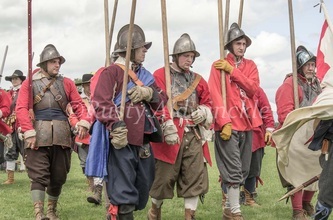 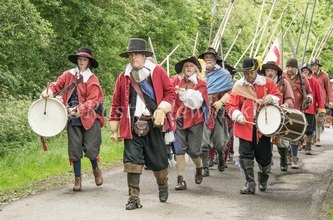 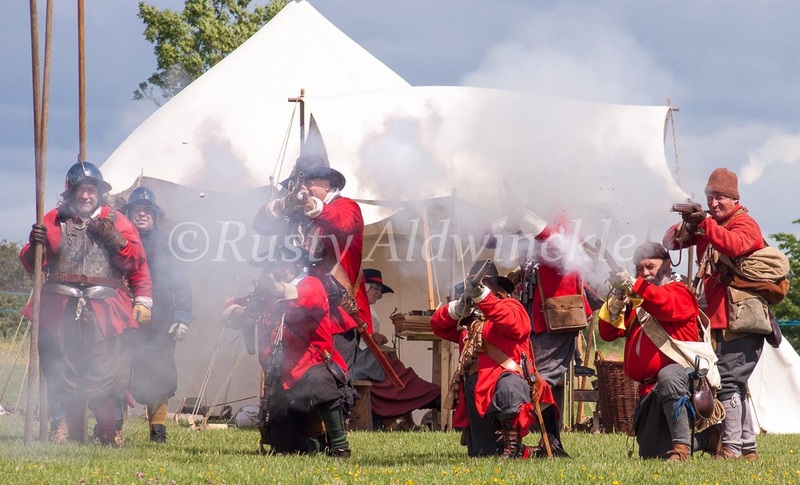 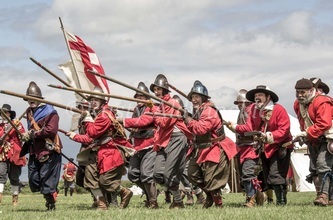 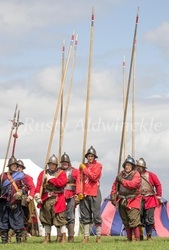 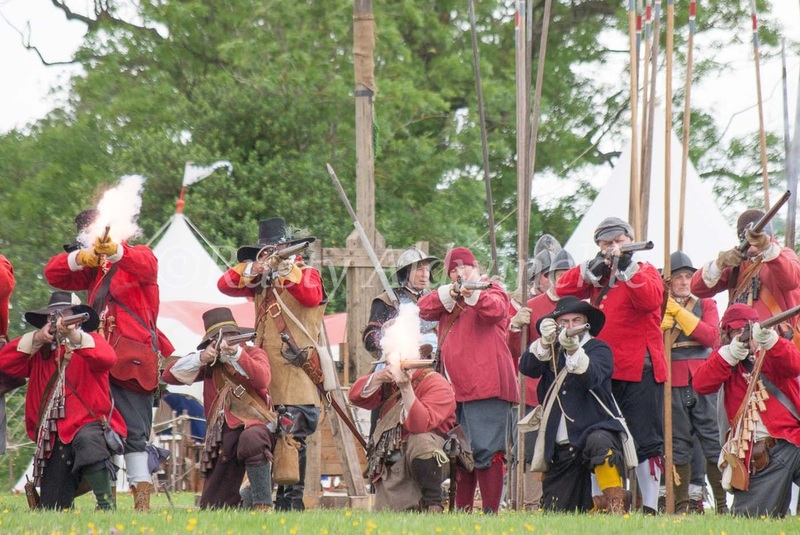 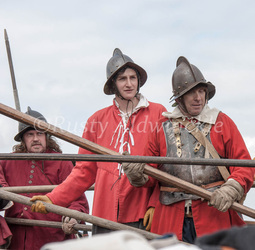 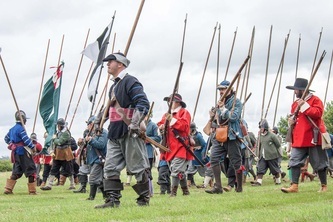 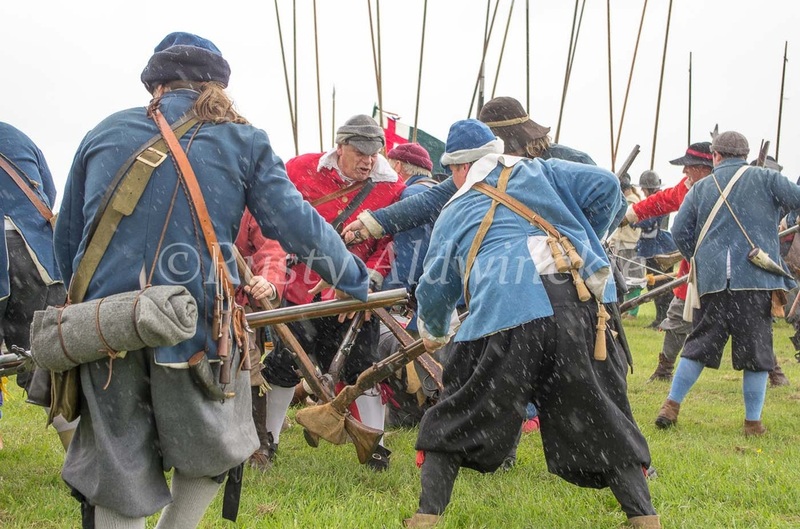 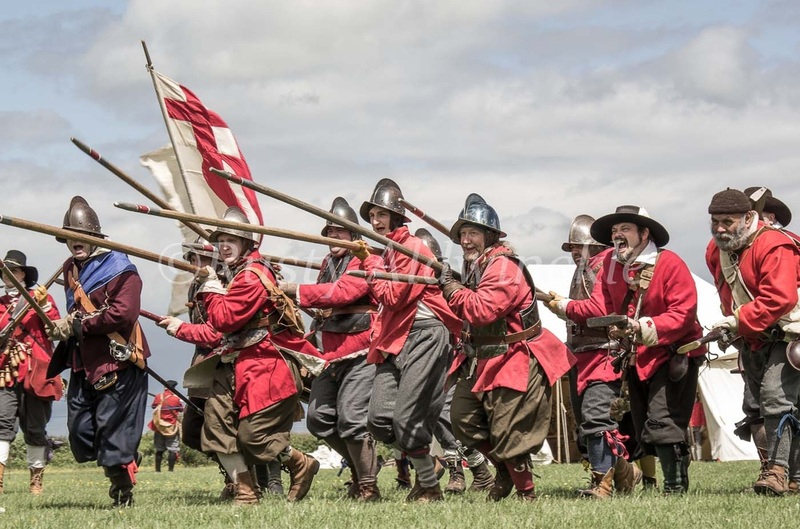 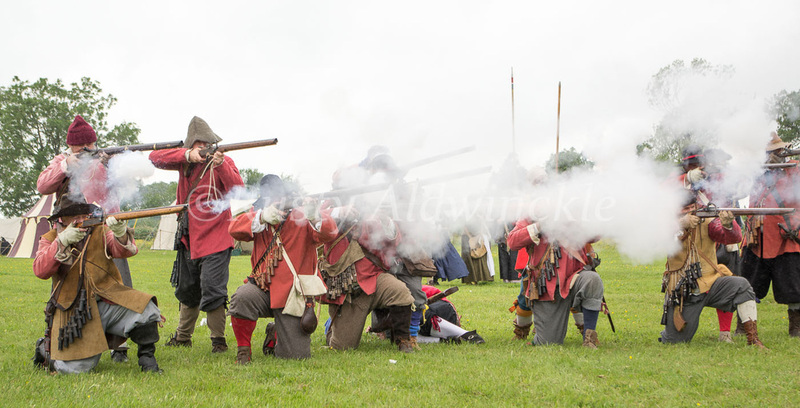 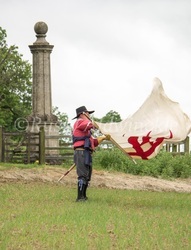 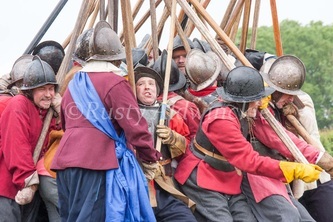 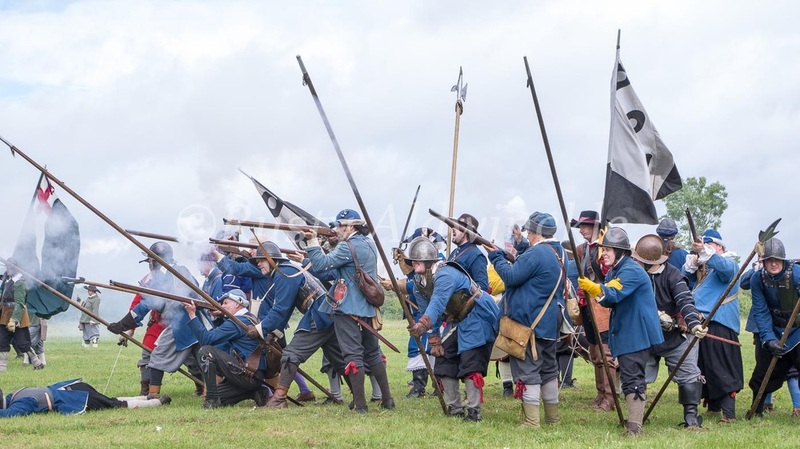 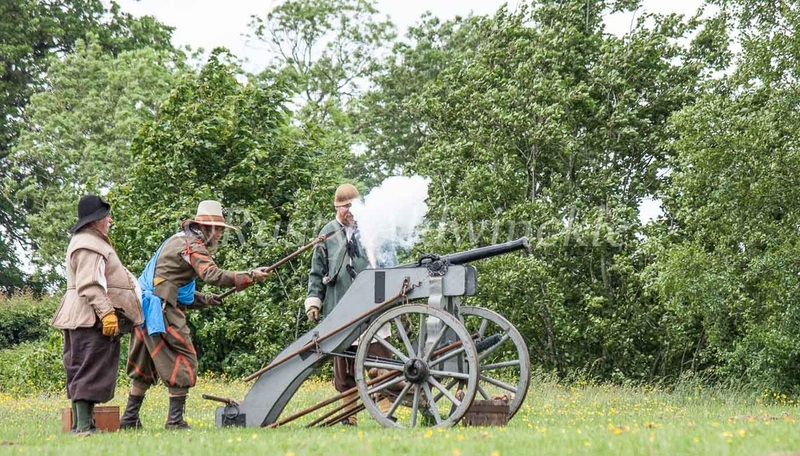 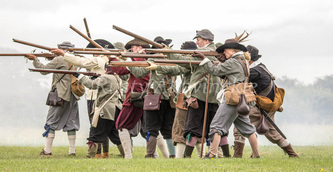 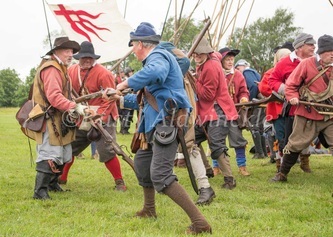 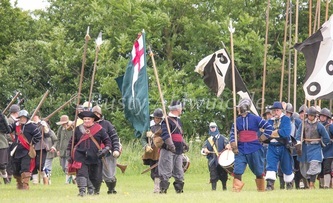 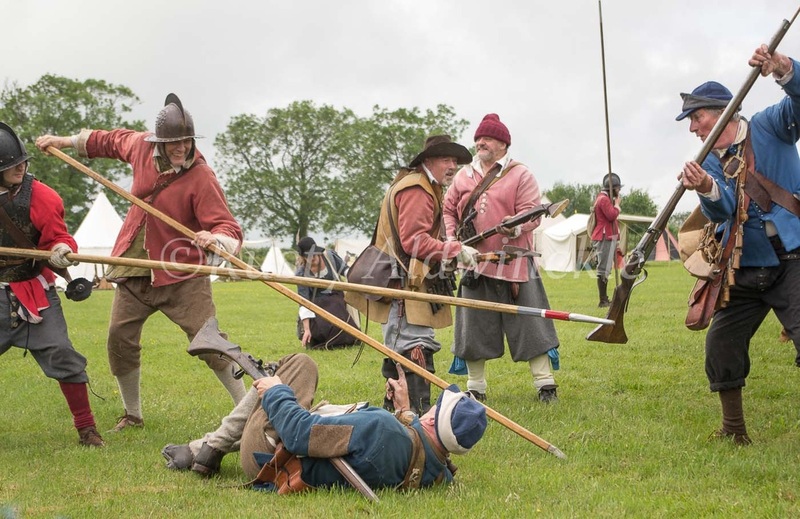 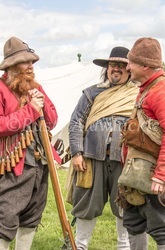 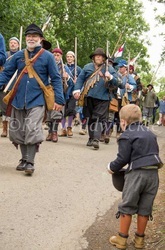 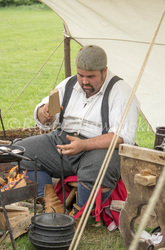 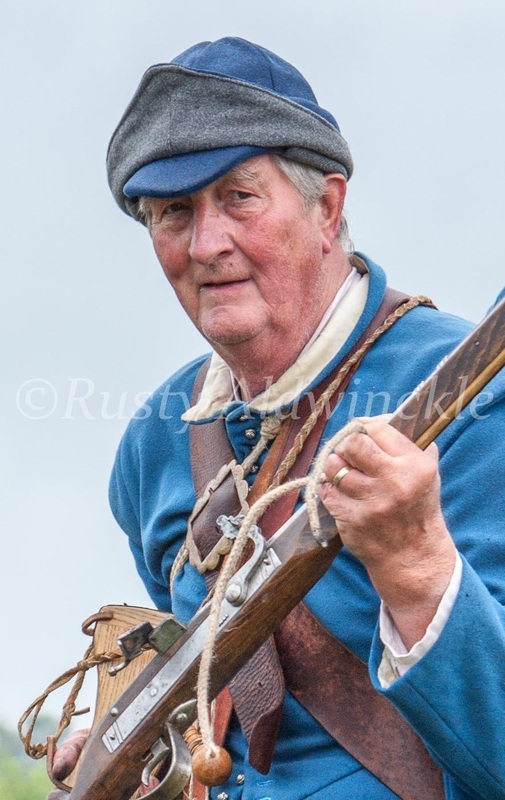 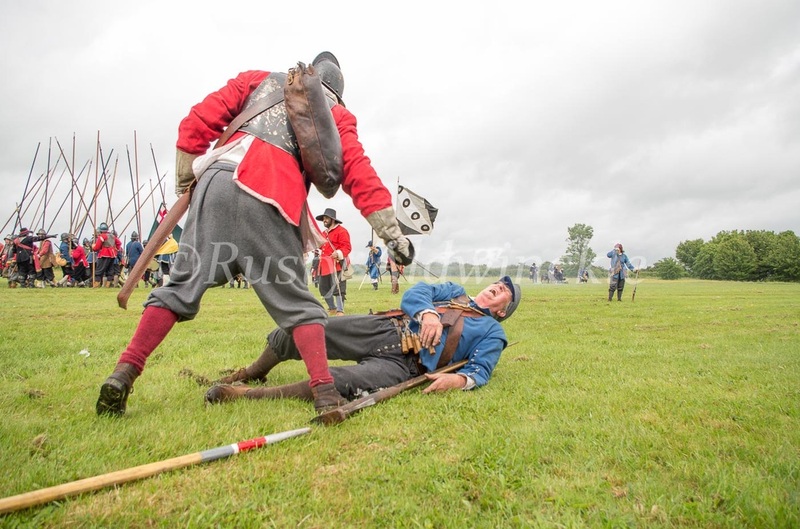 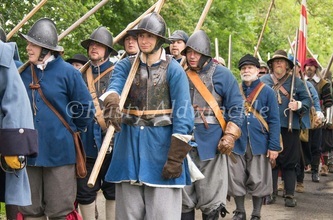 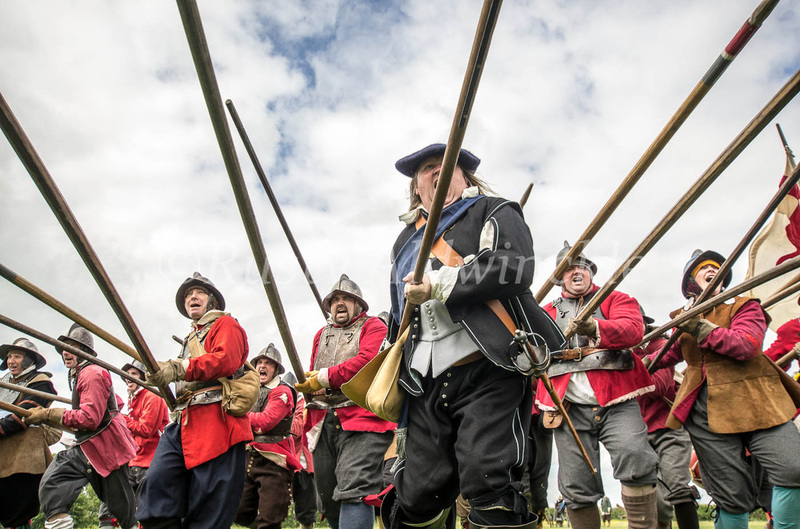 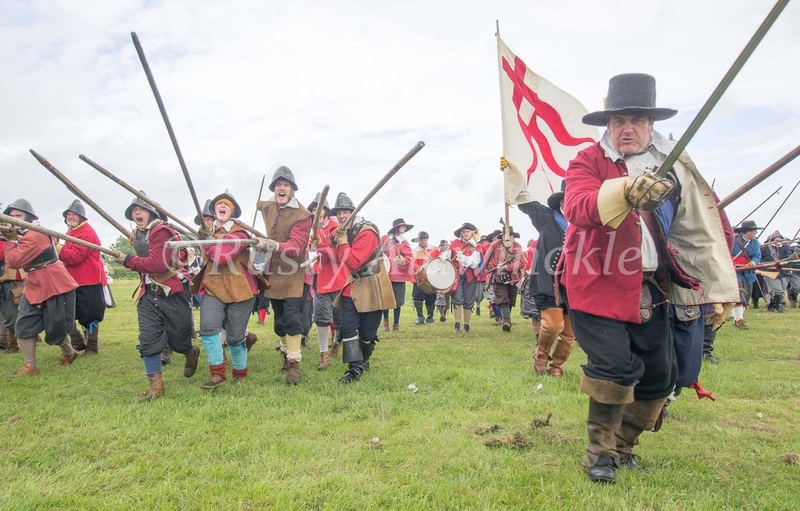 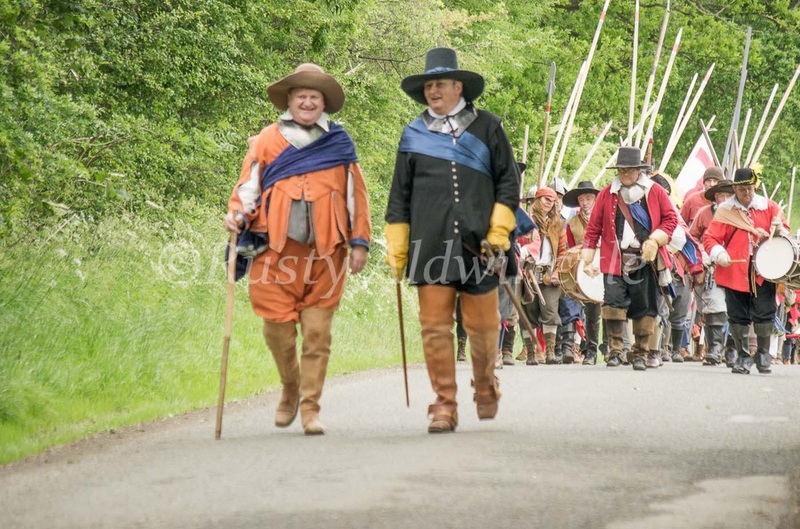 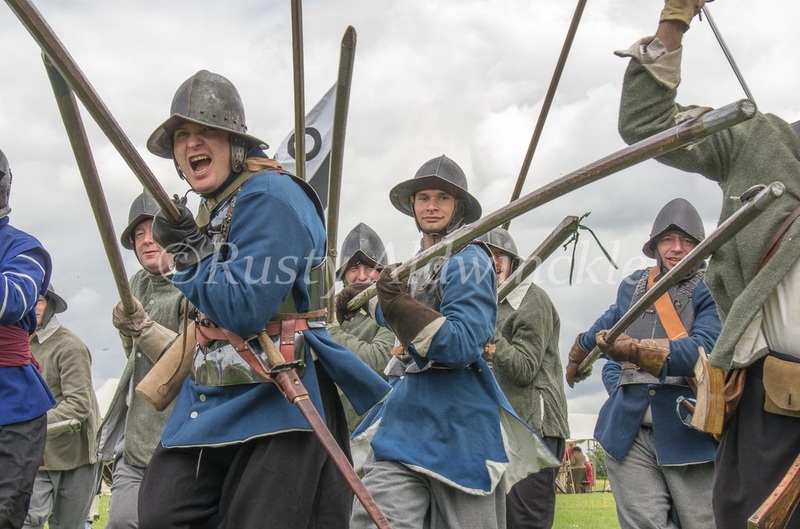 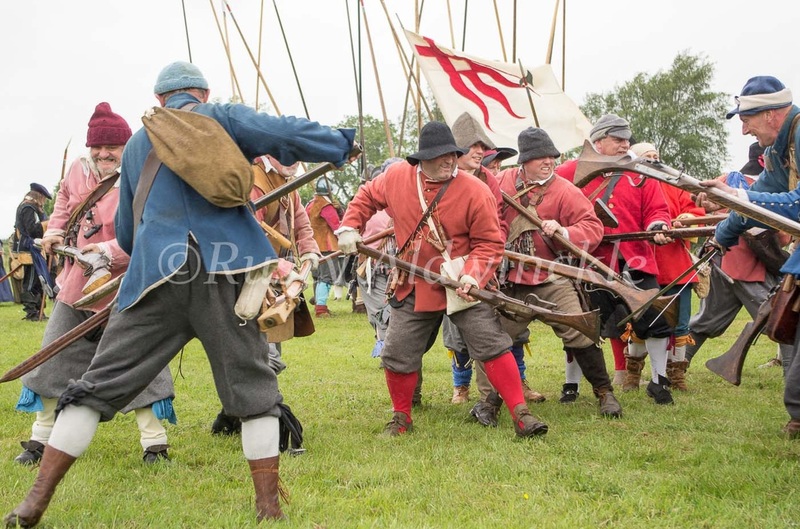 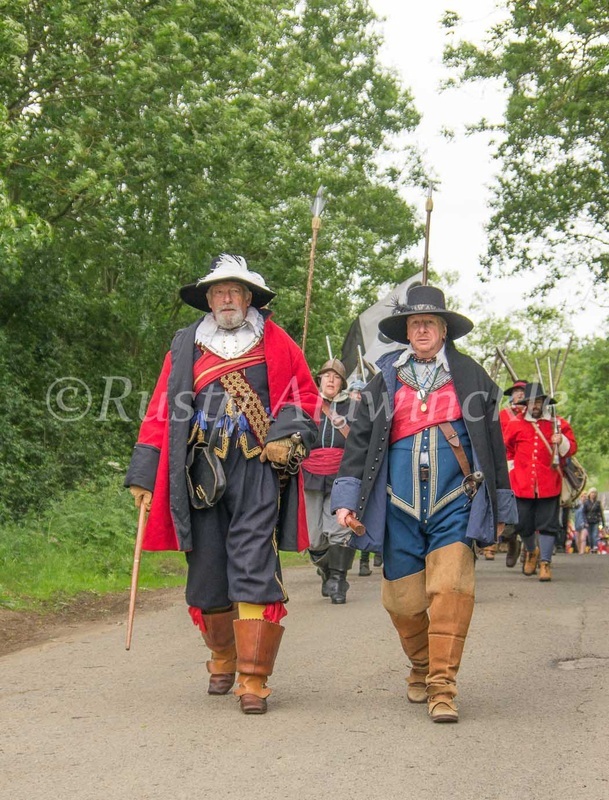 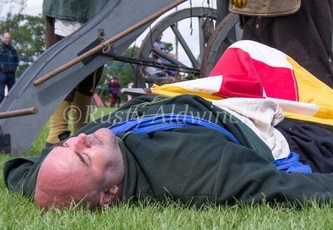 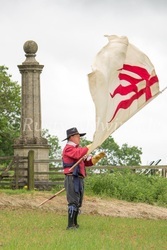 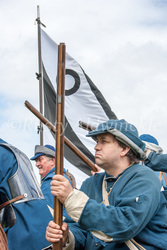 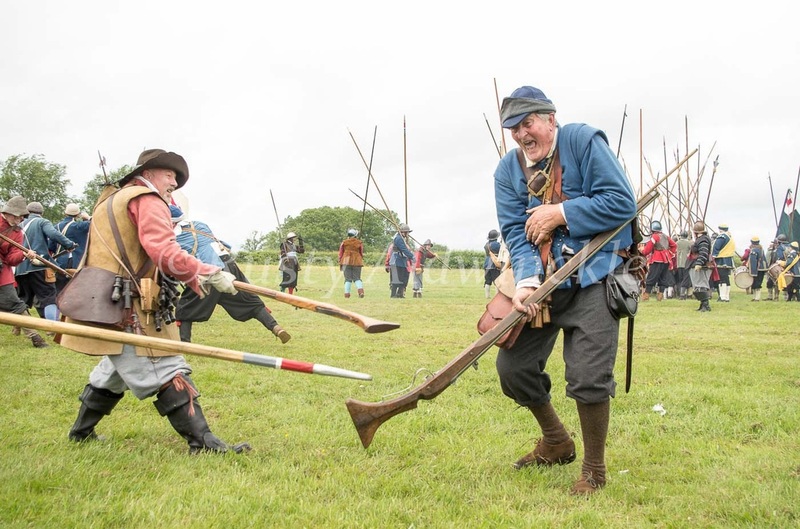 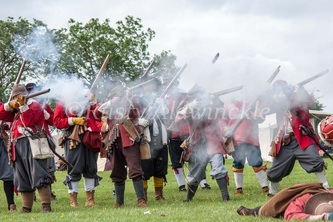 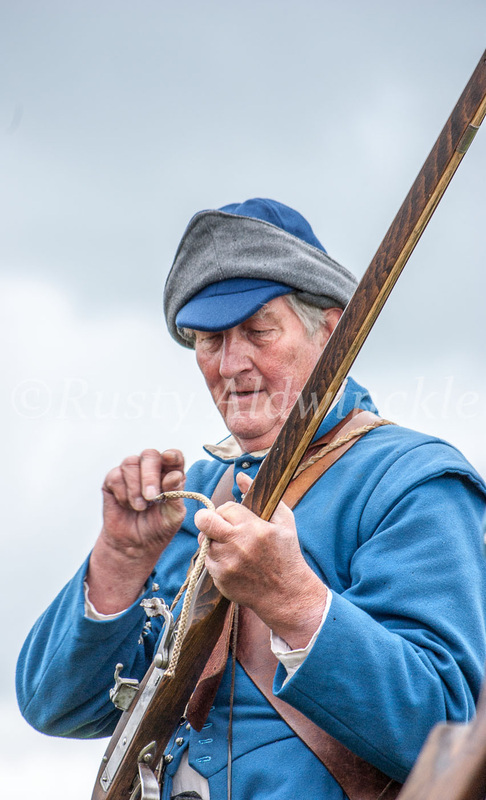 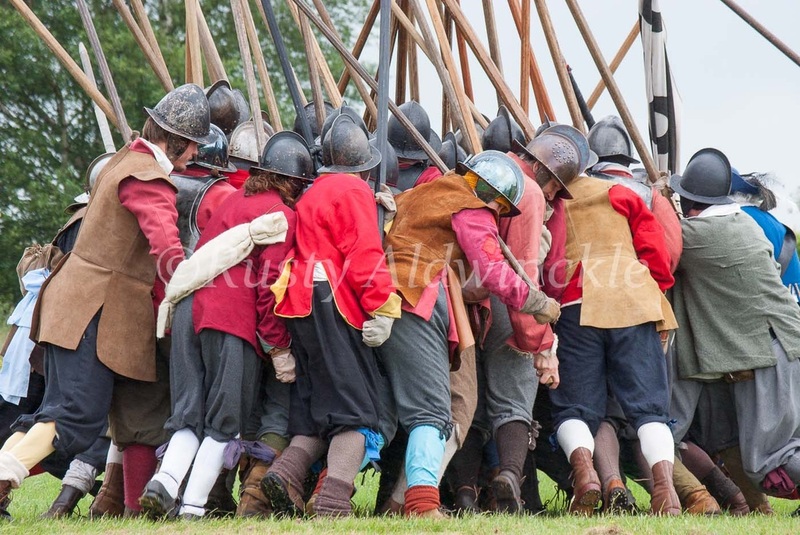 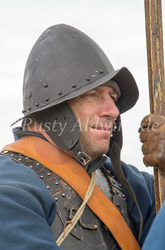 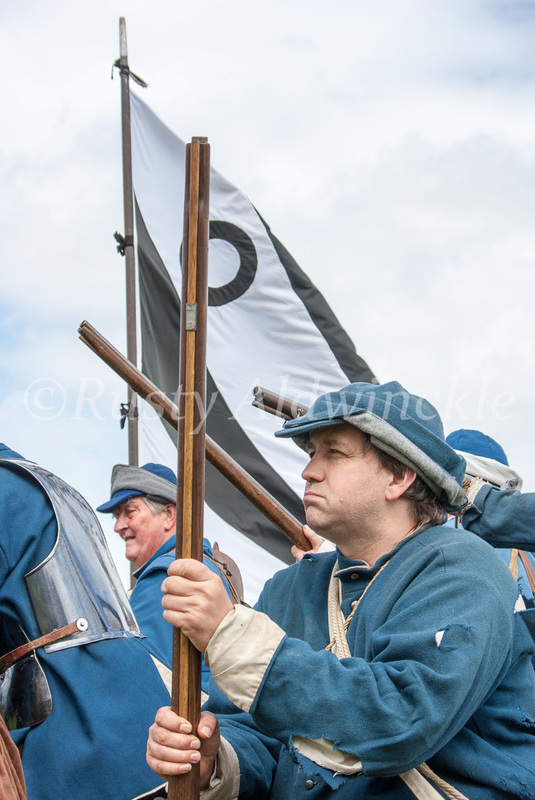 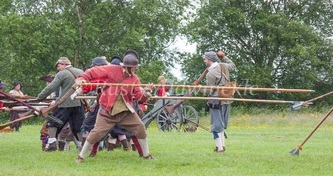 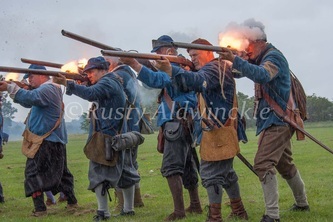 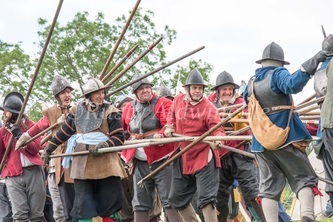 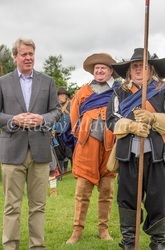 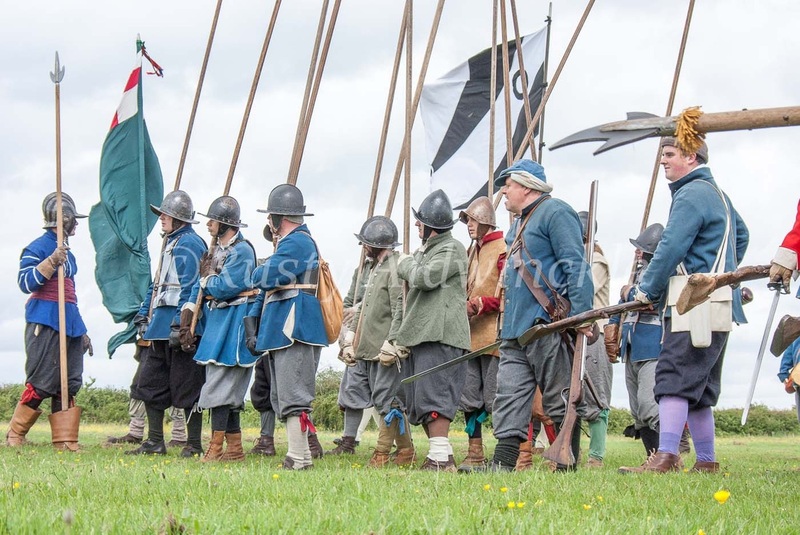 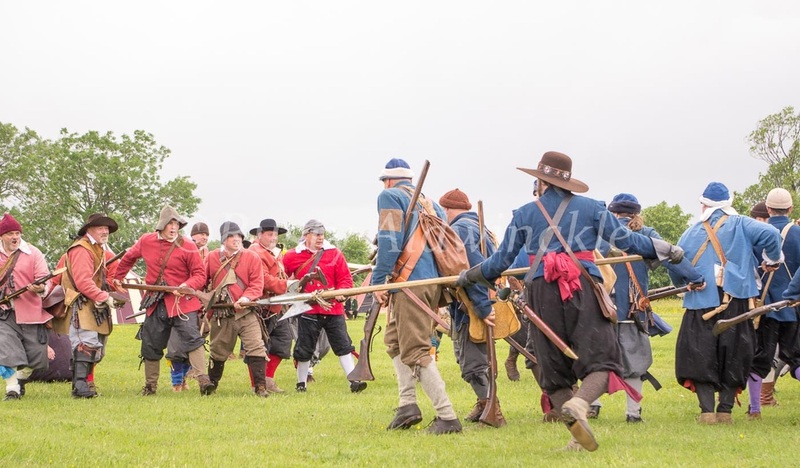 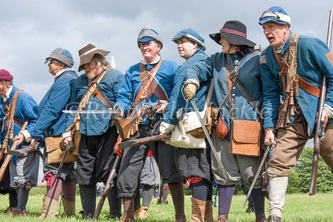 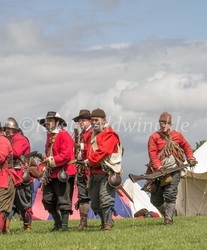 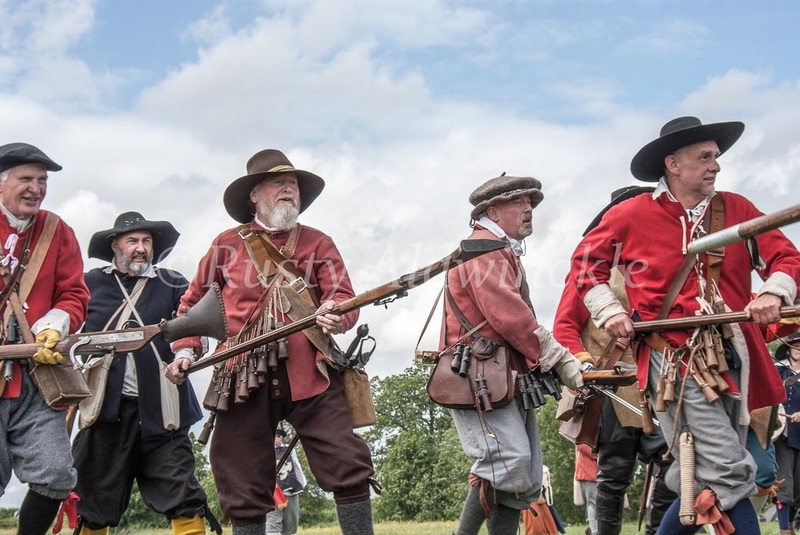 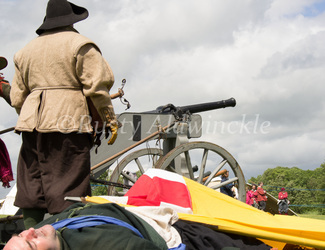 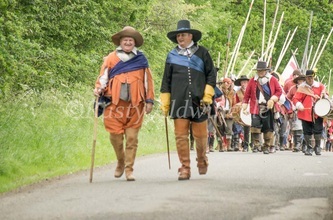 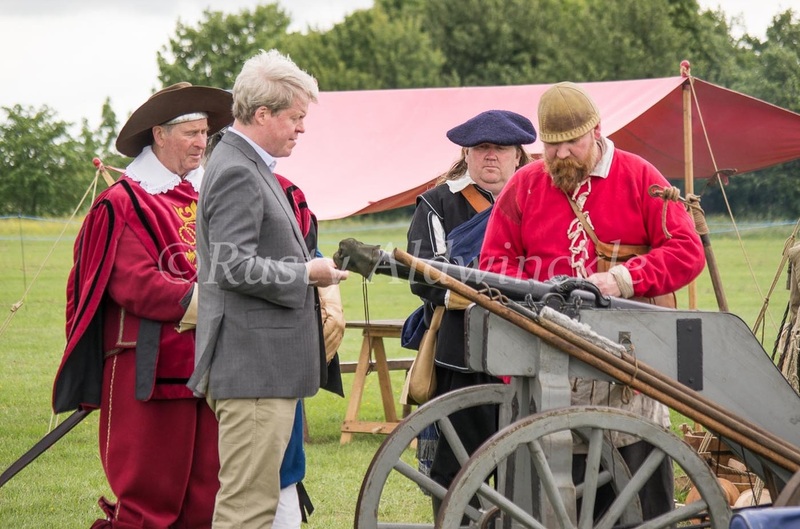 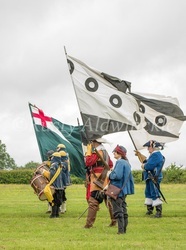 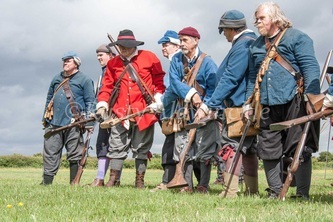 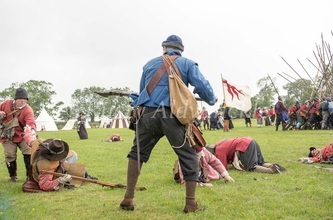 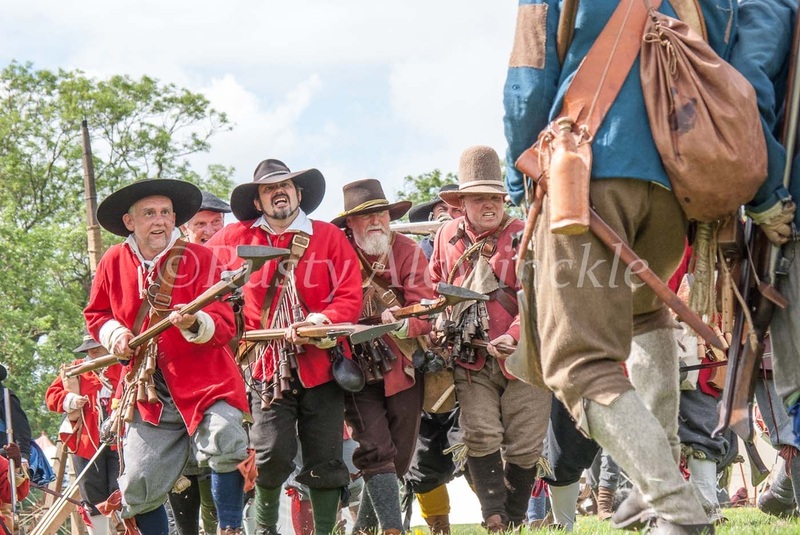 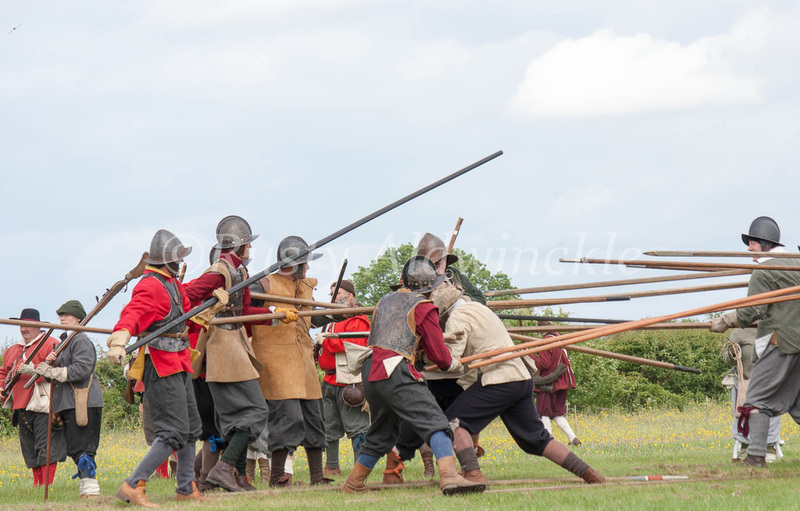 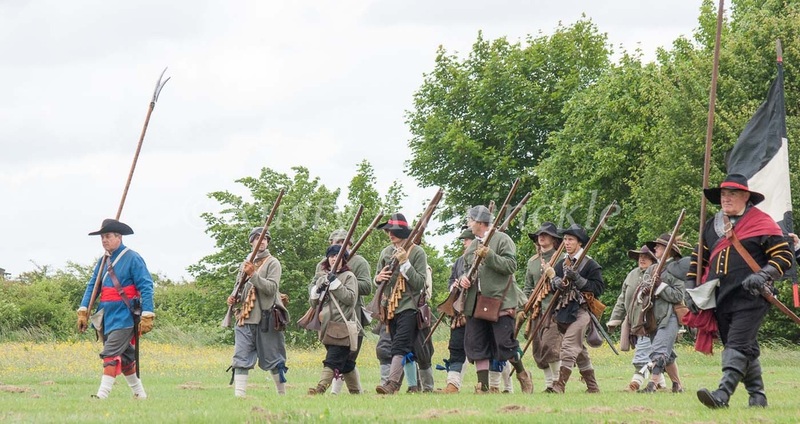 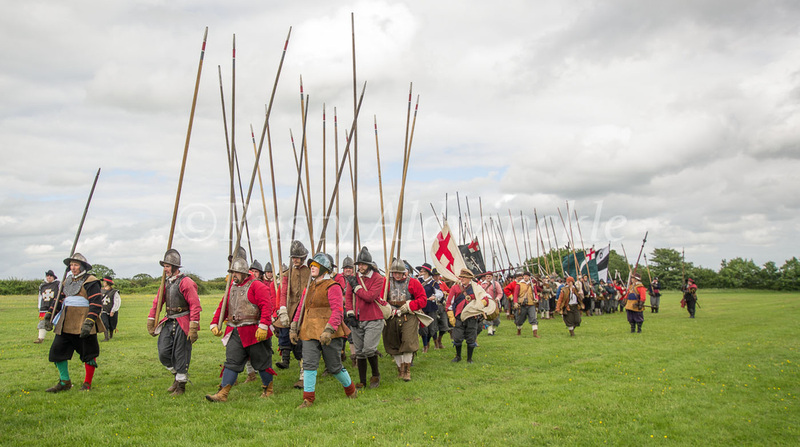 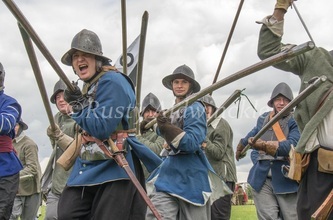 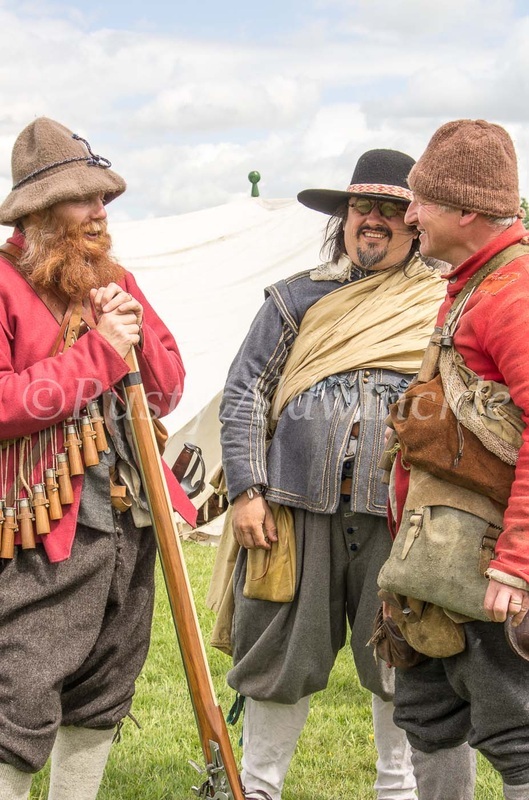 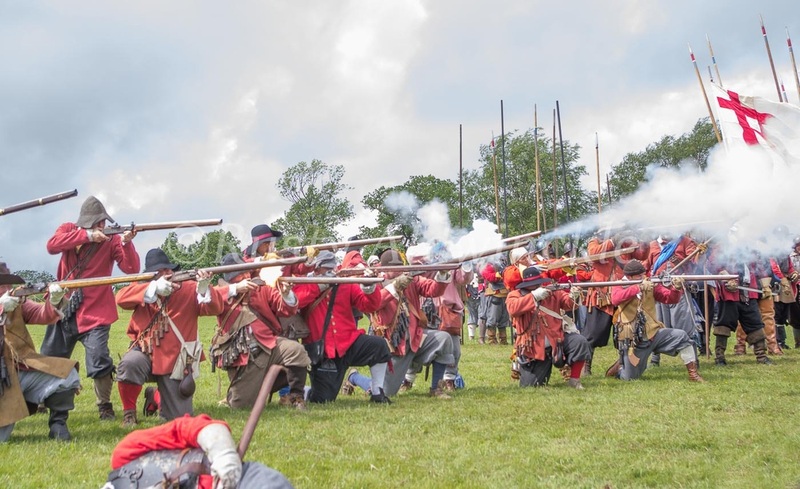 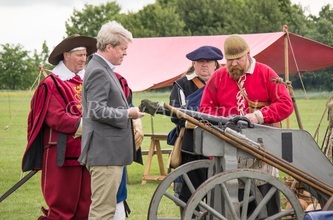 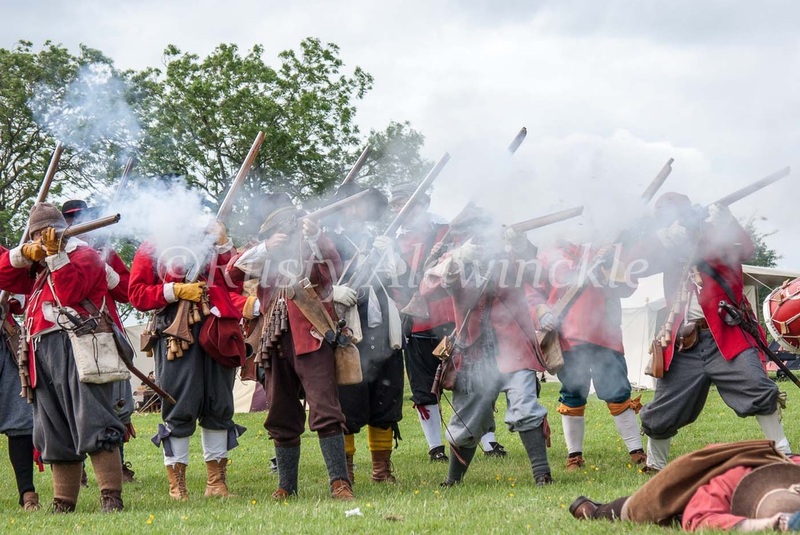 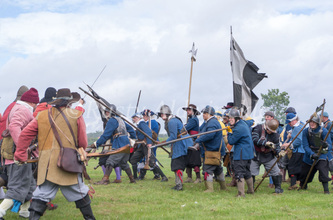 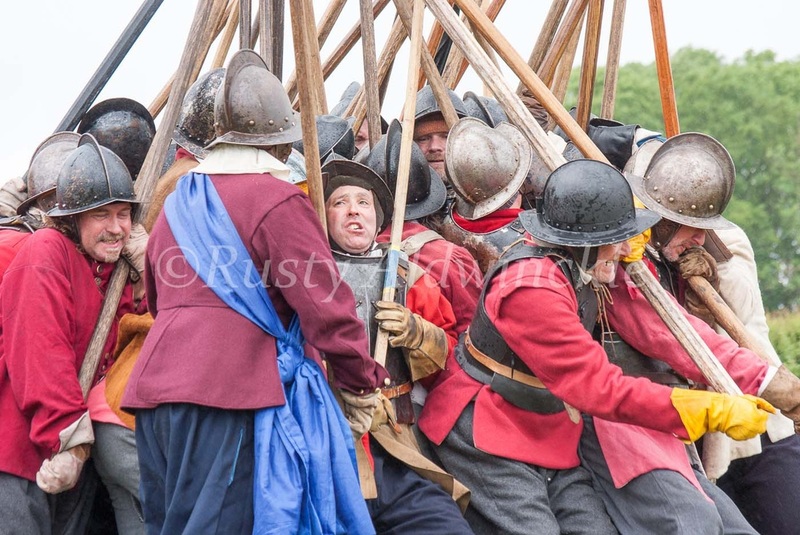 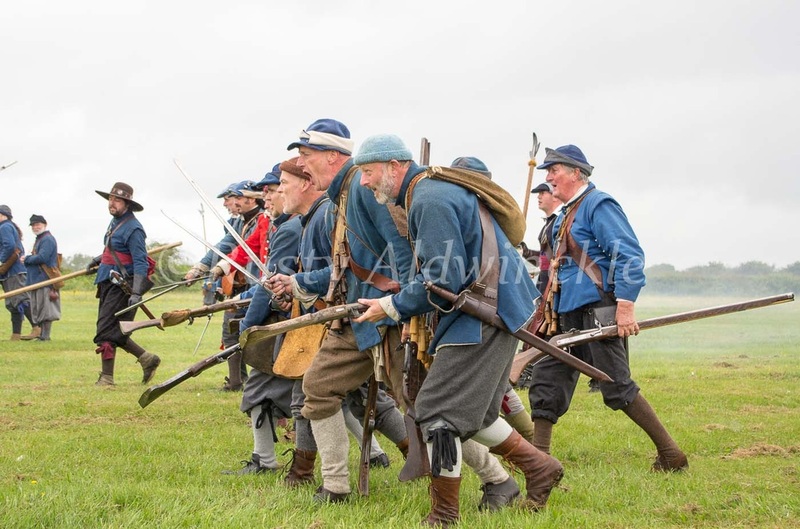 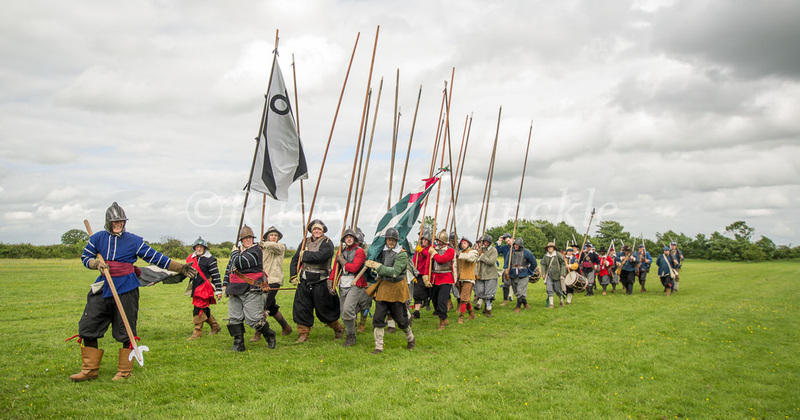 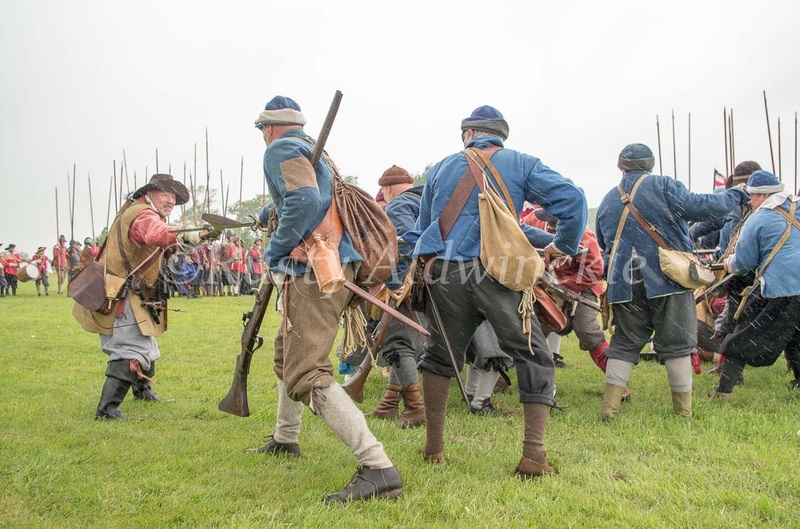 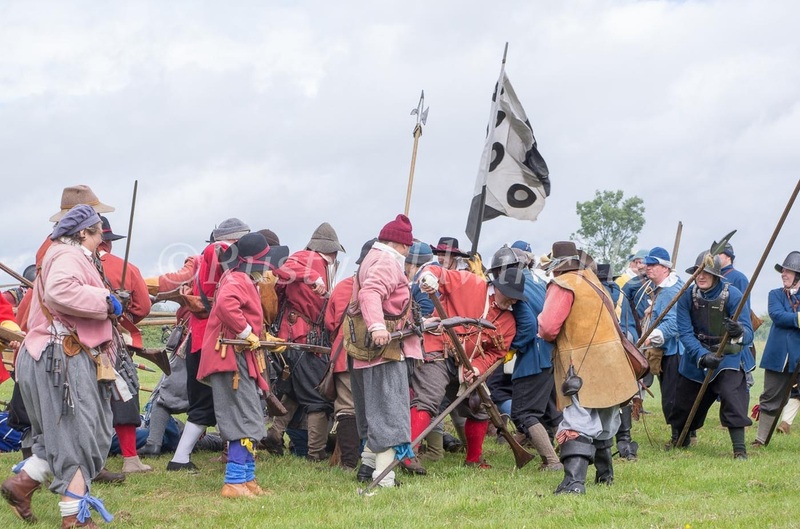 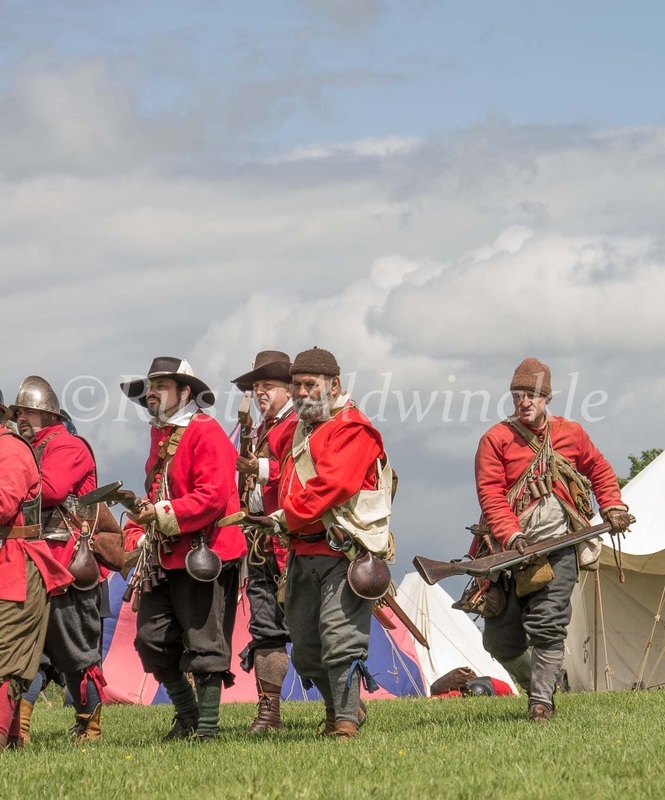 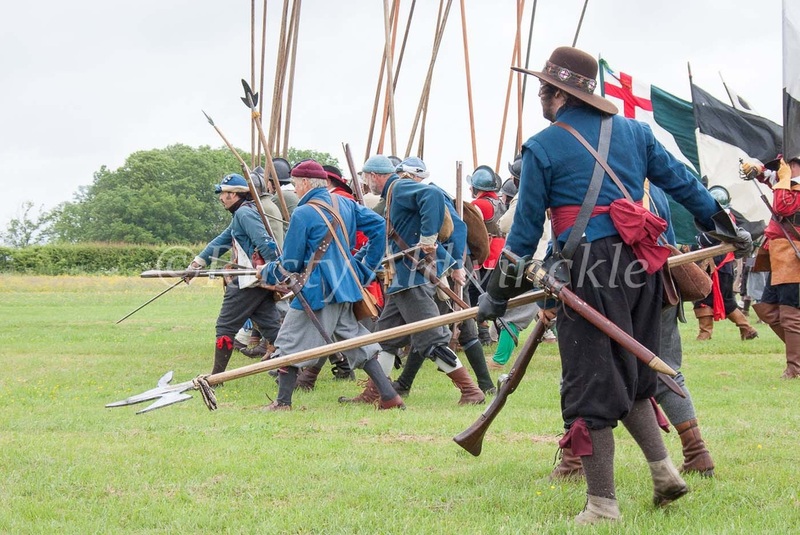 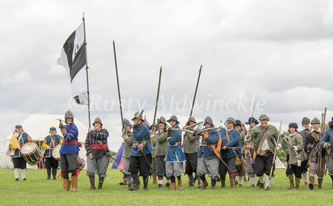 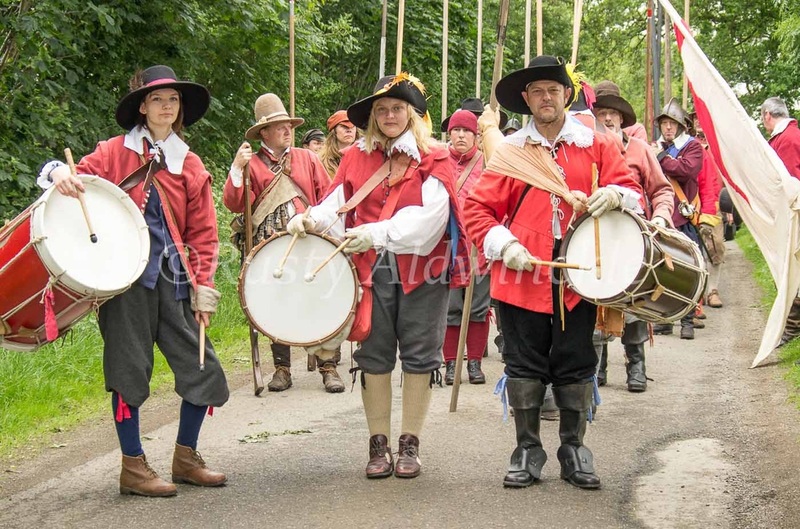 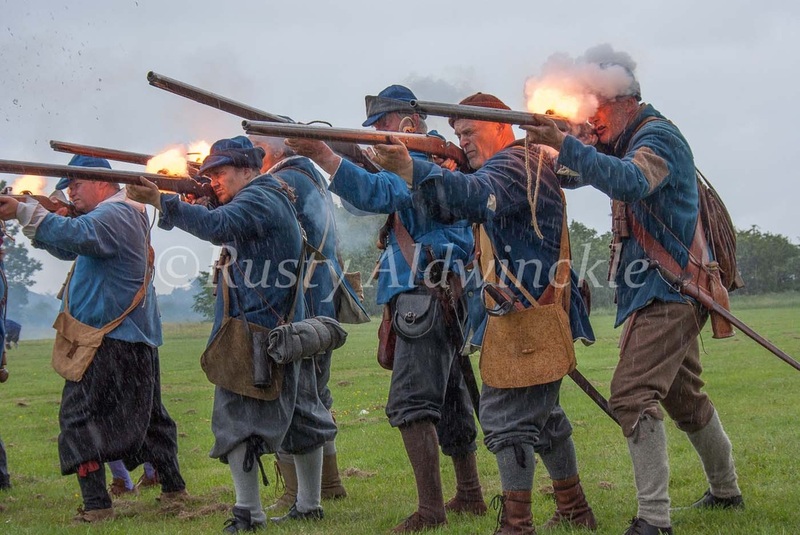 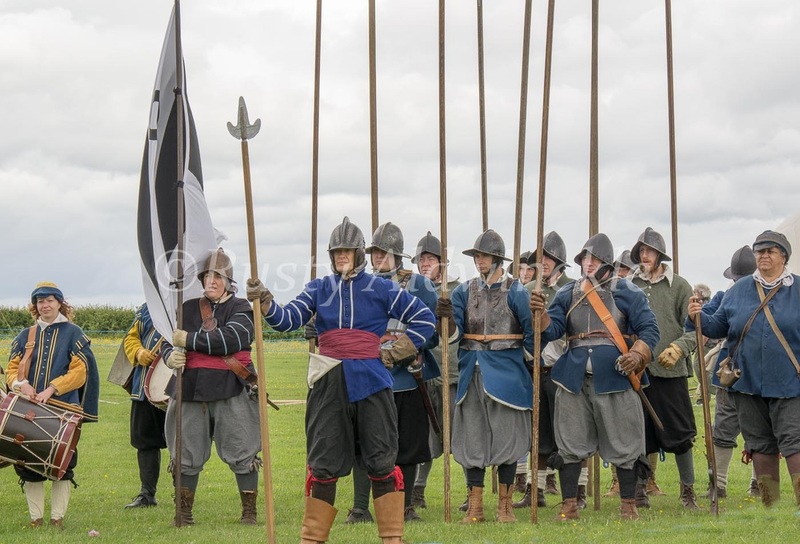 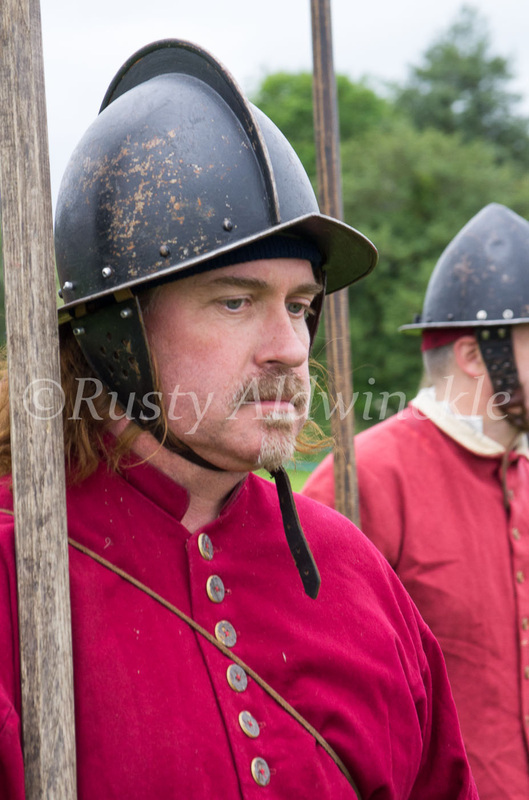 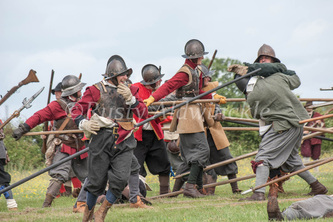 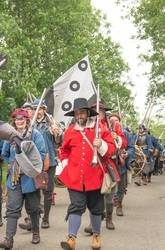 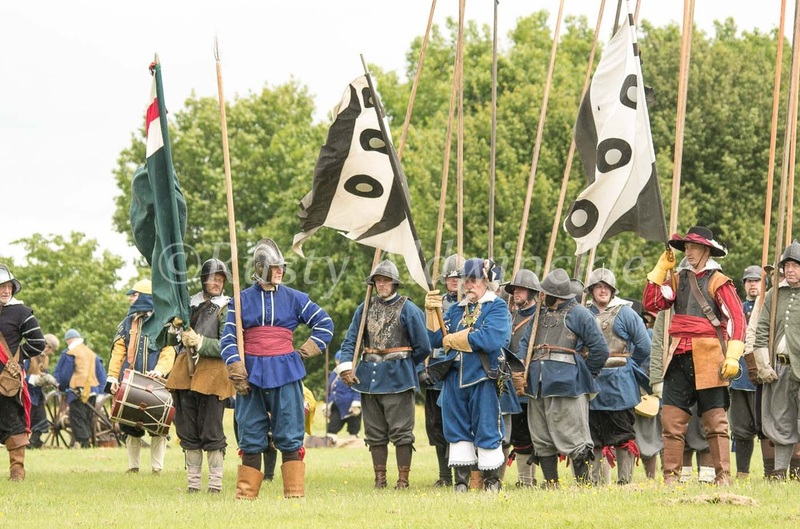 Special thanks go to Hammonds Regiment who did another Grand job in organising the event alongside the Naseby Battlefield Project. 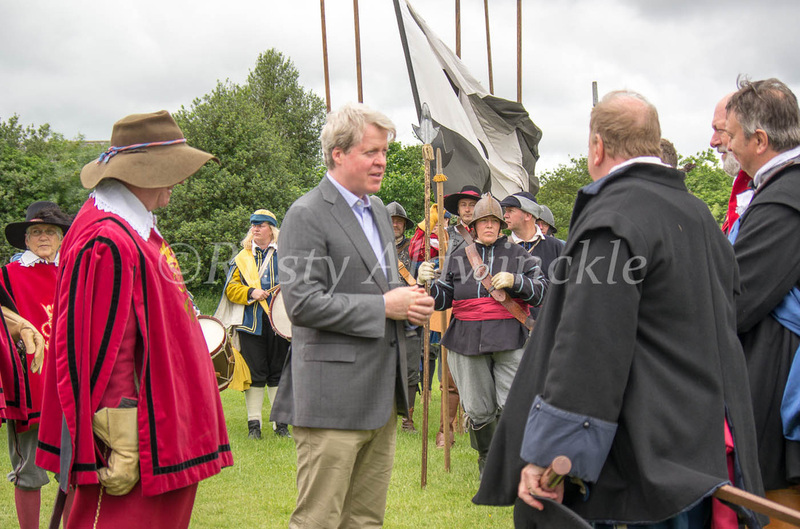 I think plans for next year are already being hatched so I'll look forward to seeing you and many others there again next year.